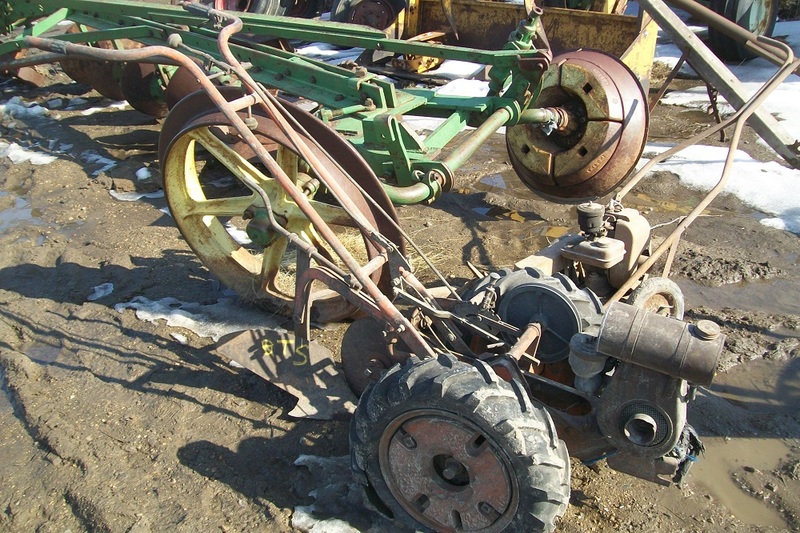 Whether you've been looking for that hard-to-find part (like for the old Oil Pulls, Averys, Hart-Parr, etc.) 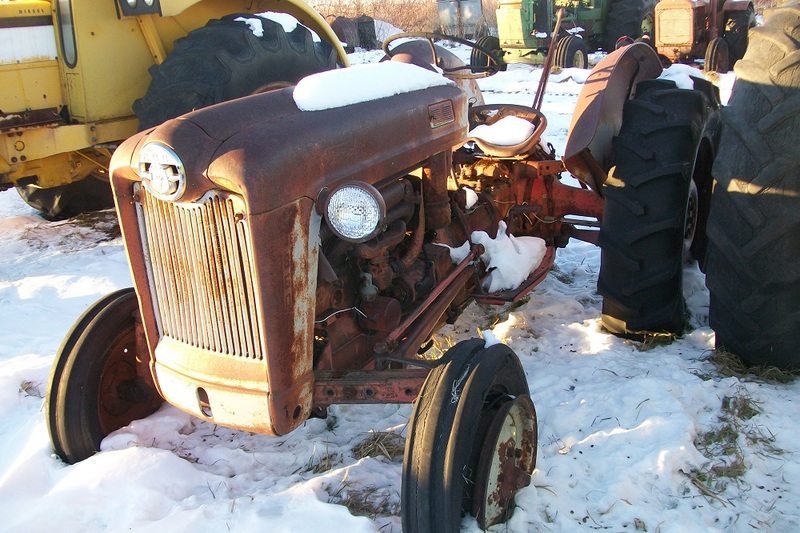 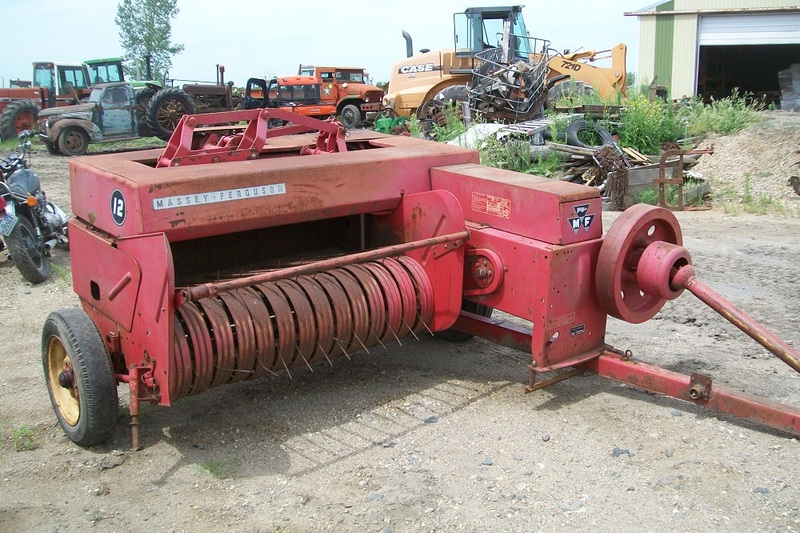 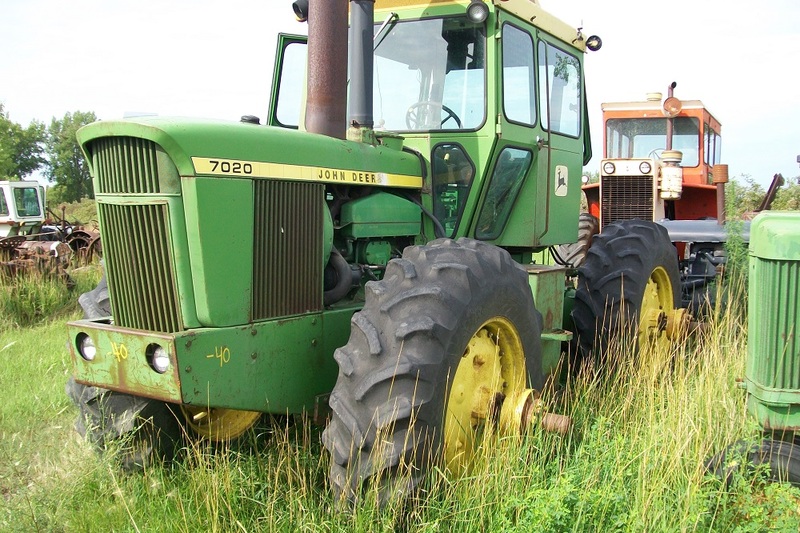 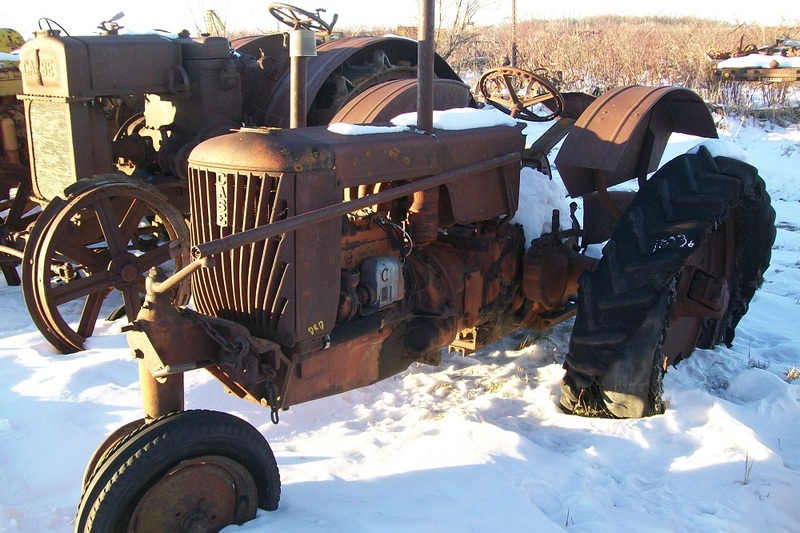 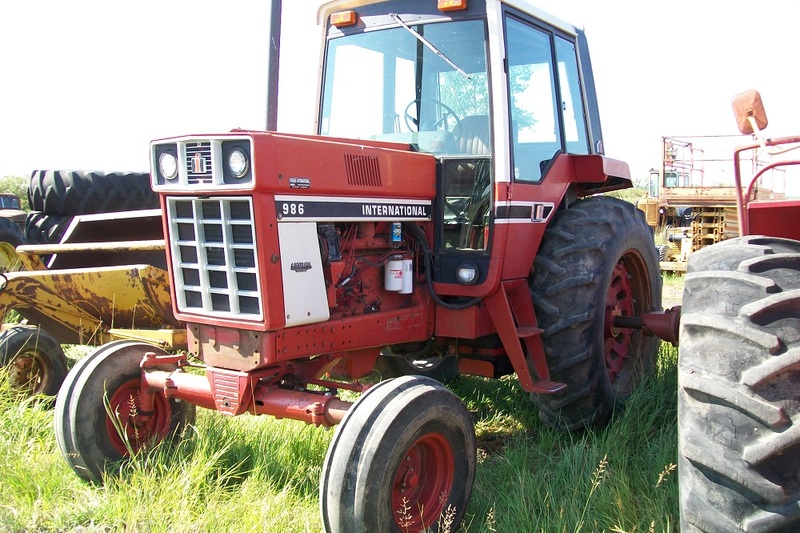 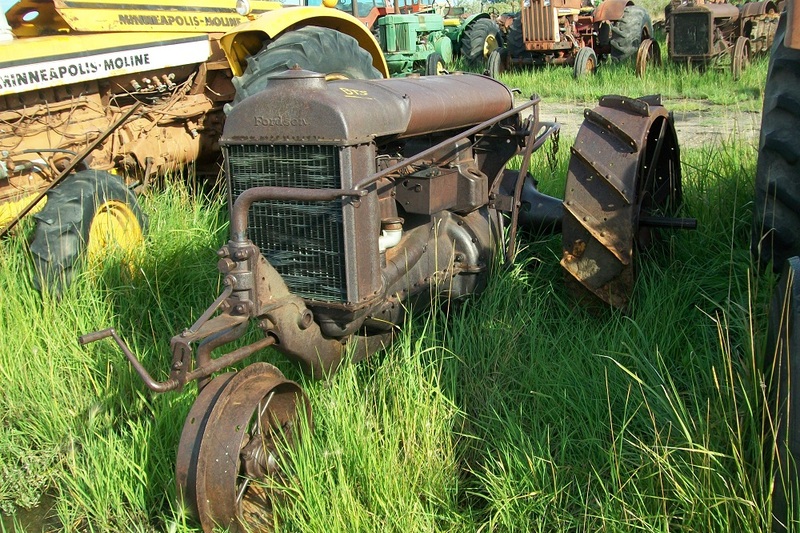 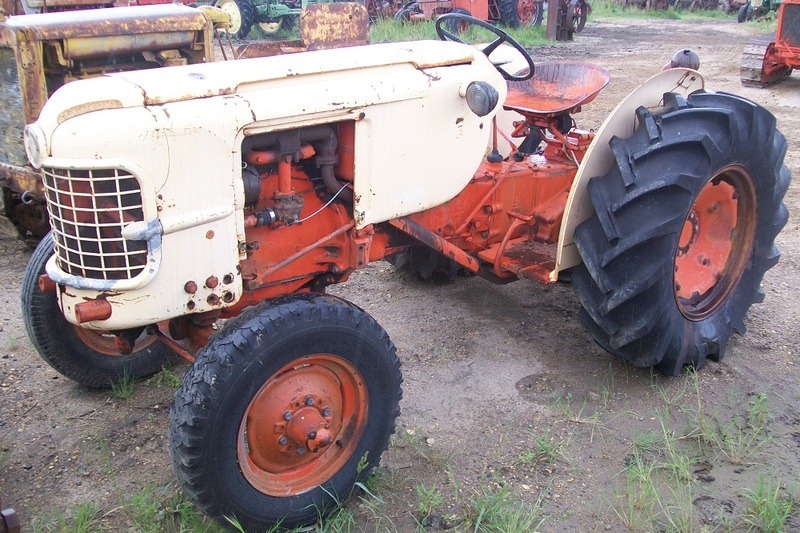 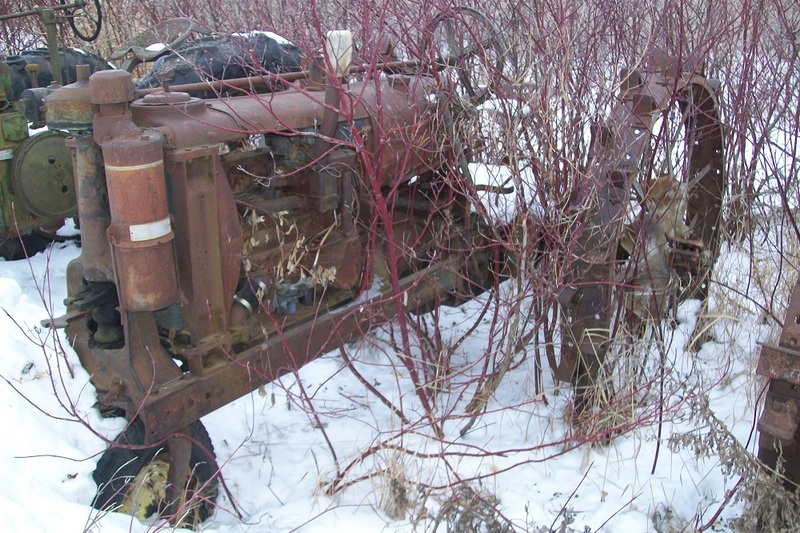 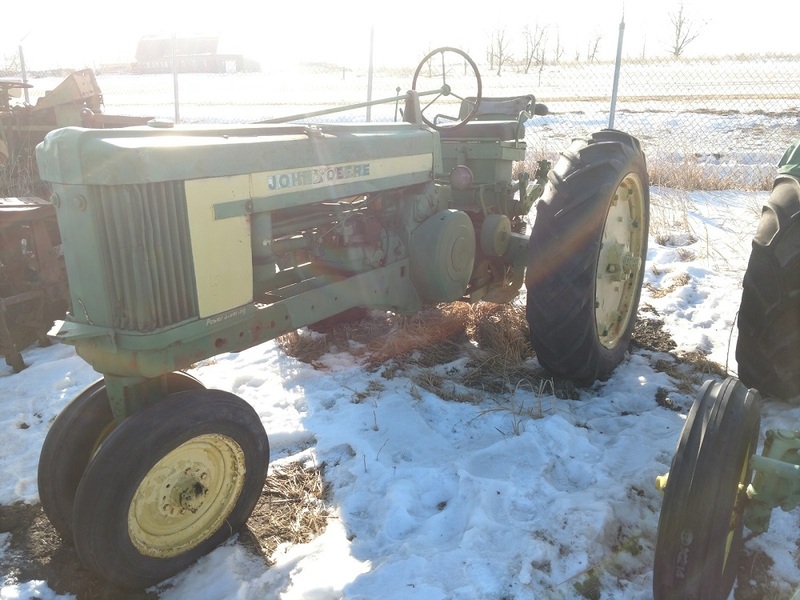 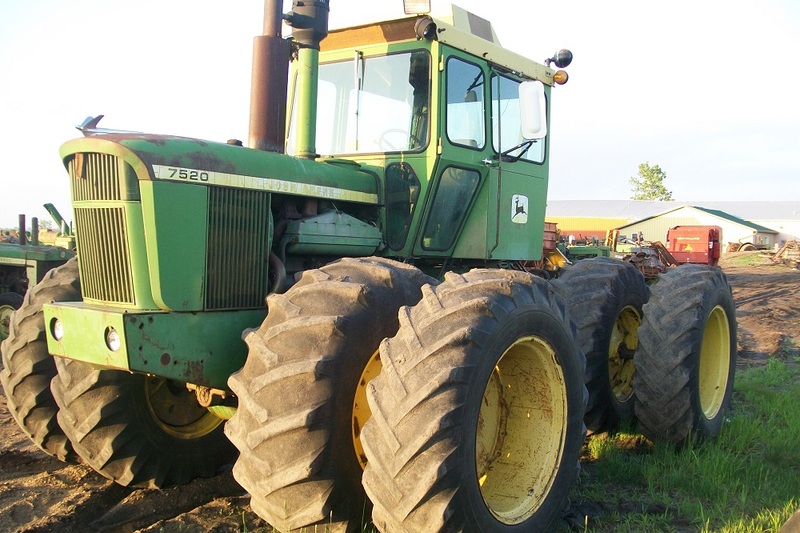 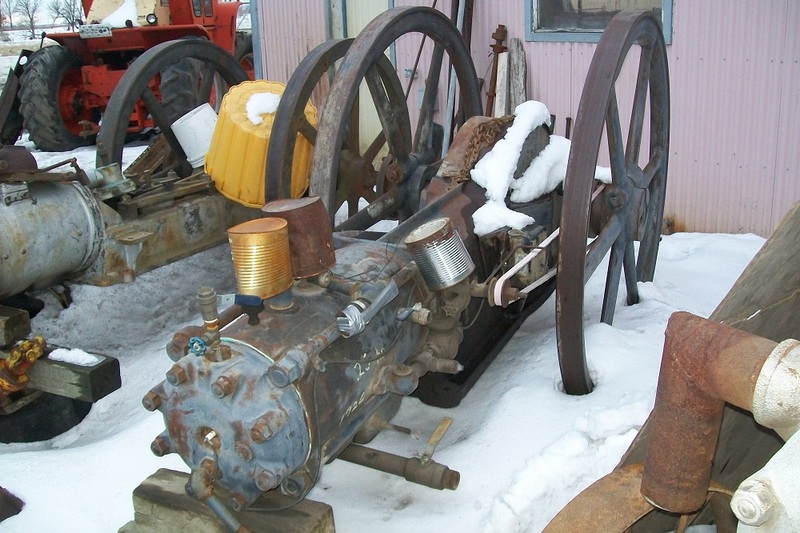 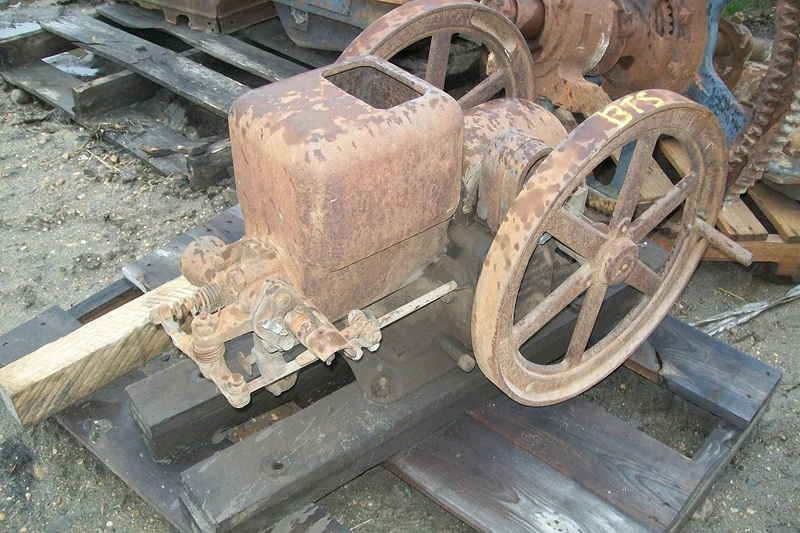 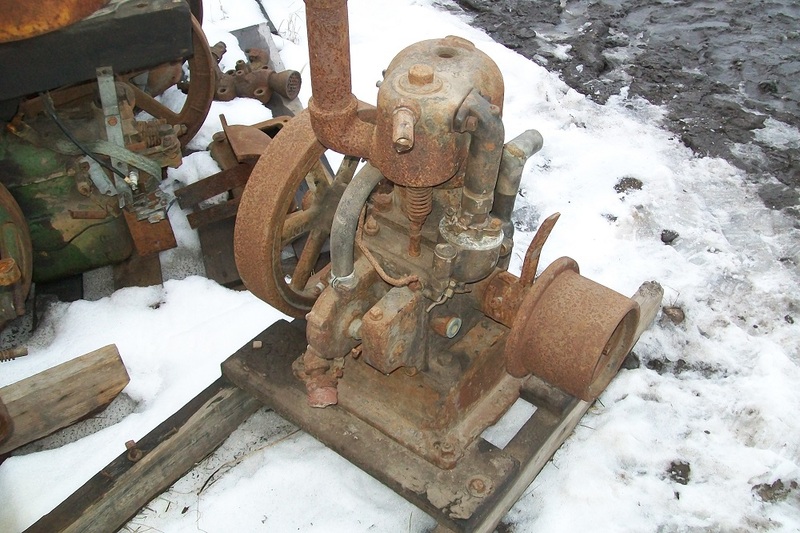 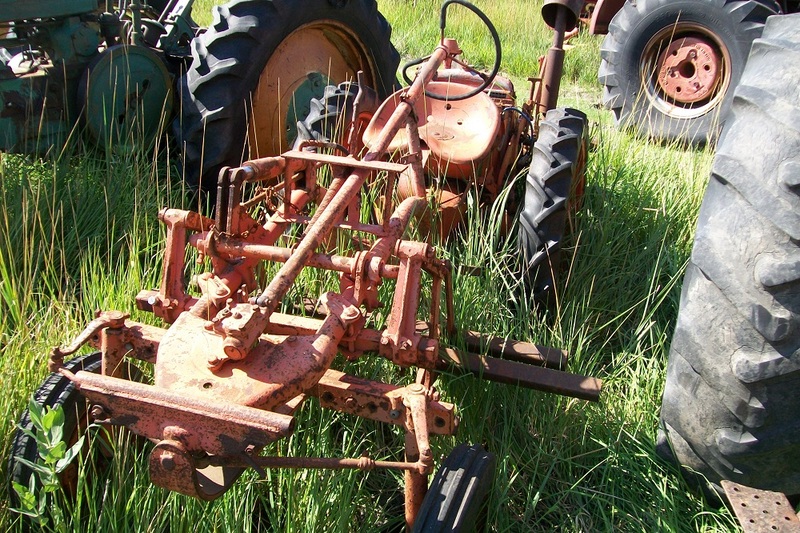 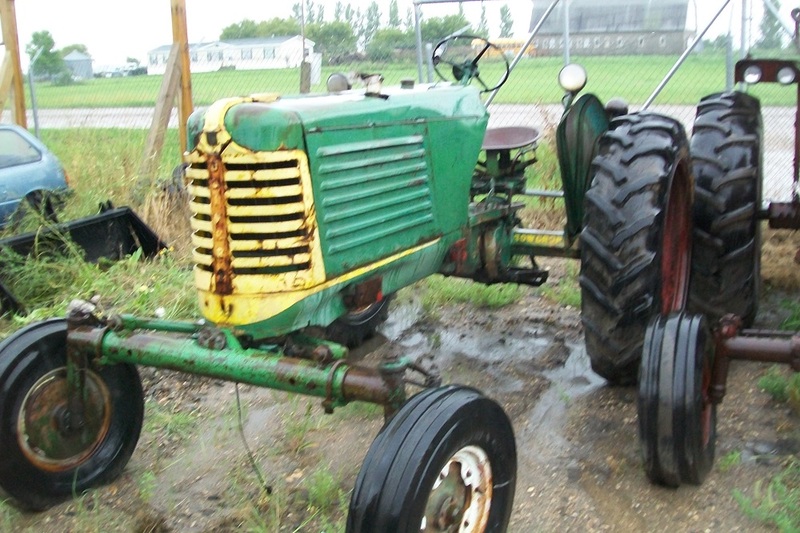 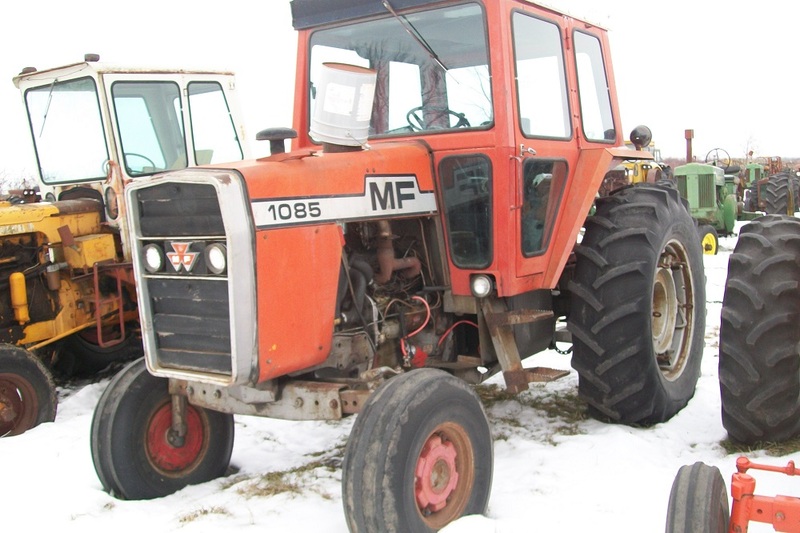 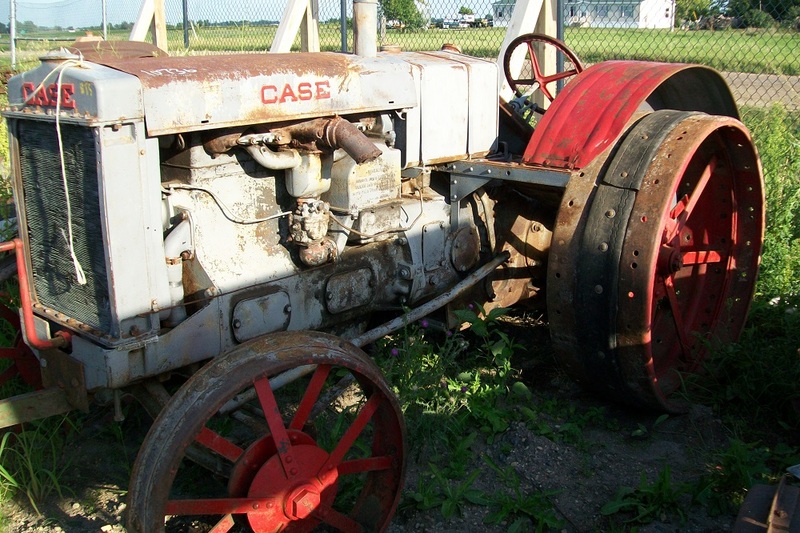 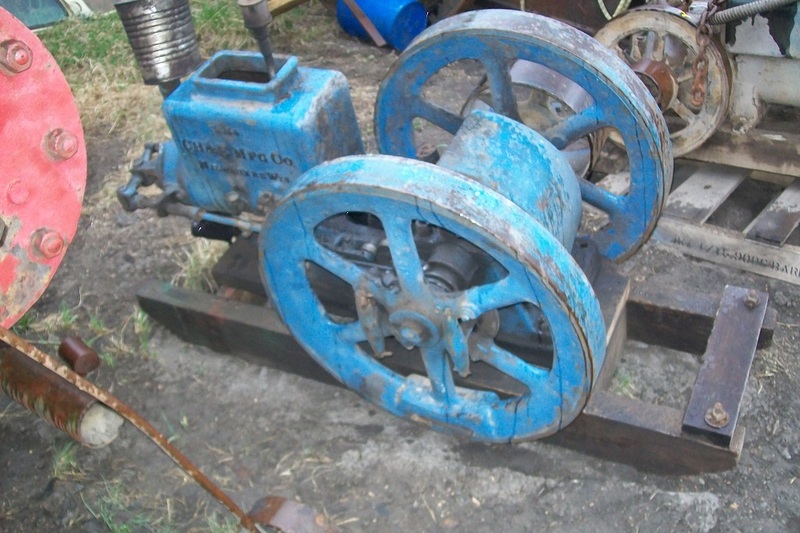 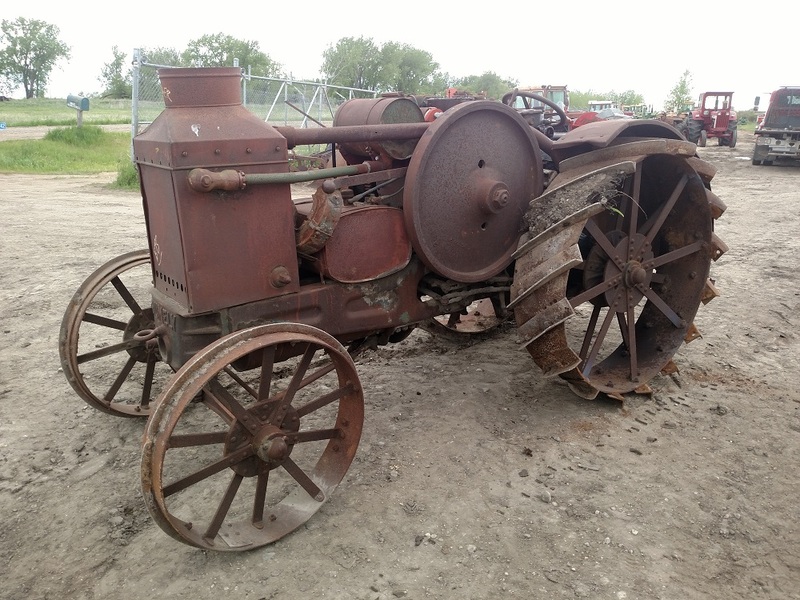 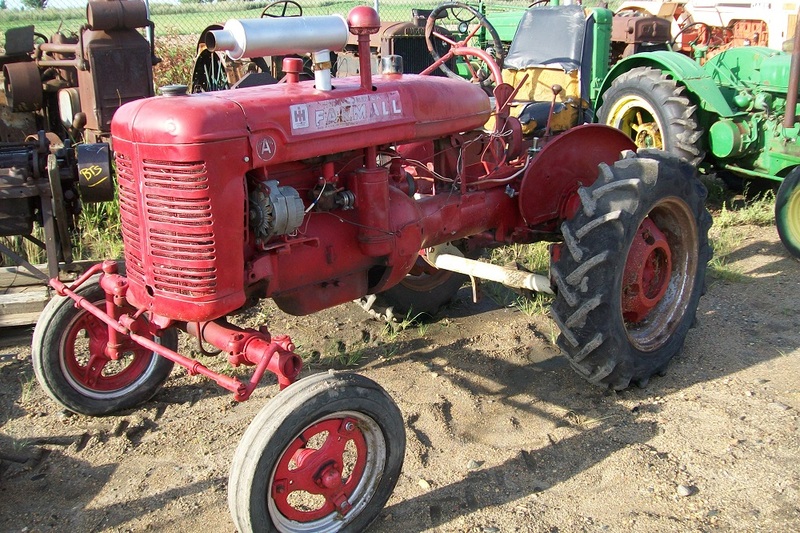 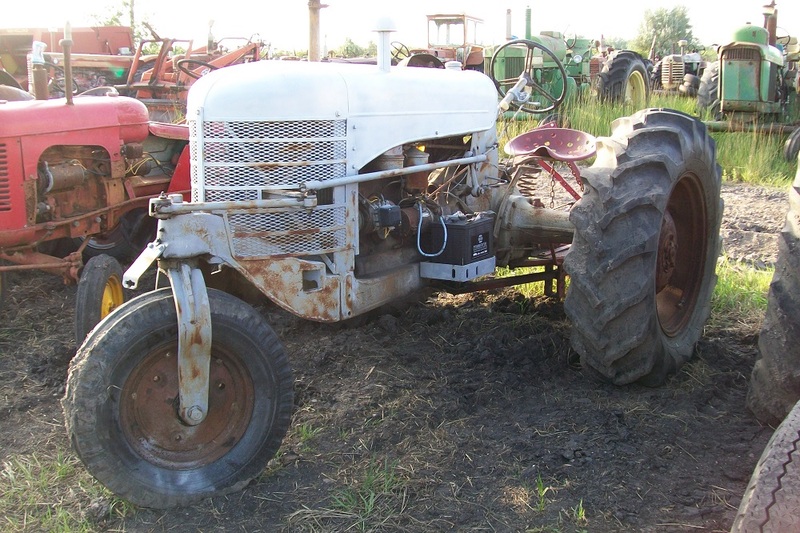 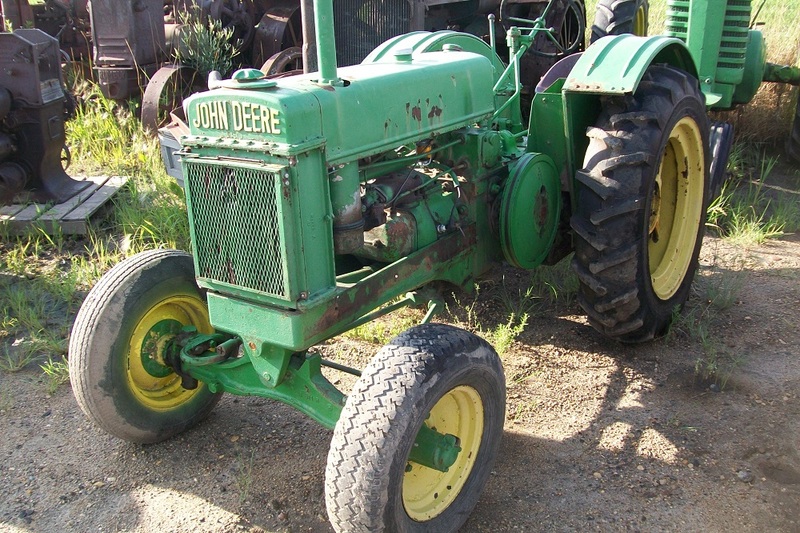 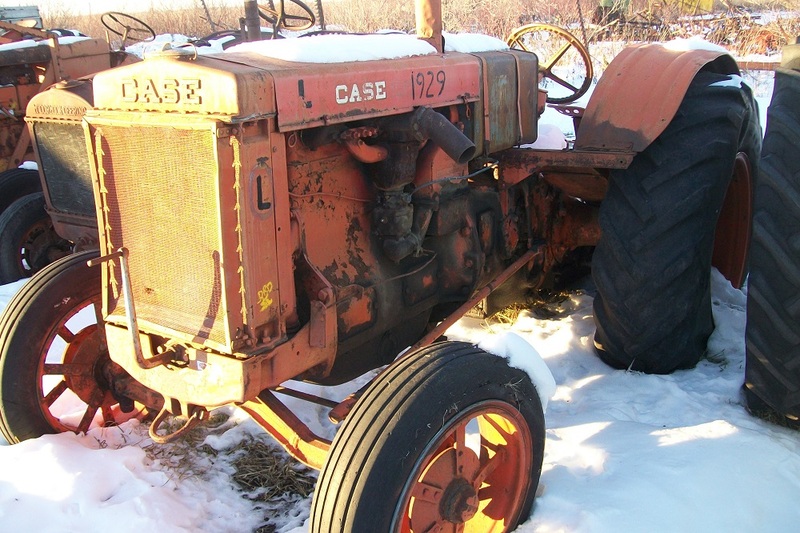 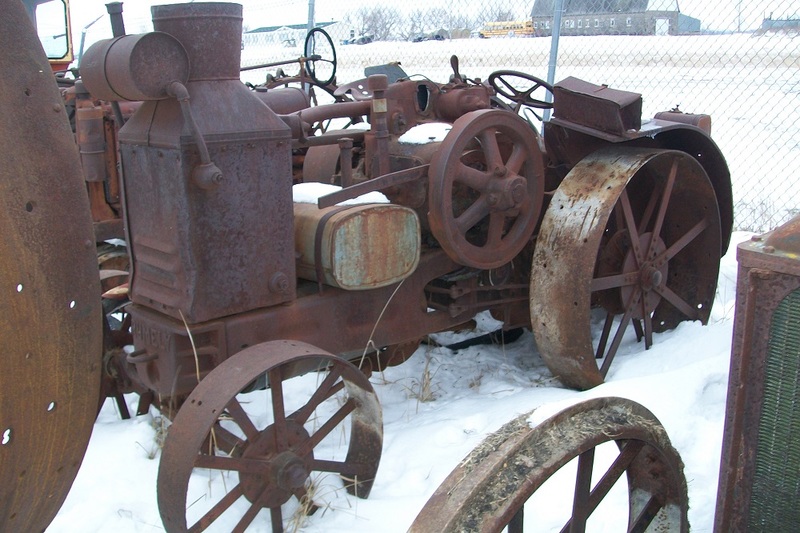 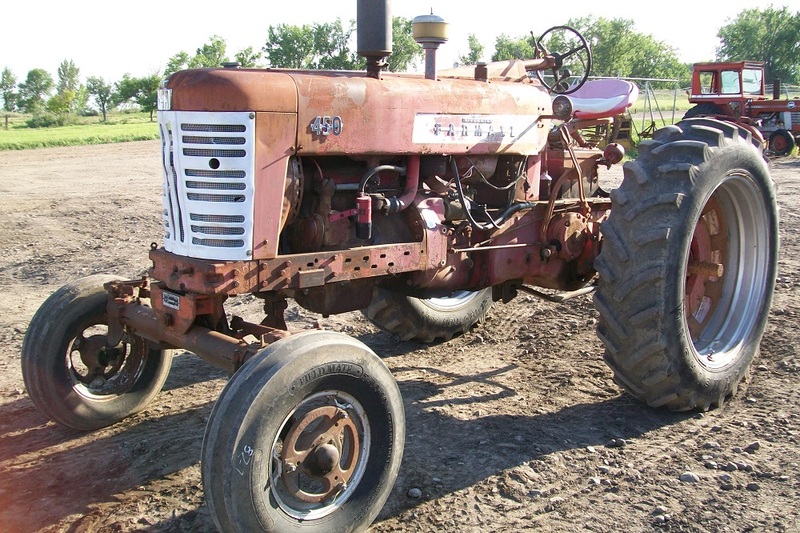 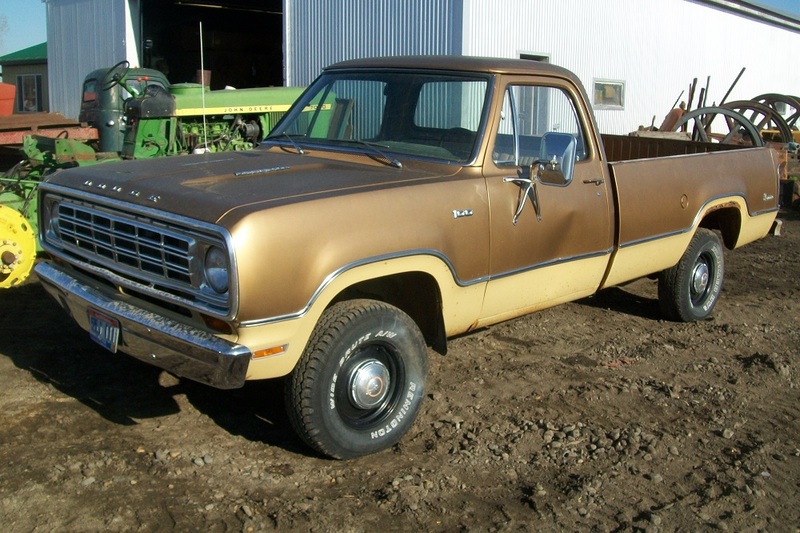 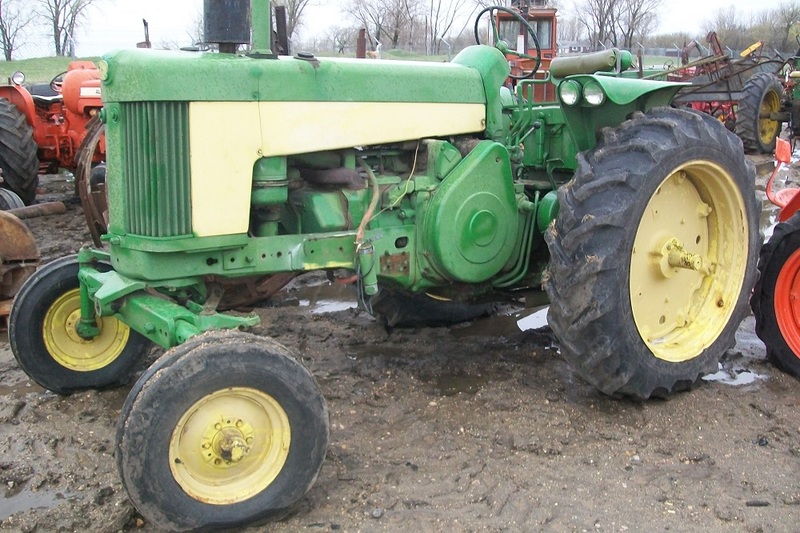 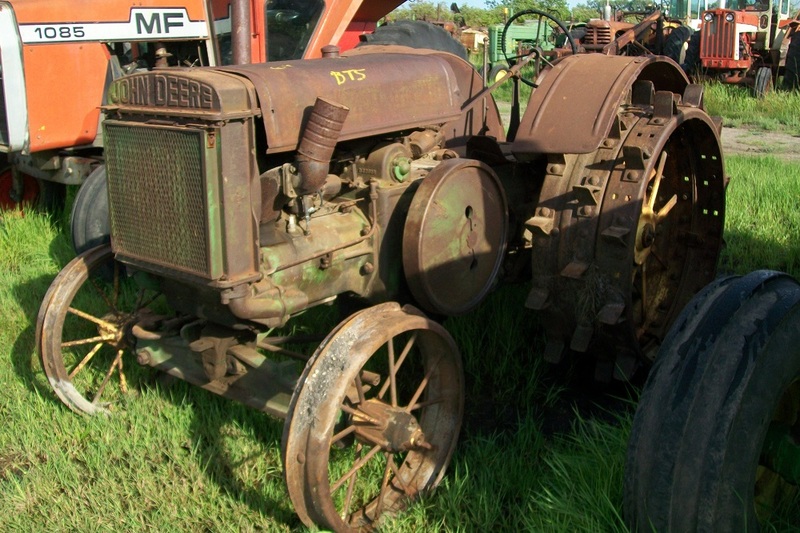 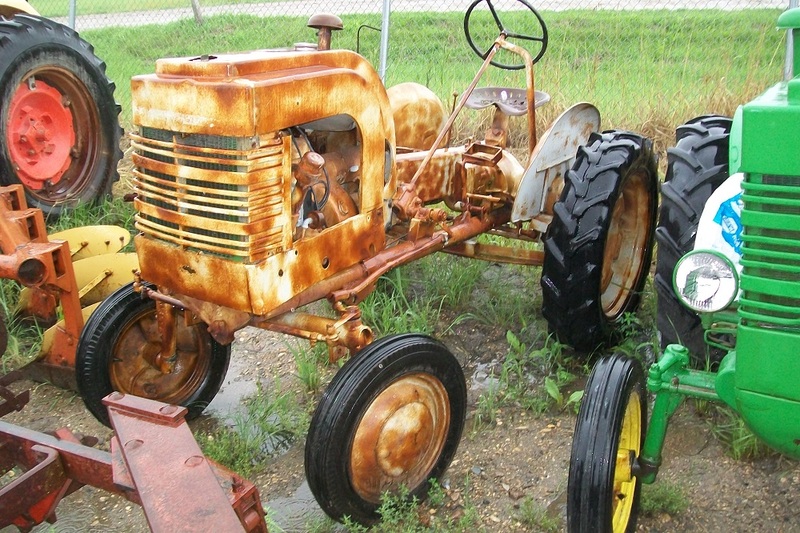 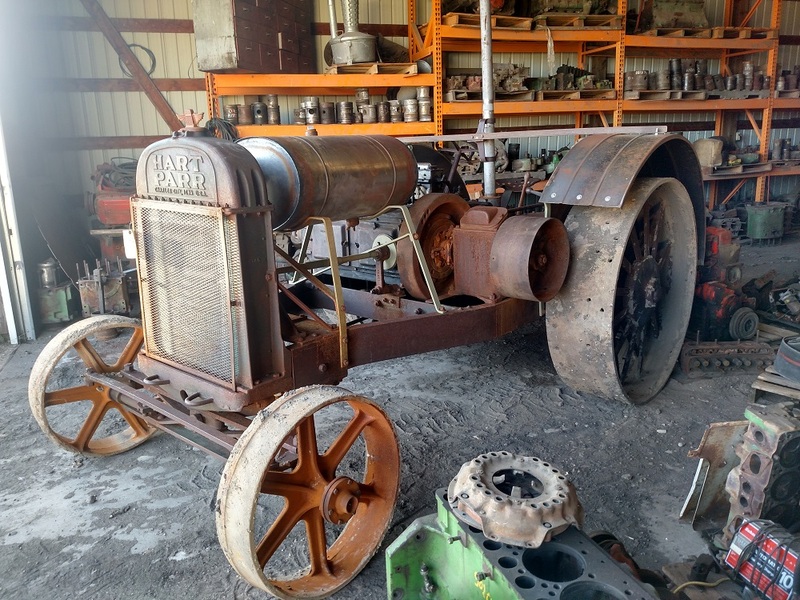 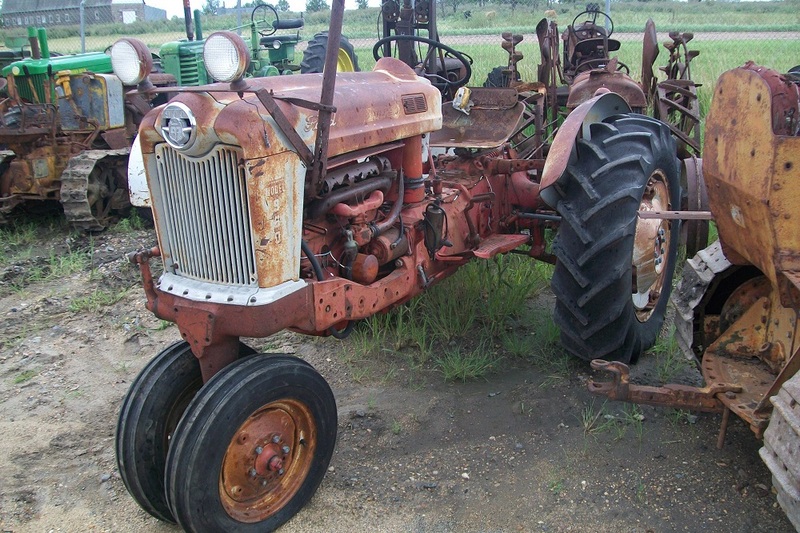 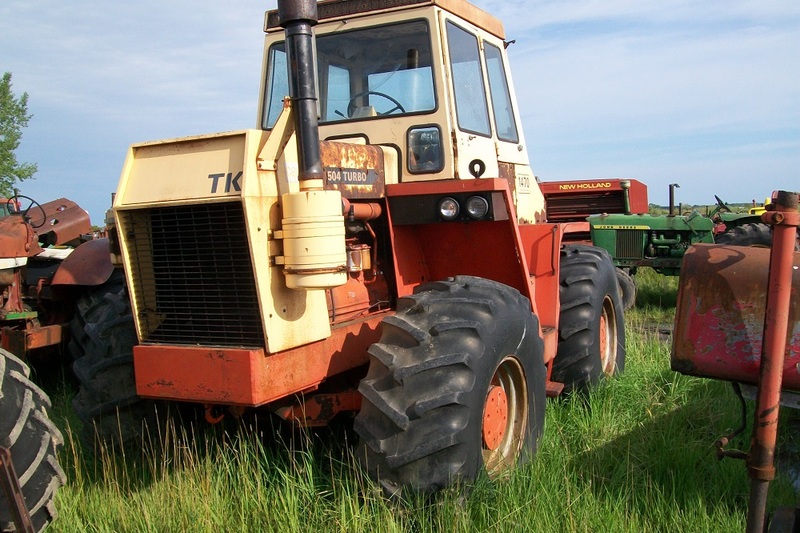 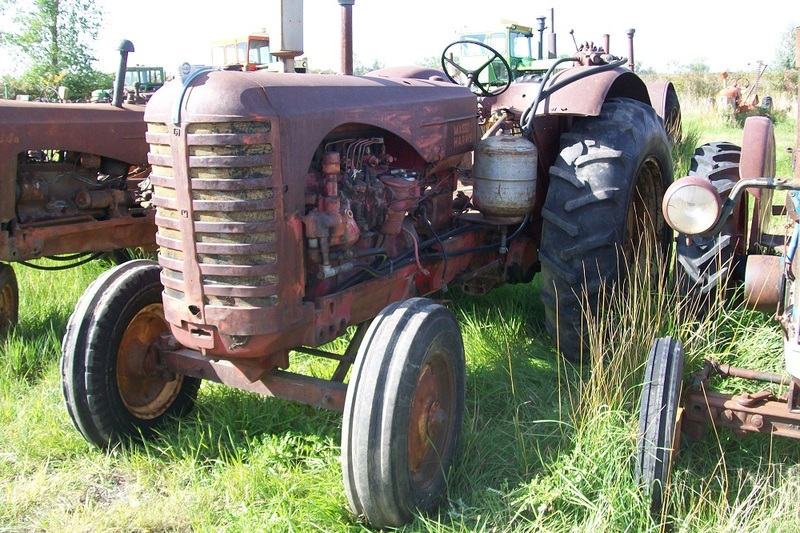 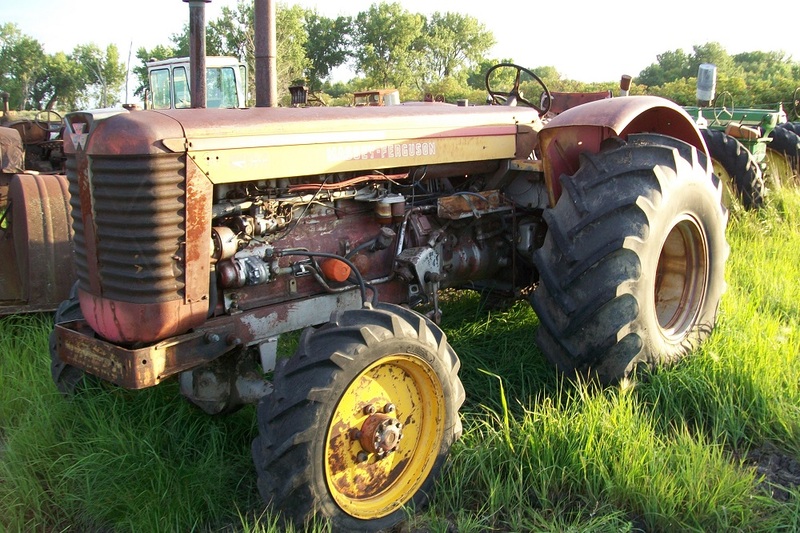 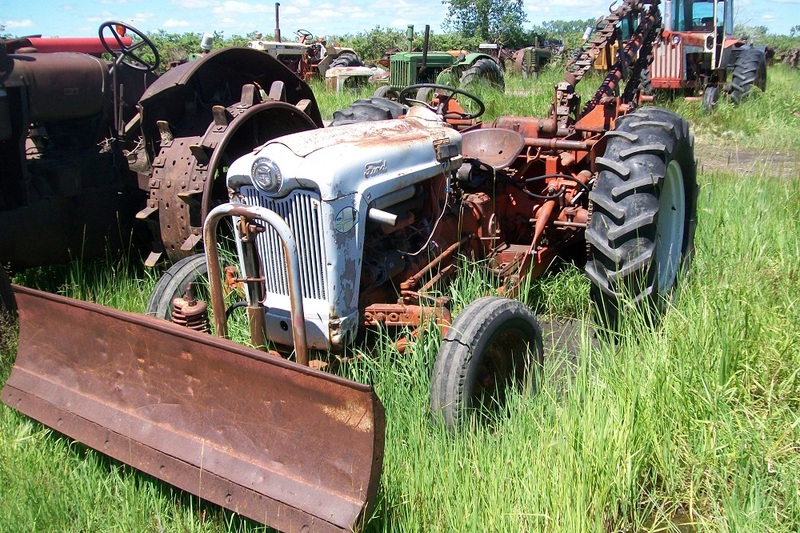 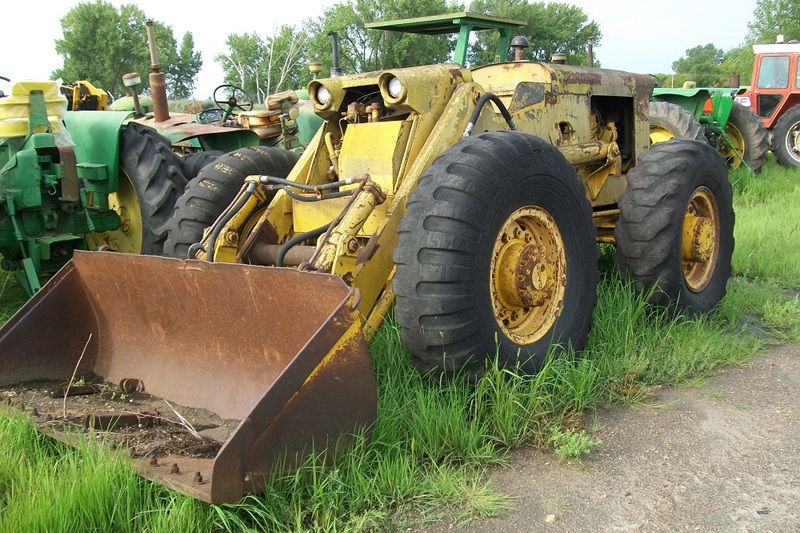 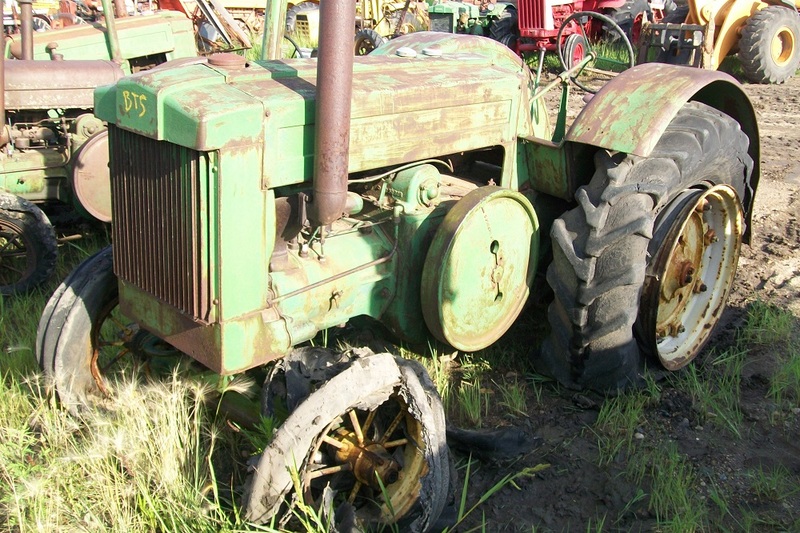 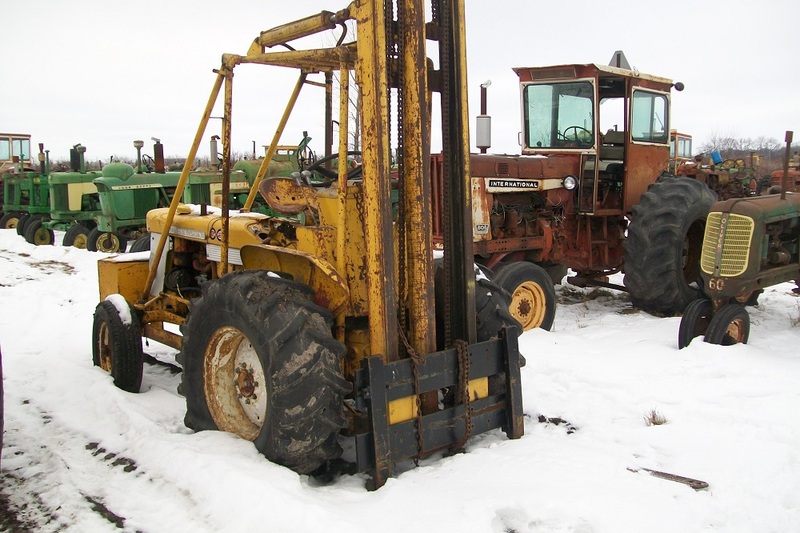 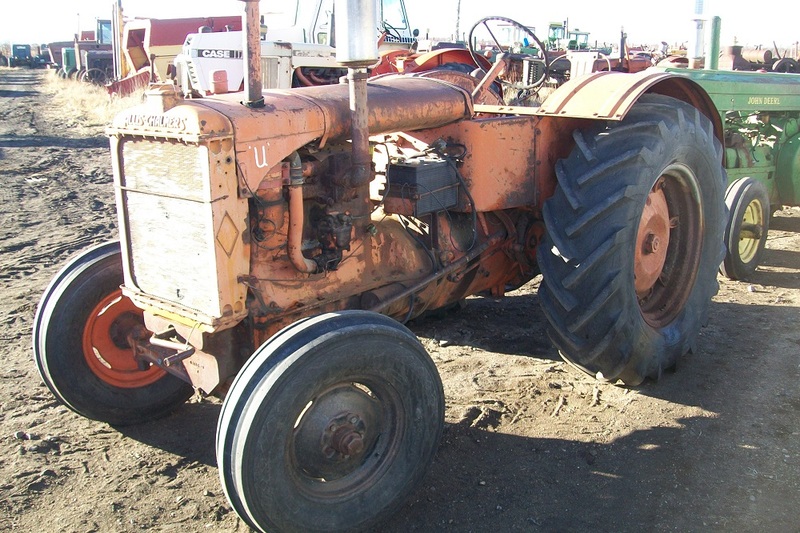 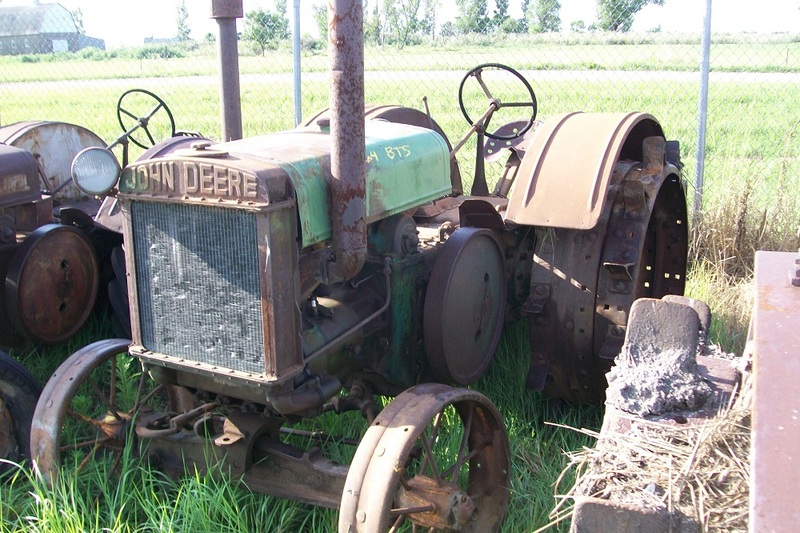 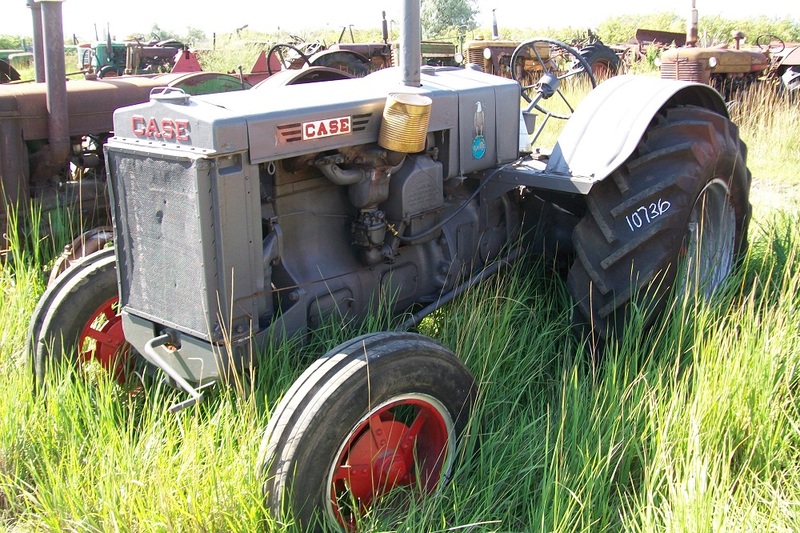 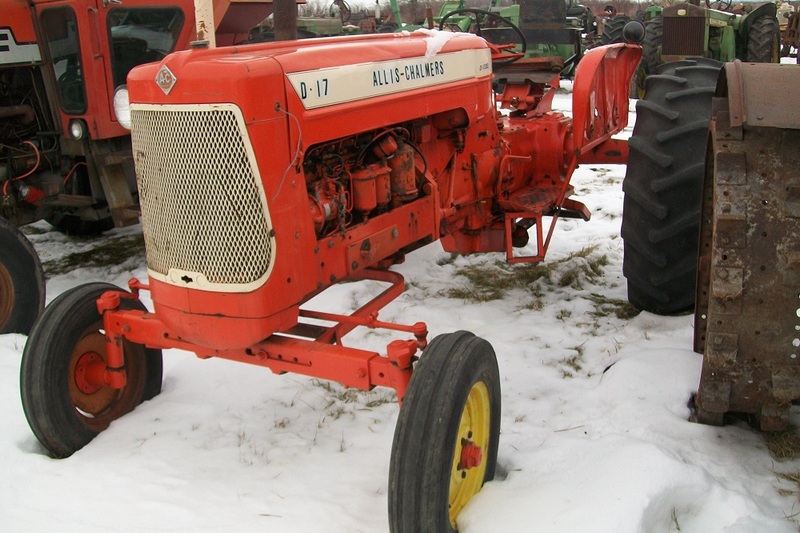 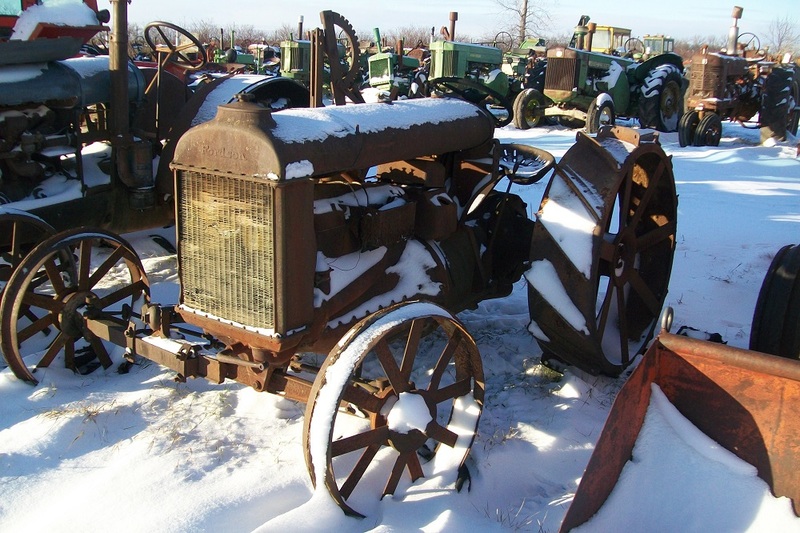 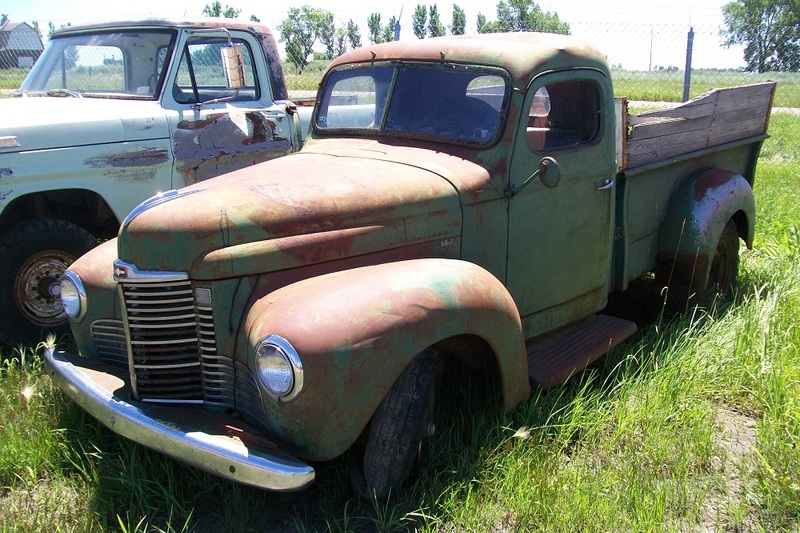 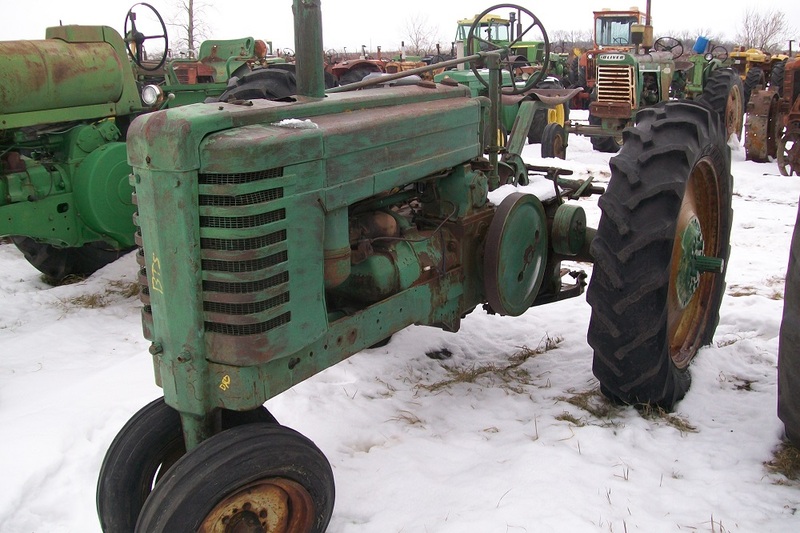 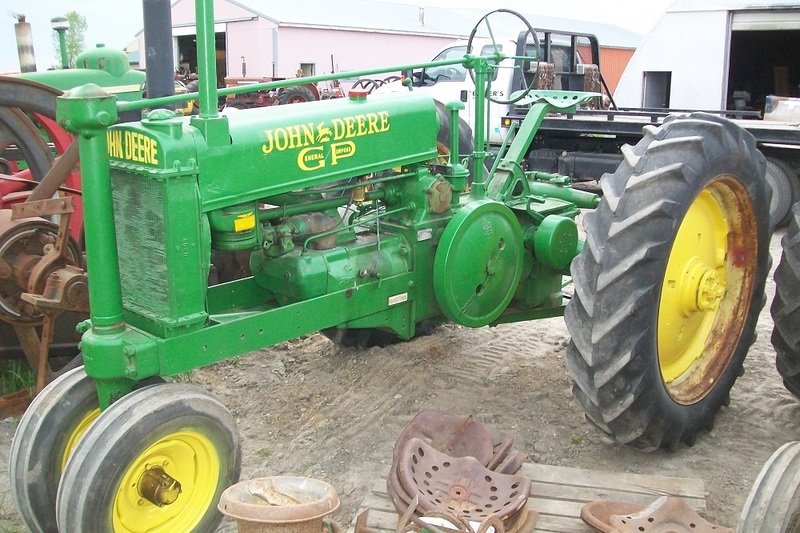 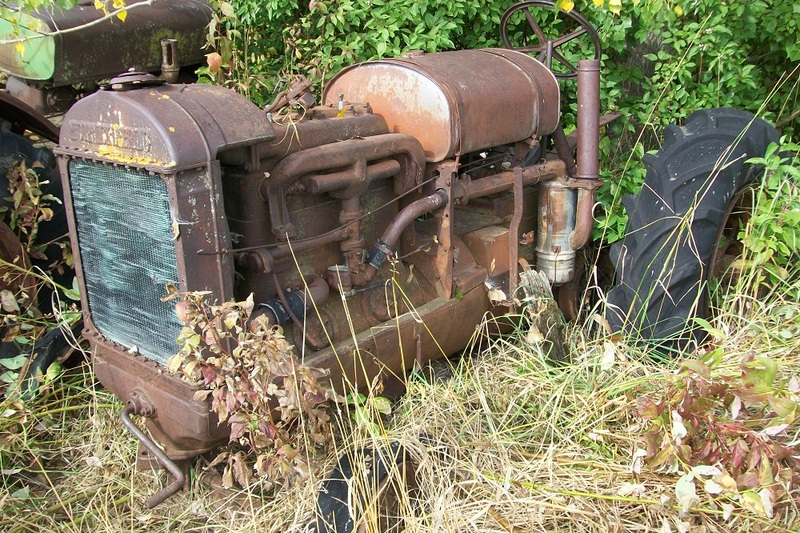 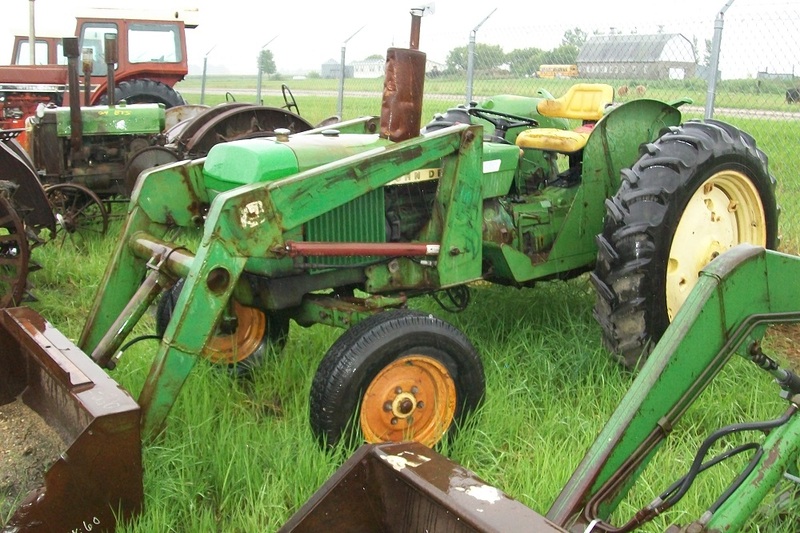 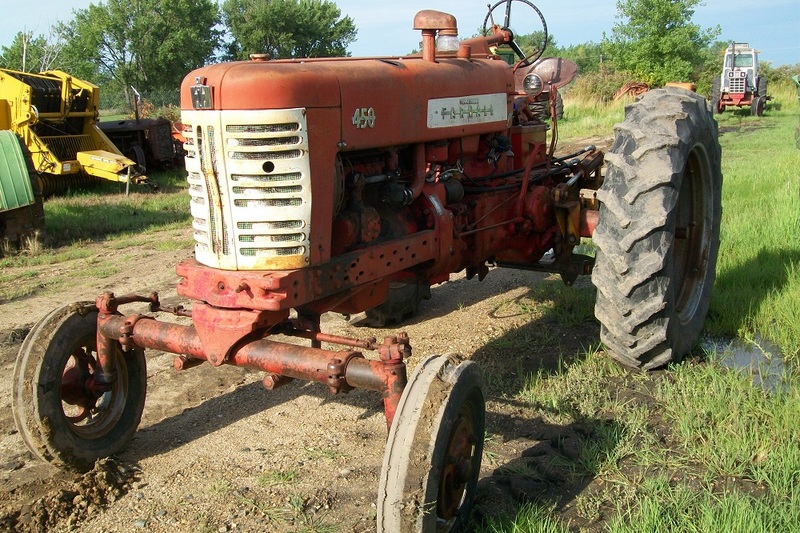 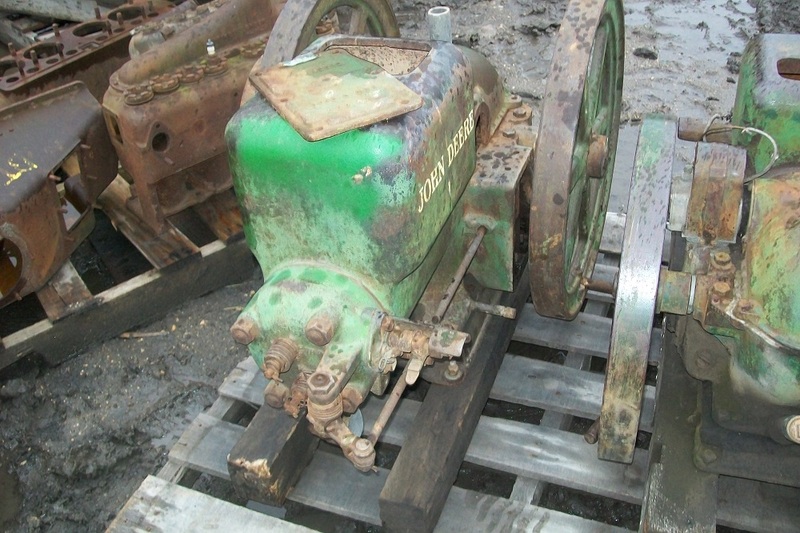 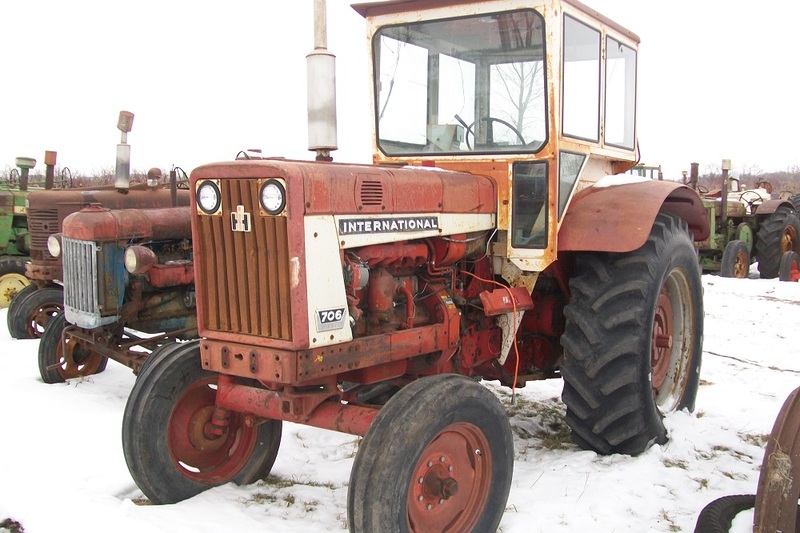 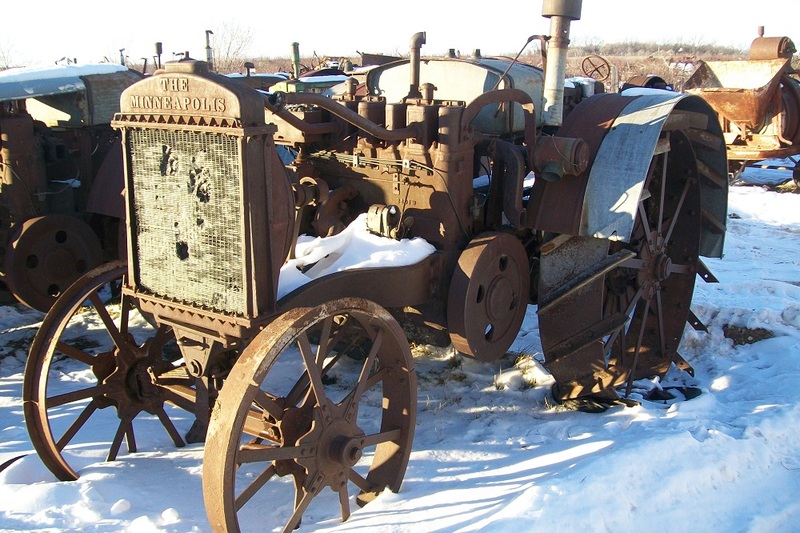 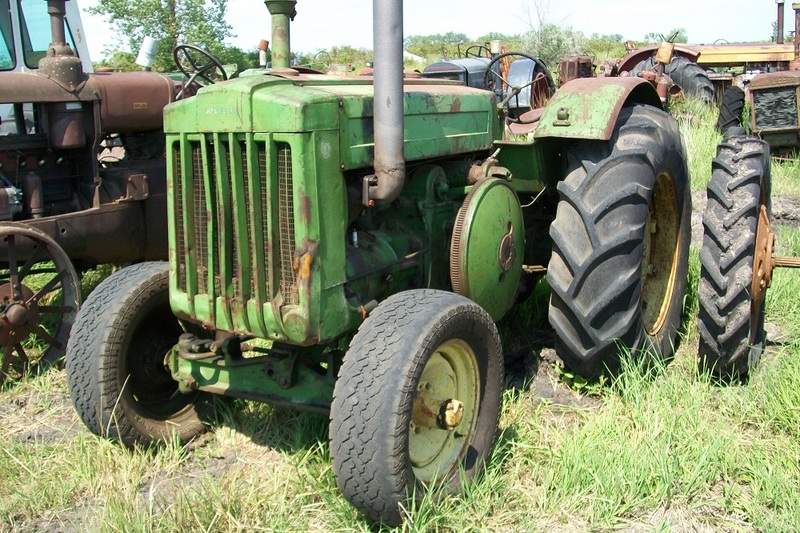 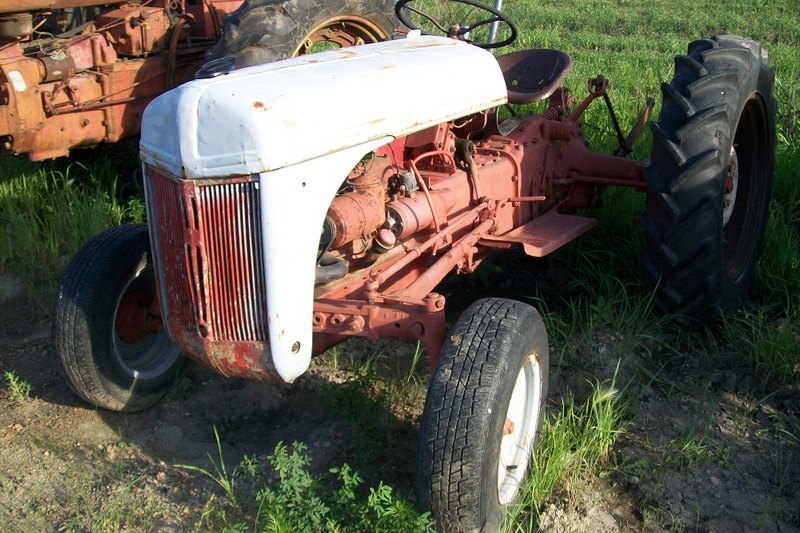 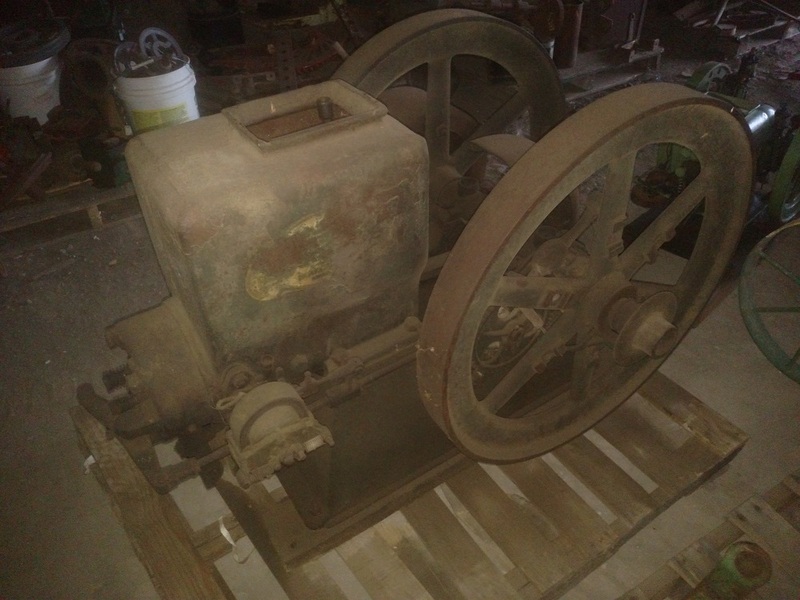 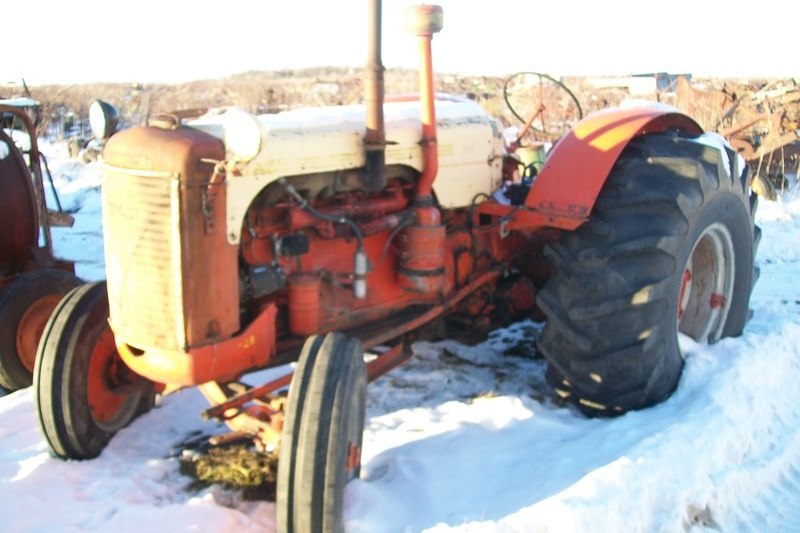 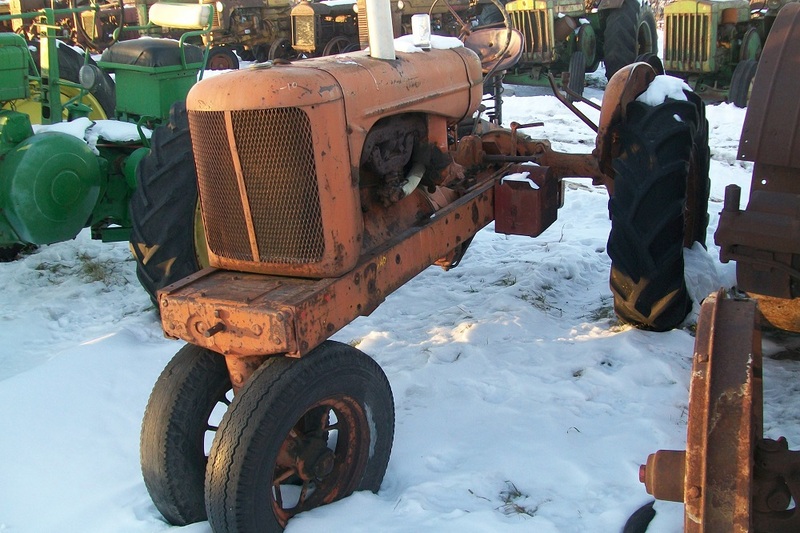 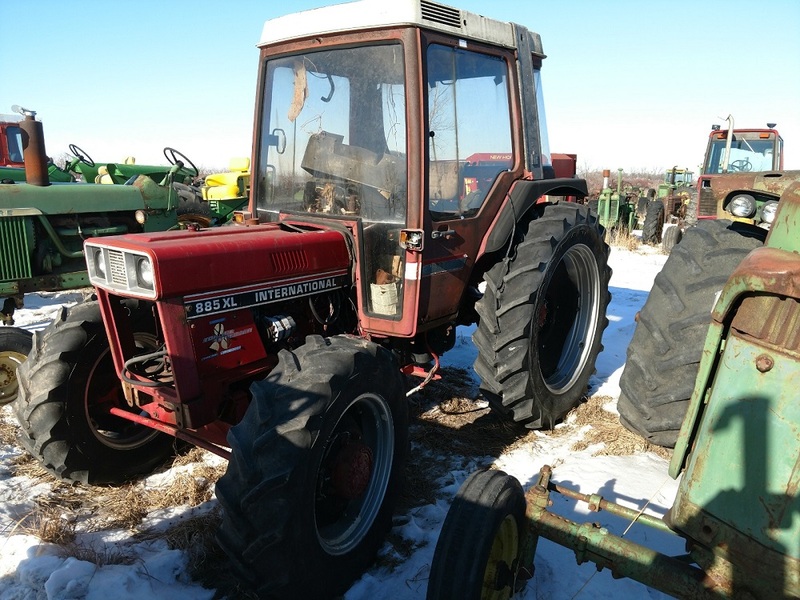 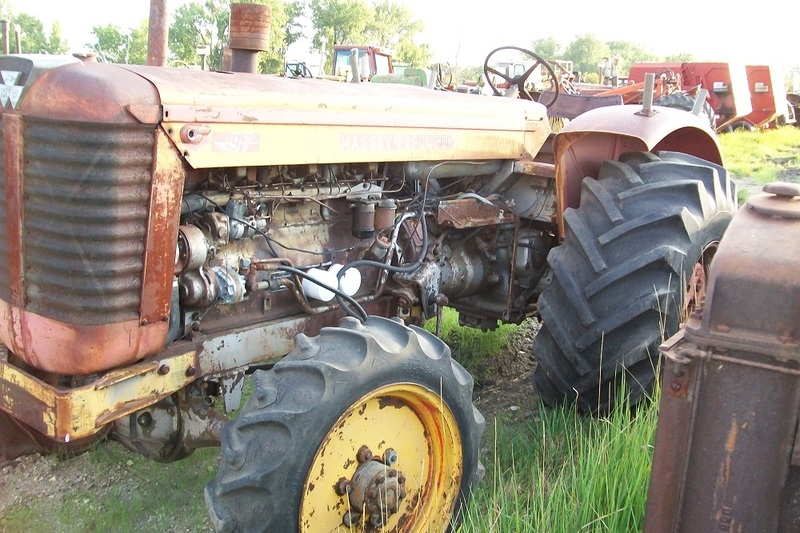 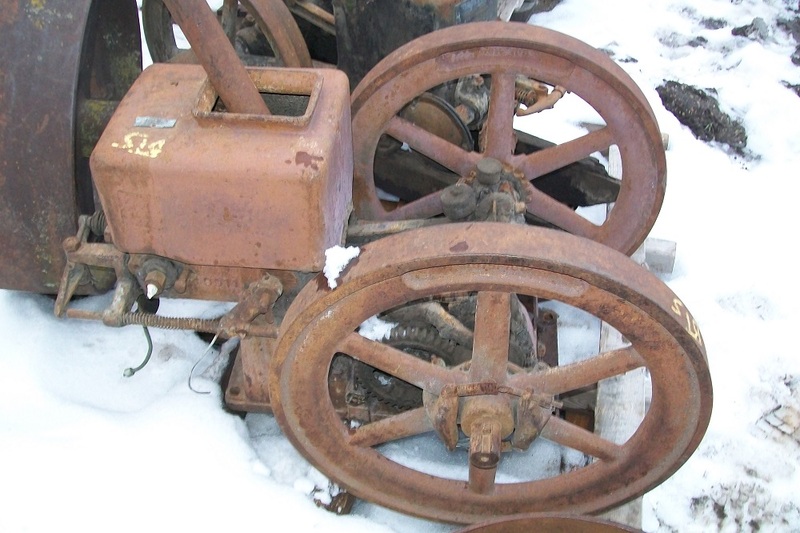 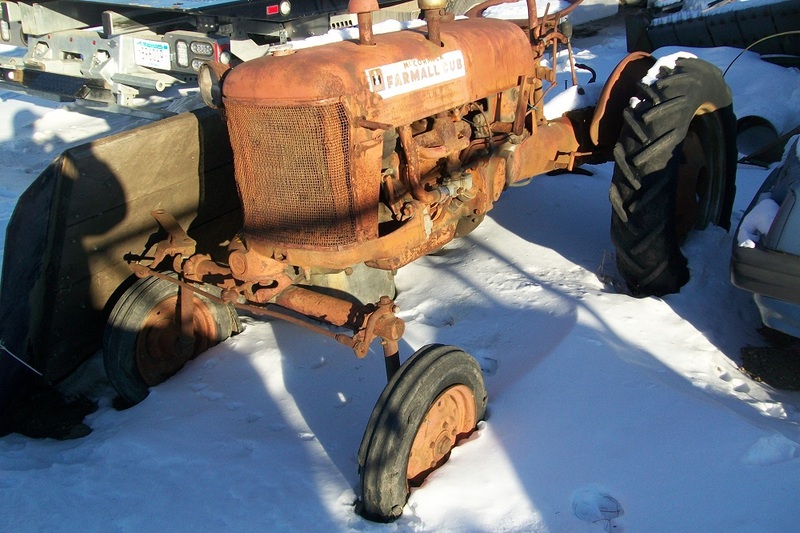 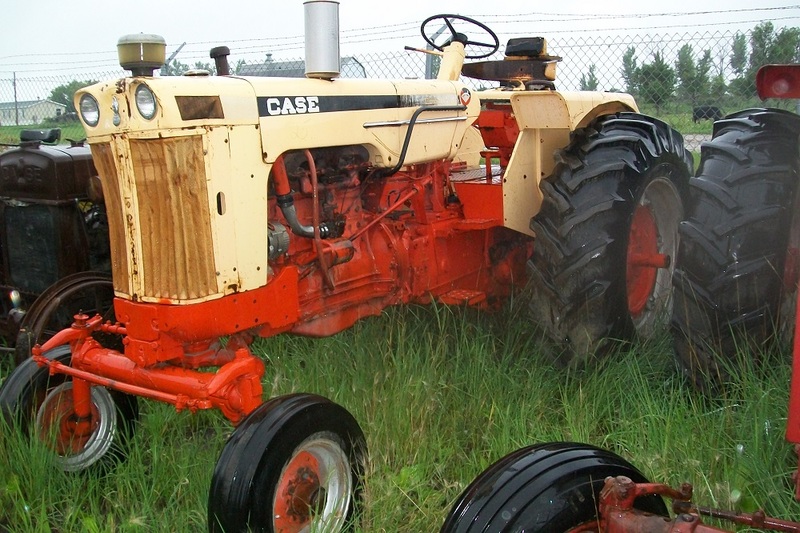 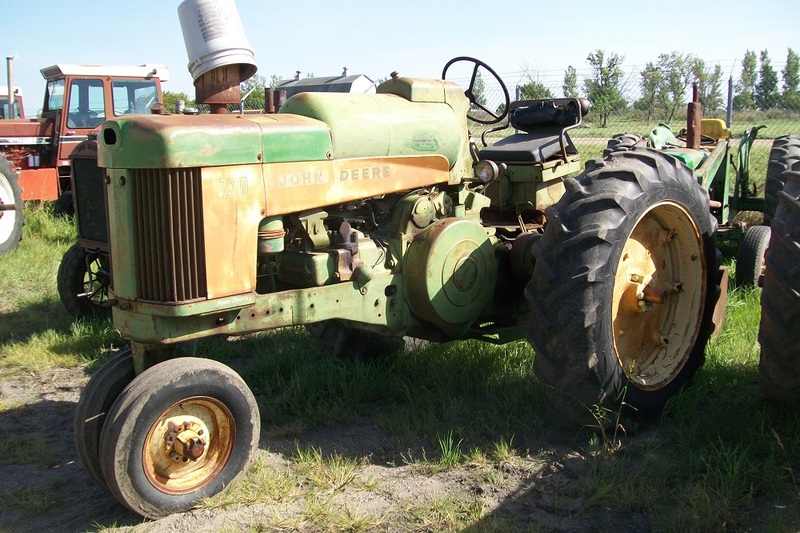 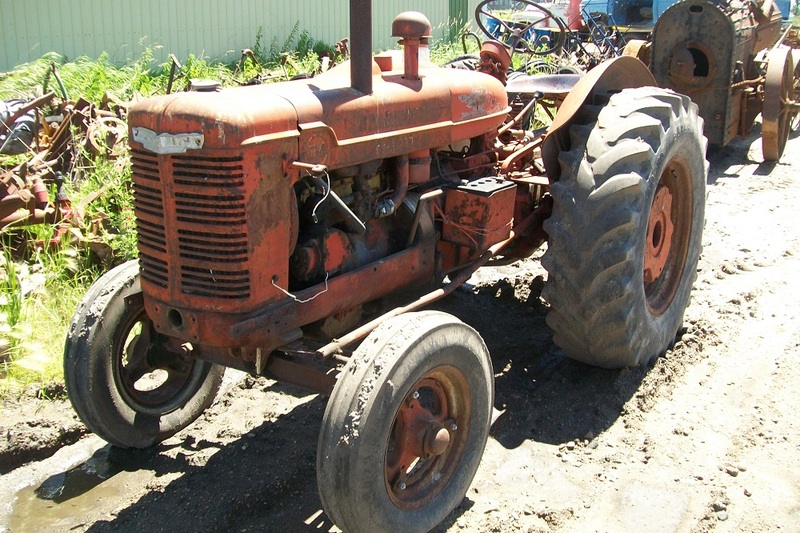 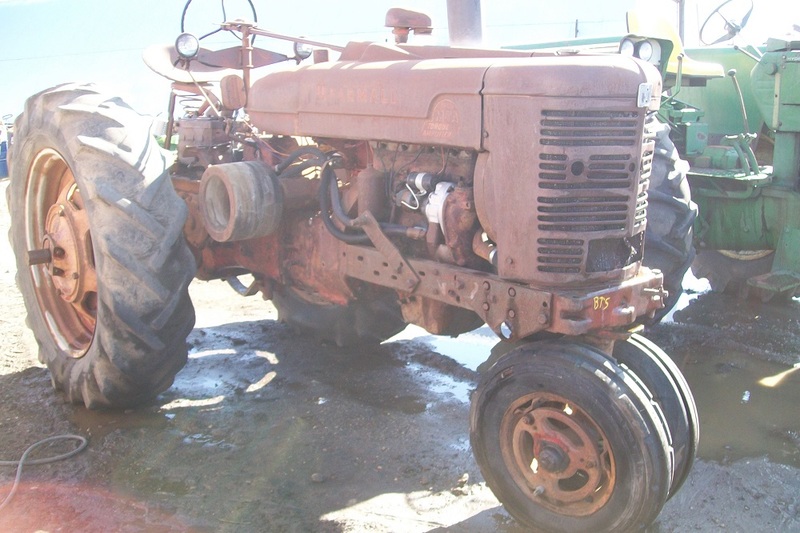 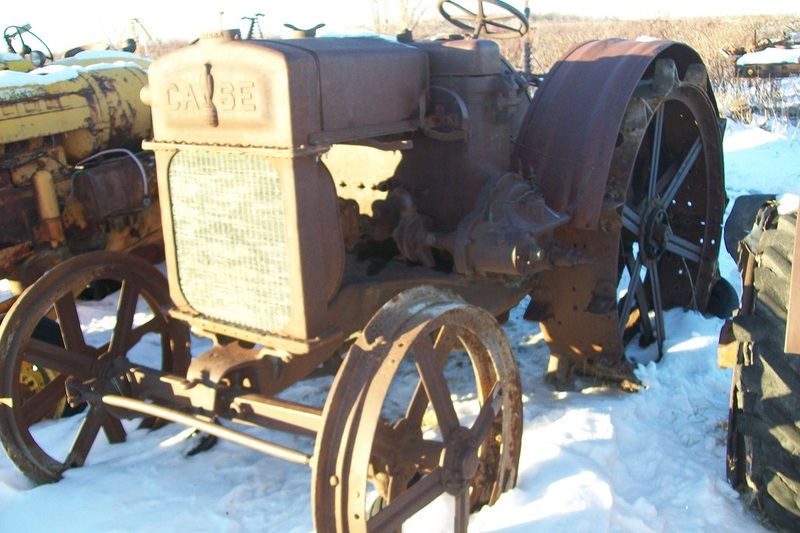 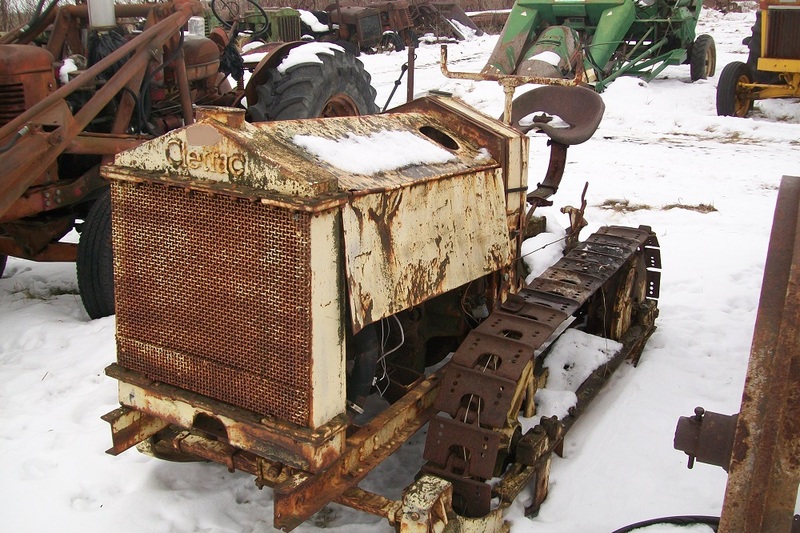 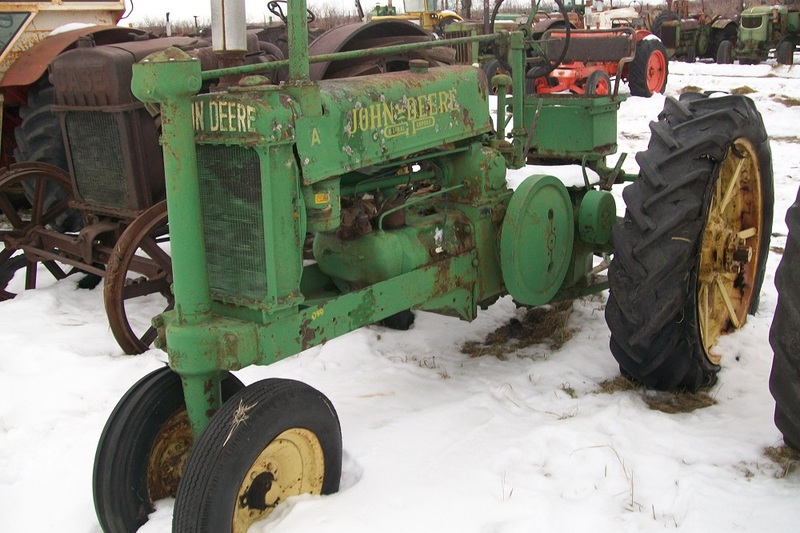 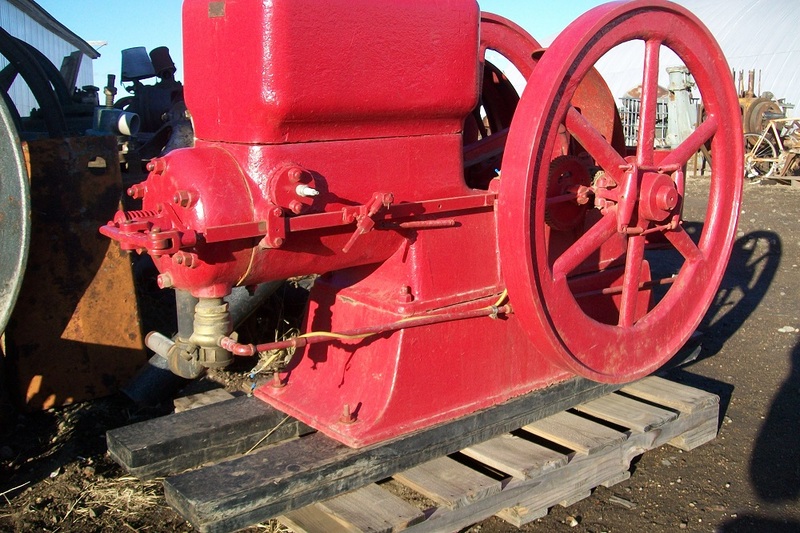 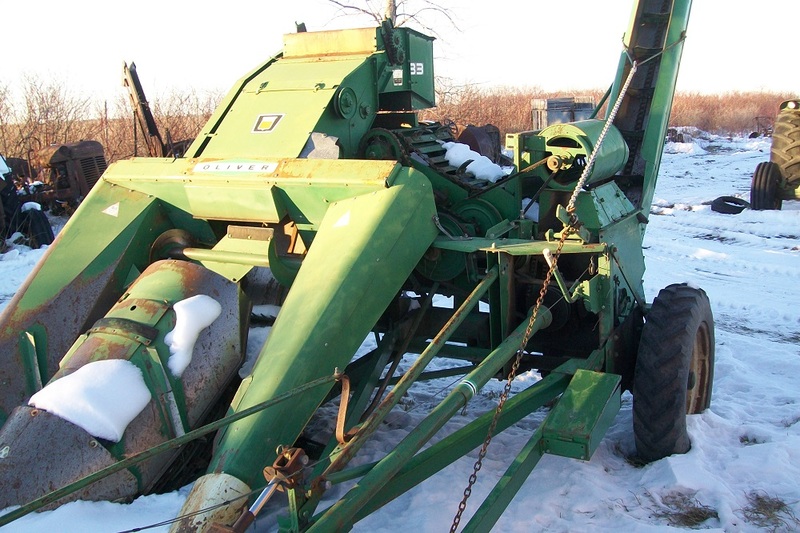 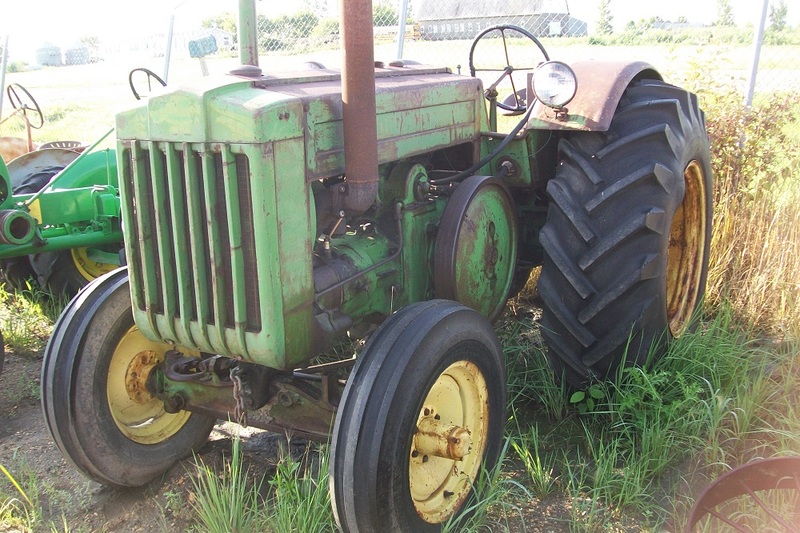 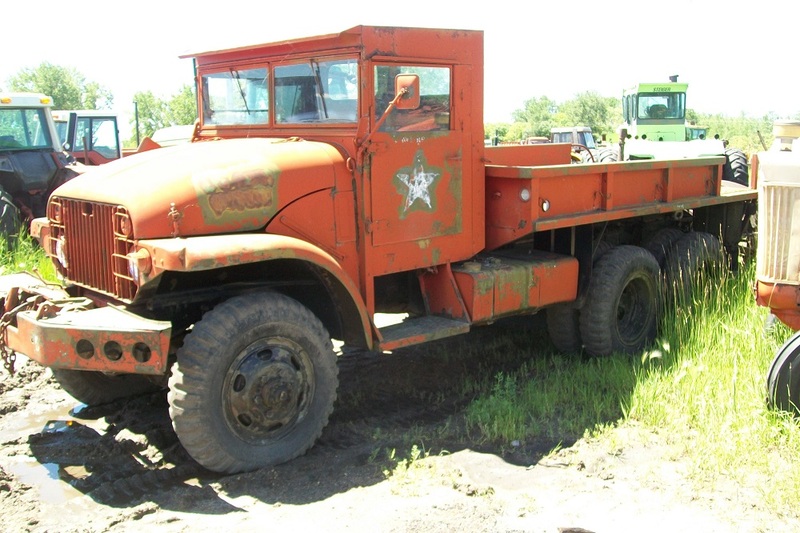 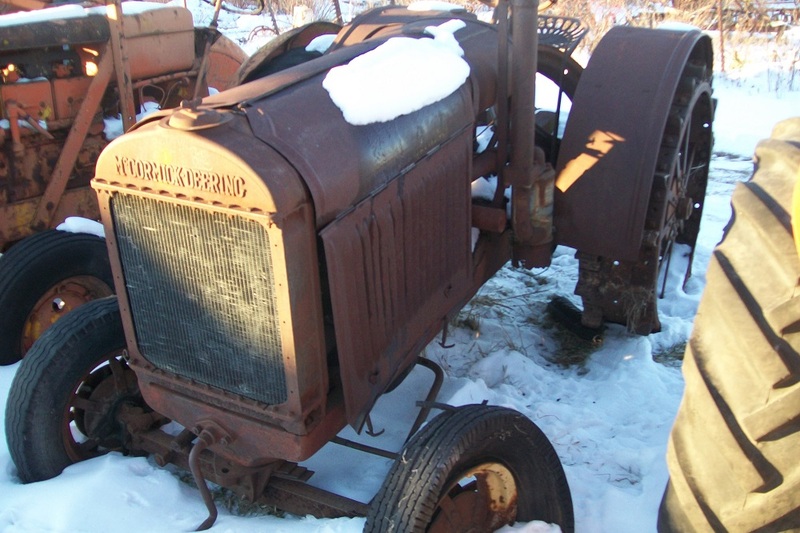 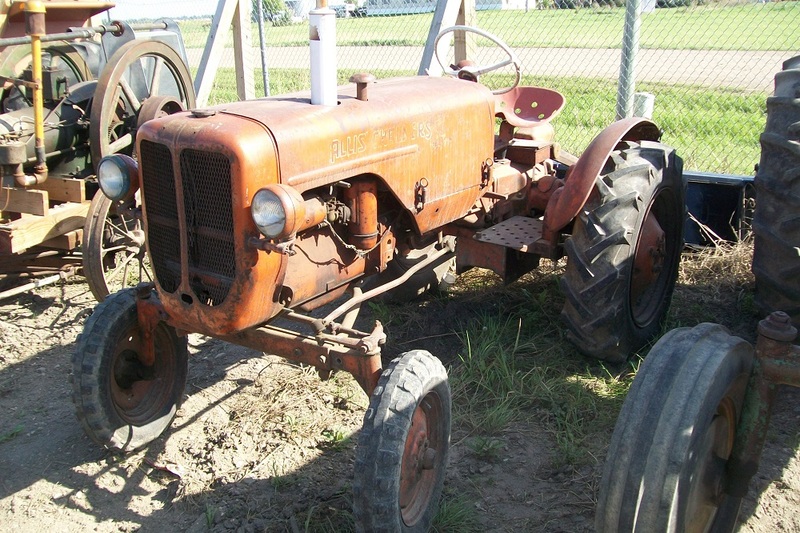 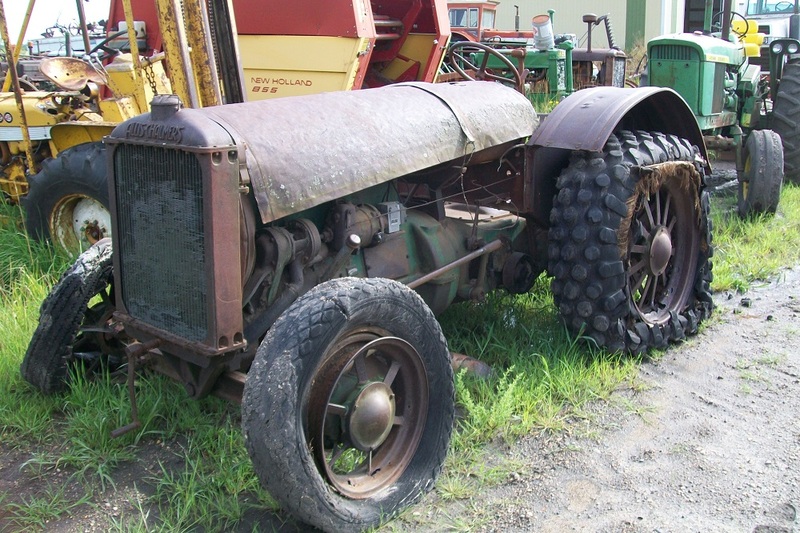 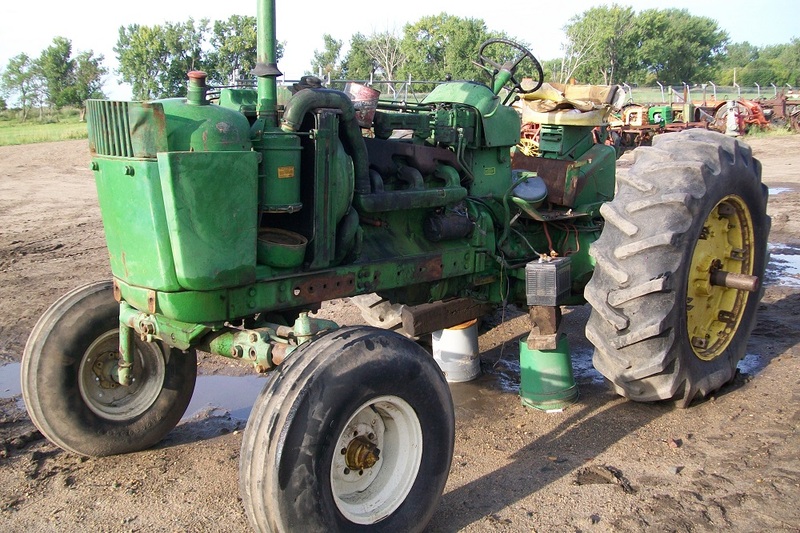 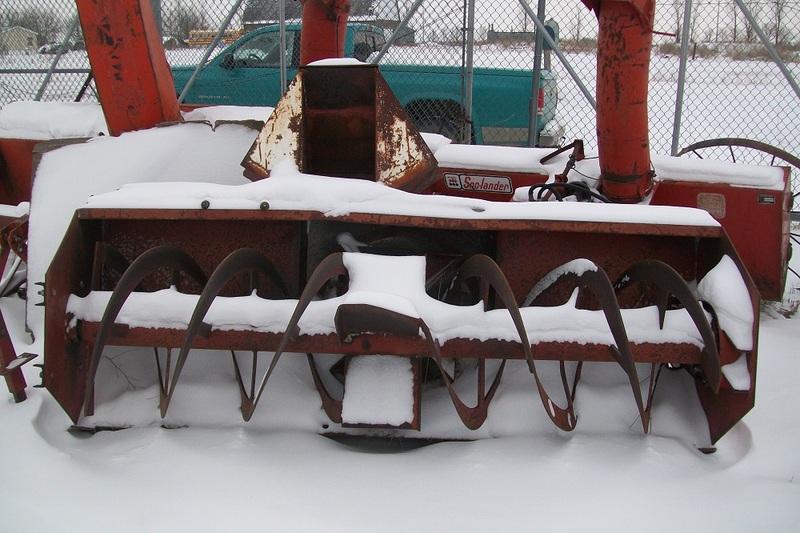 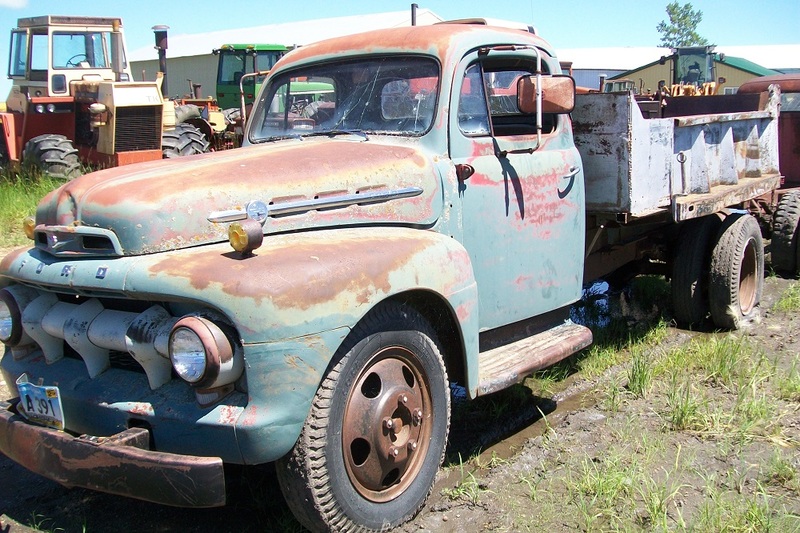 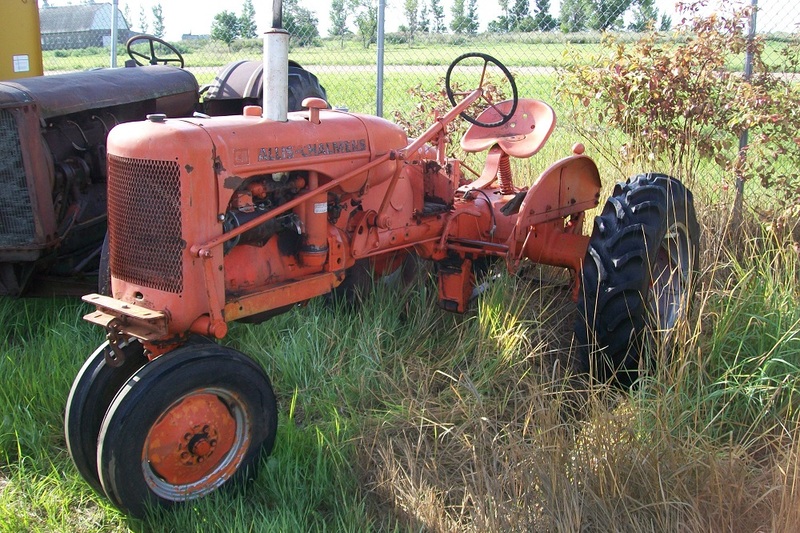 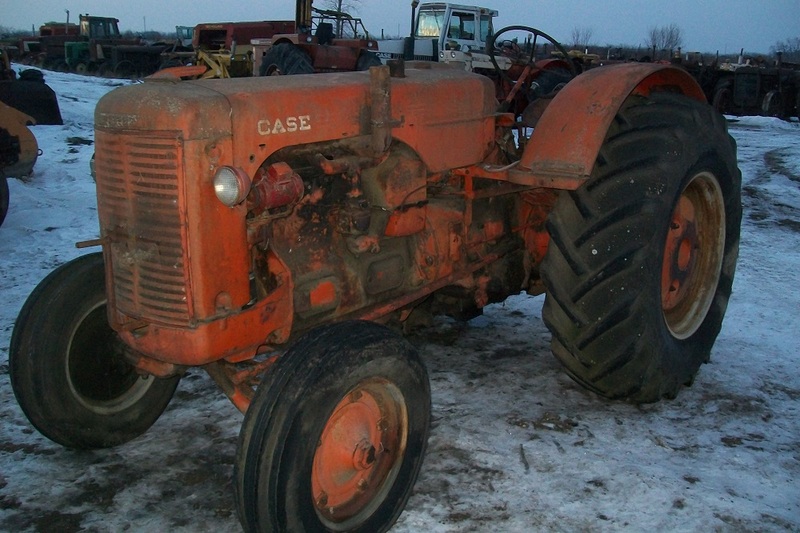 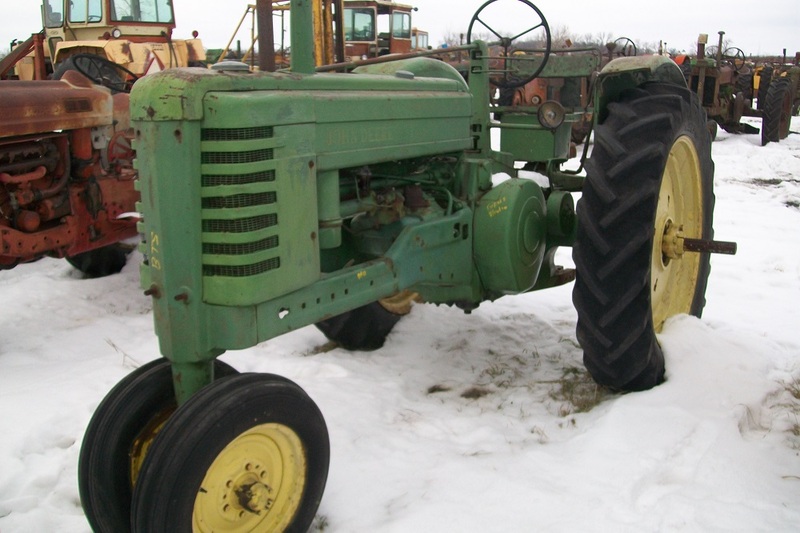 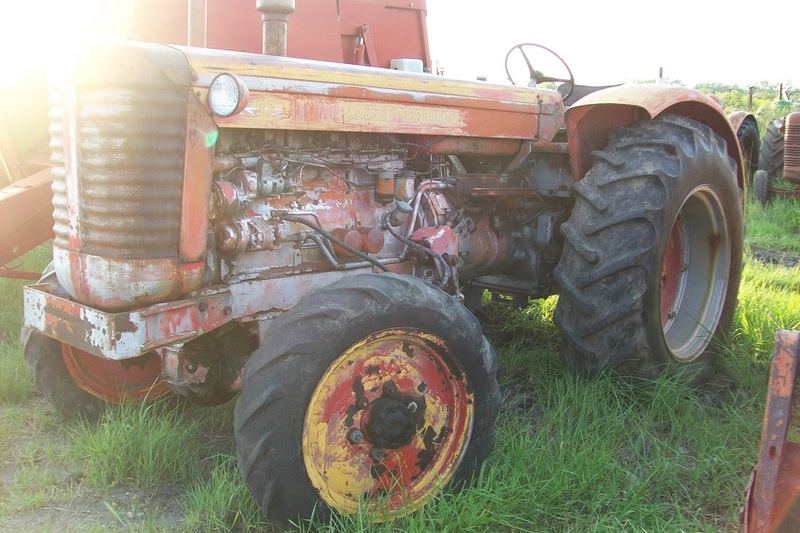 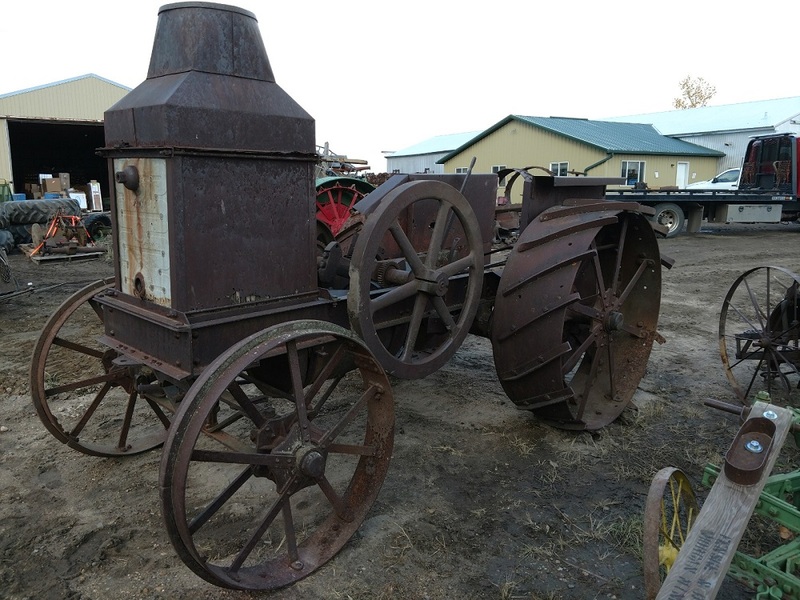 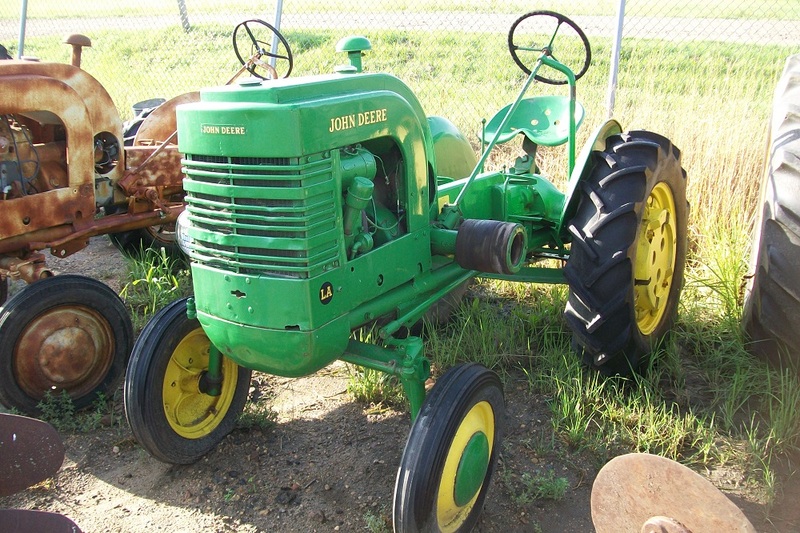 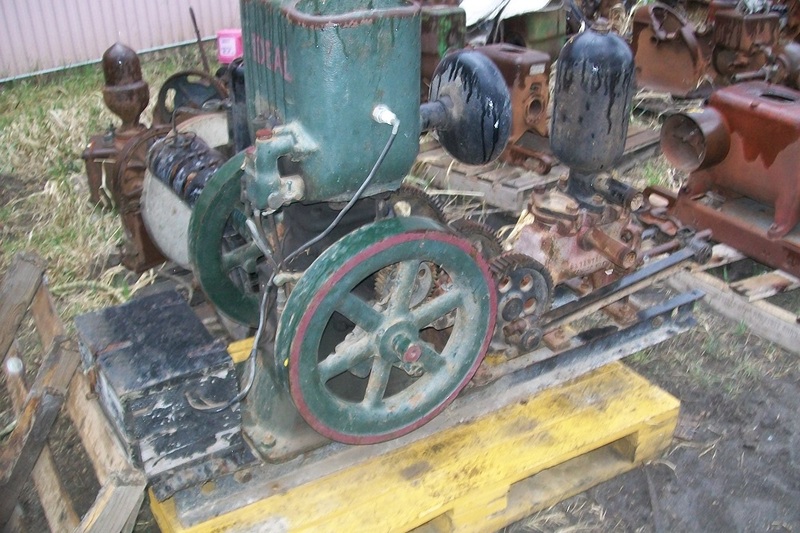 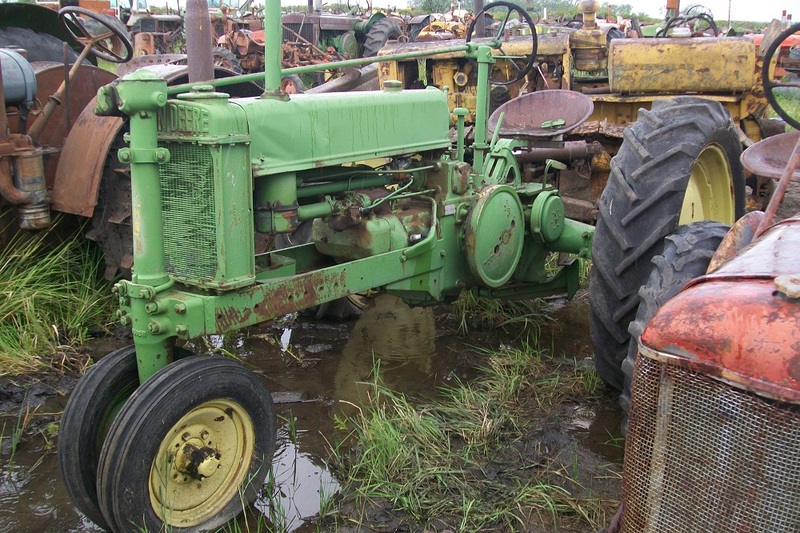 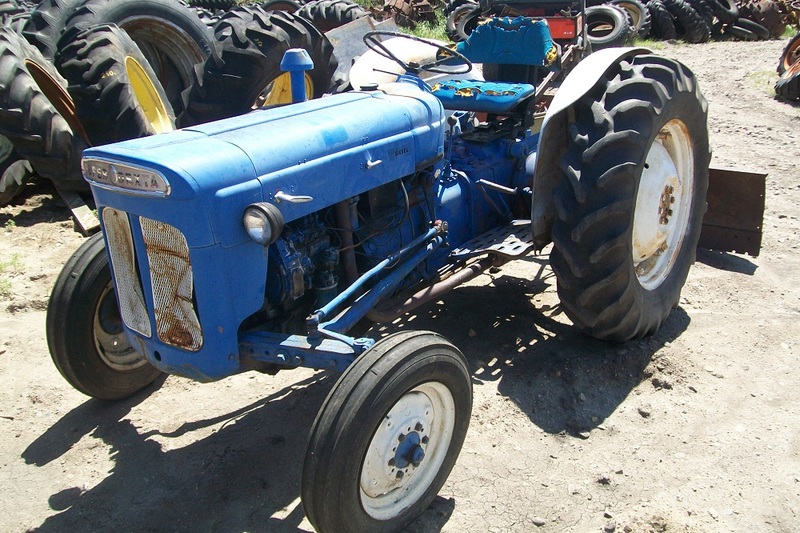 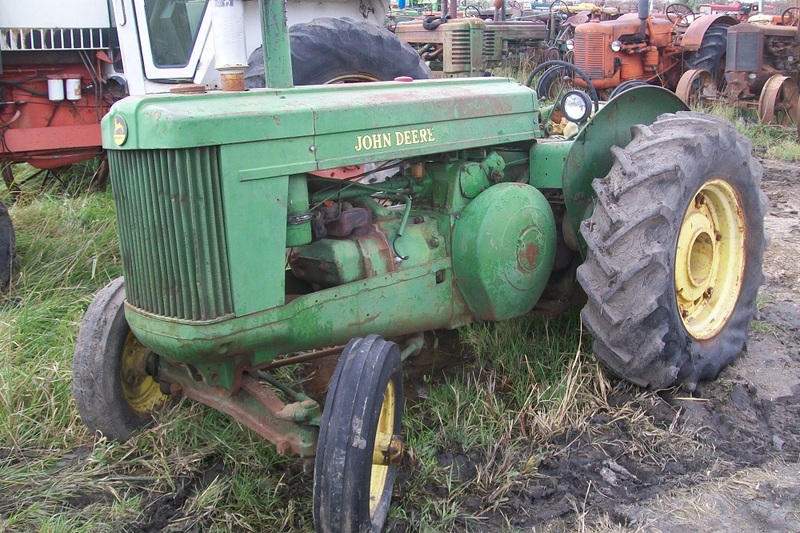 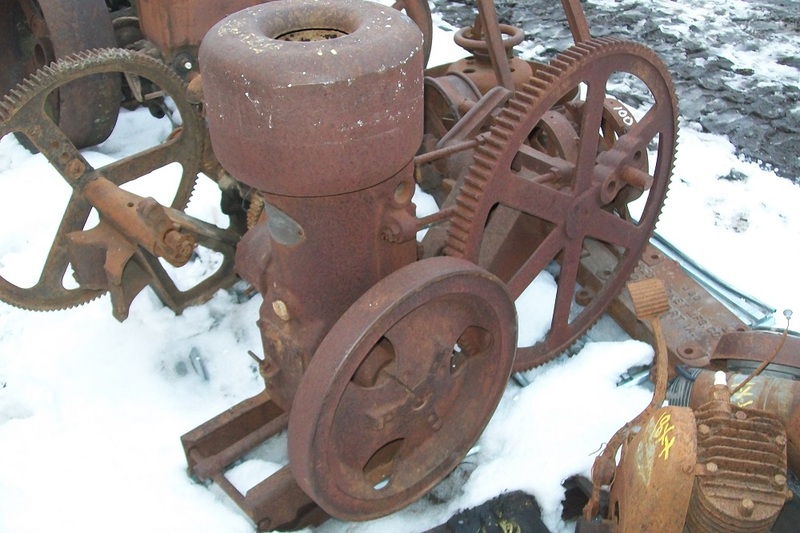 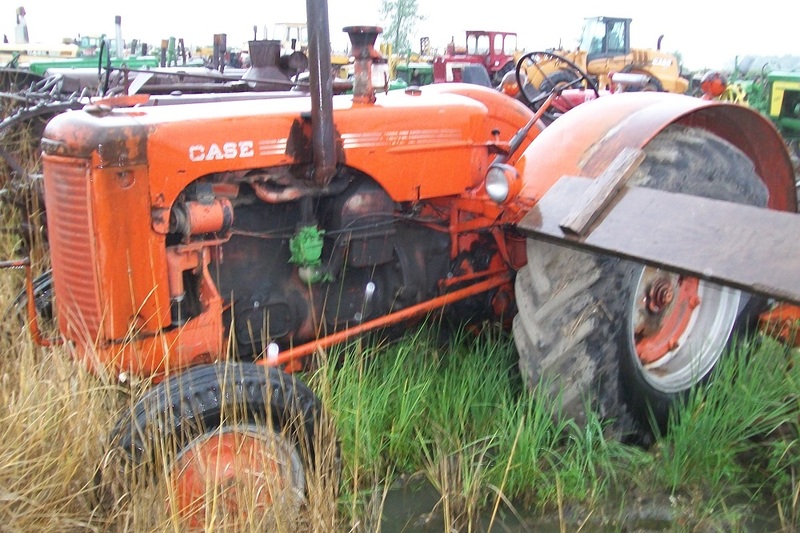 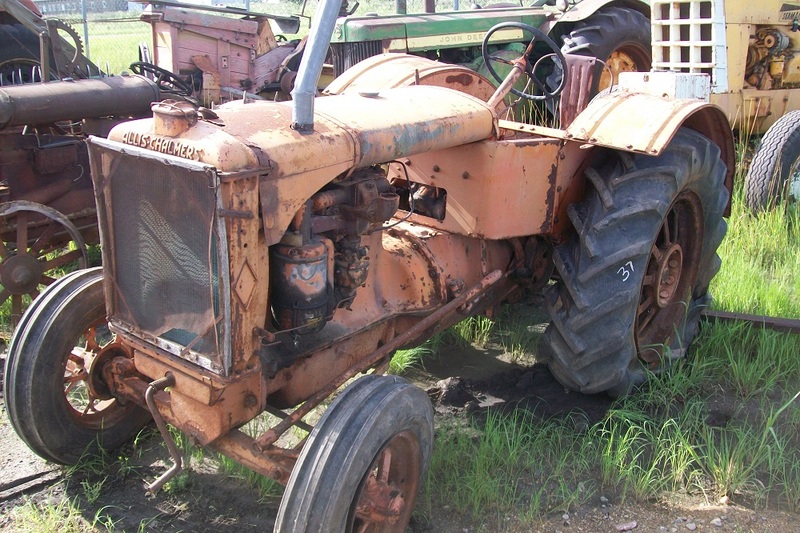 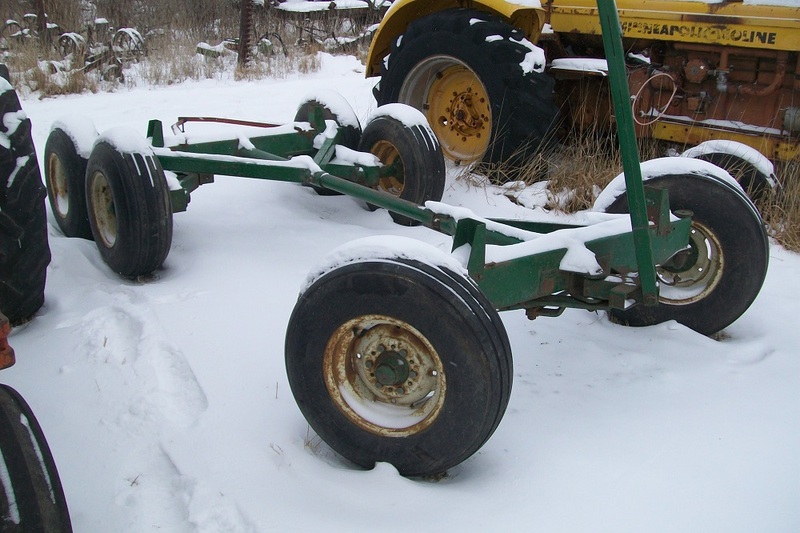 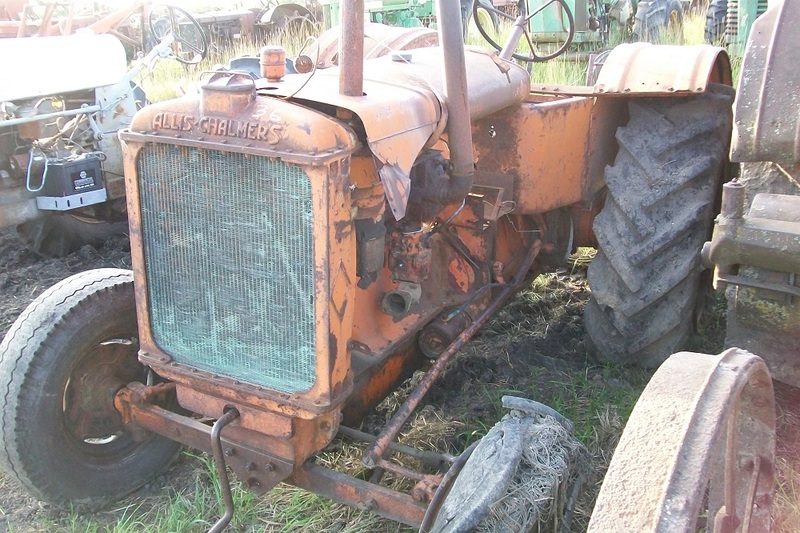 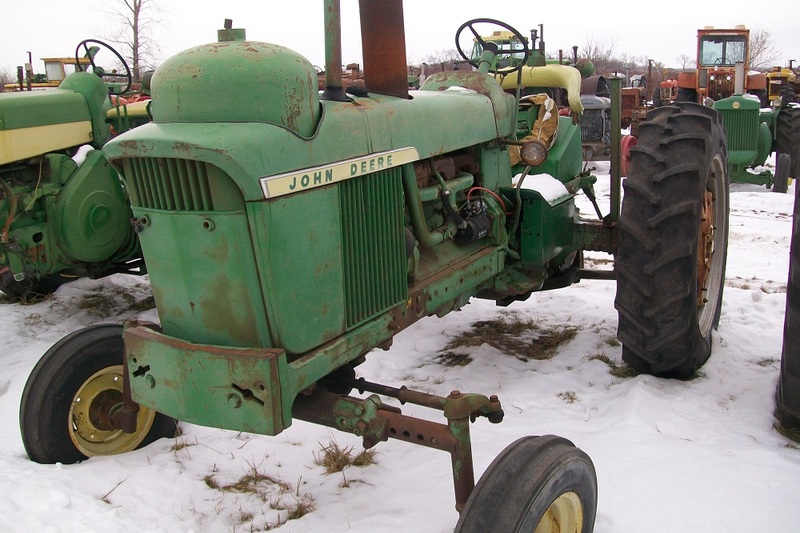 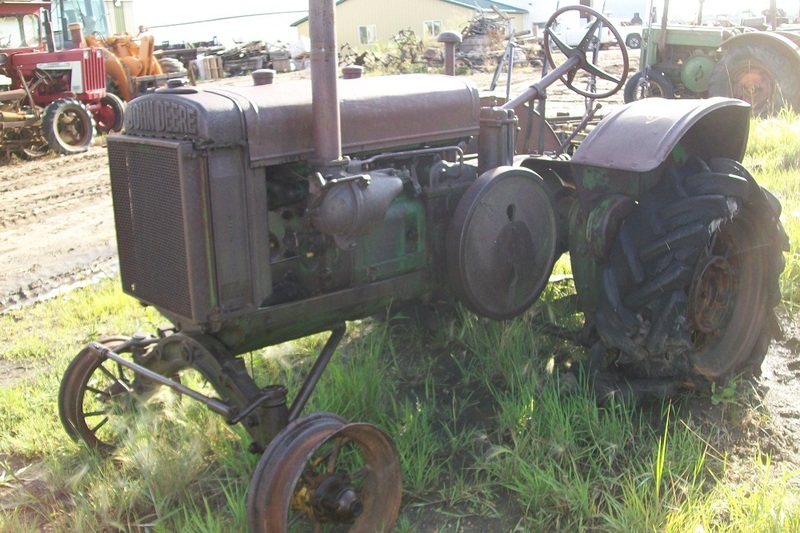 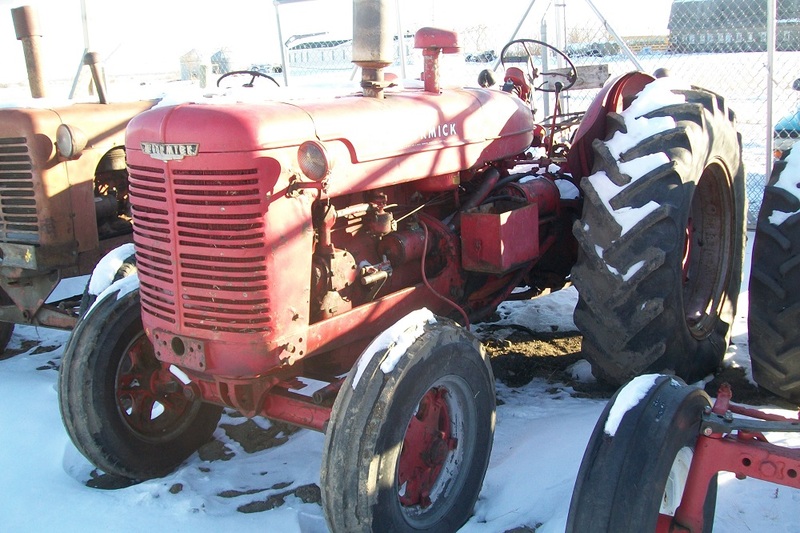 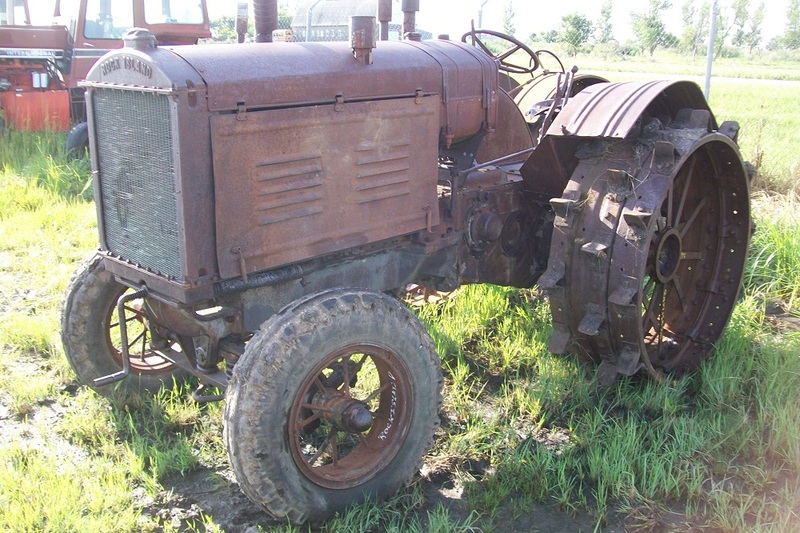 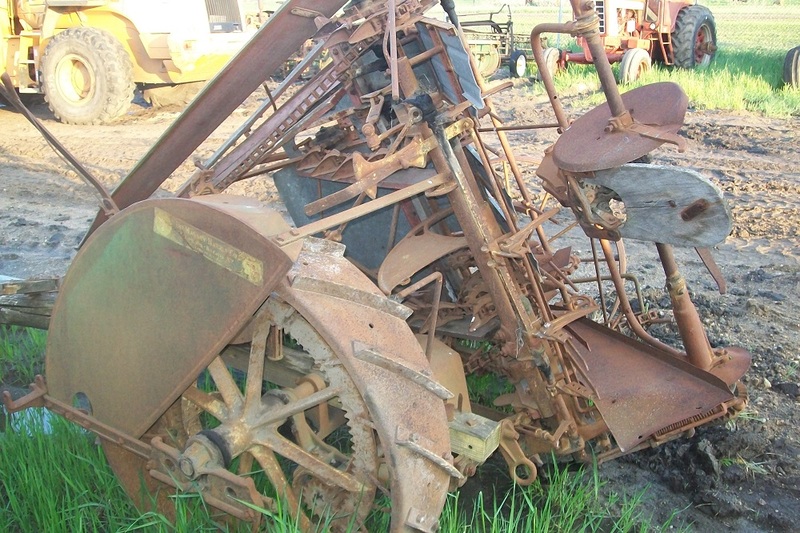 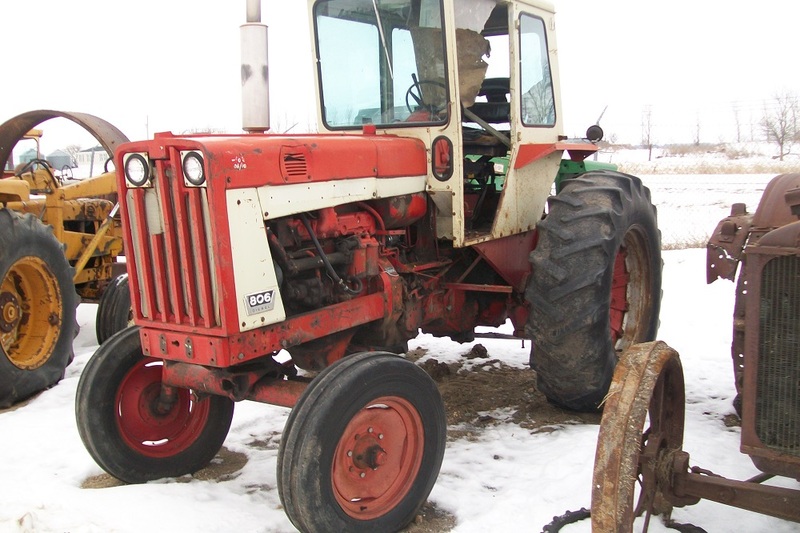 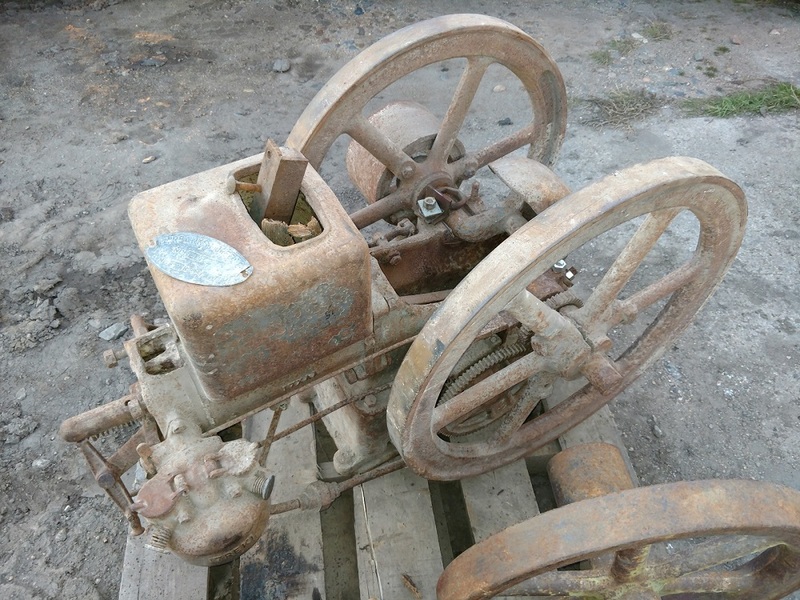 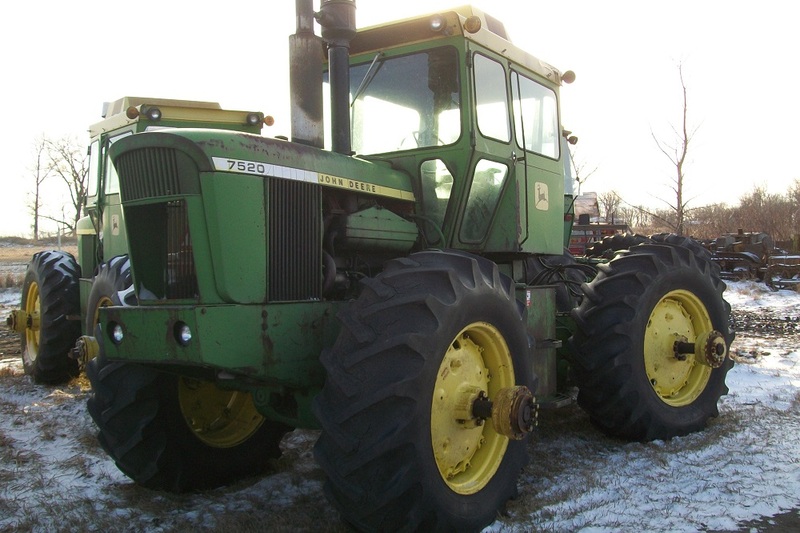 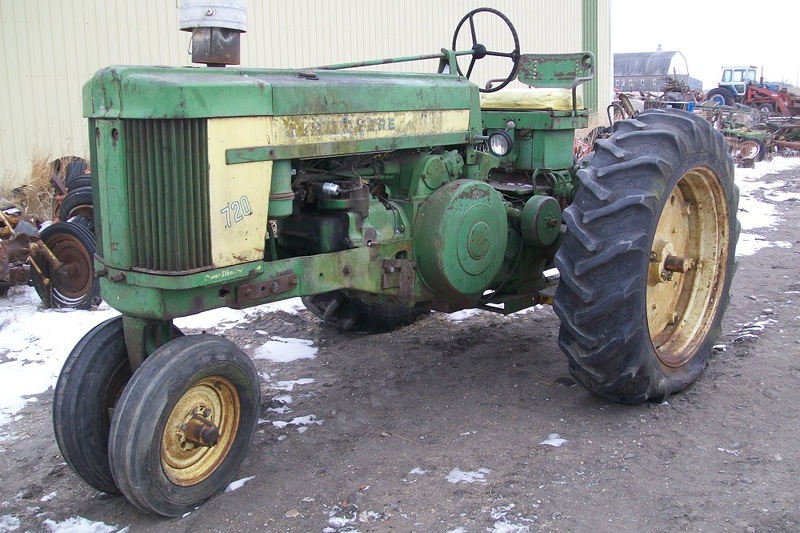 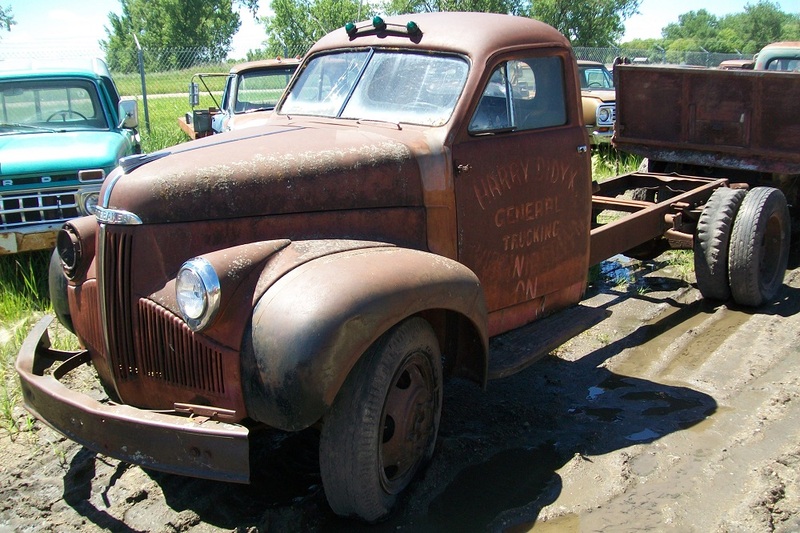 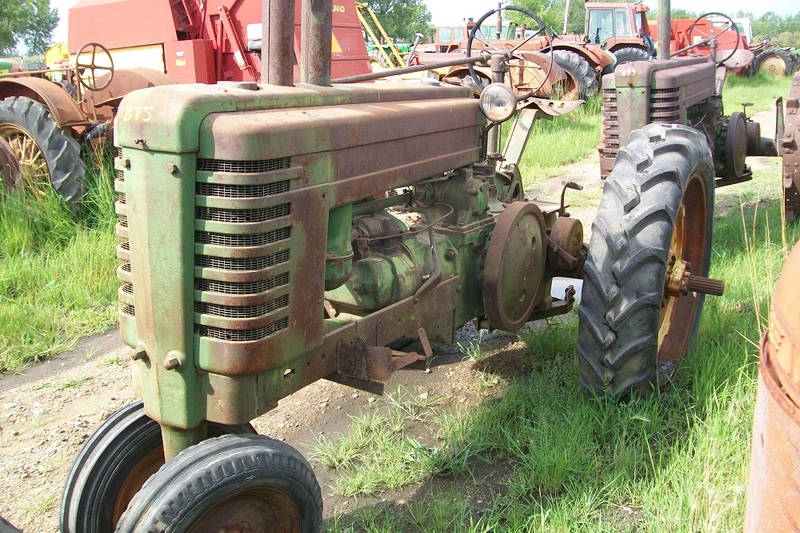 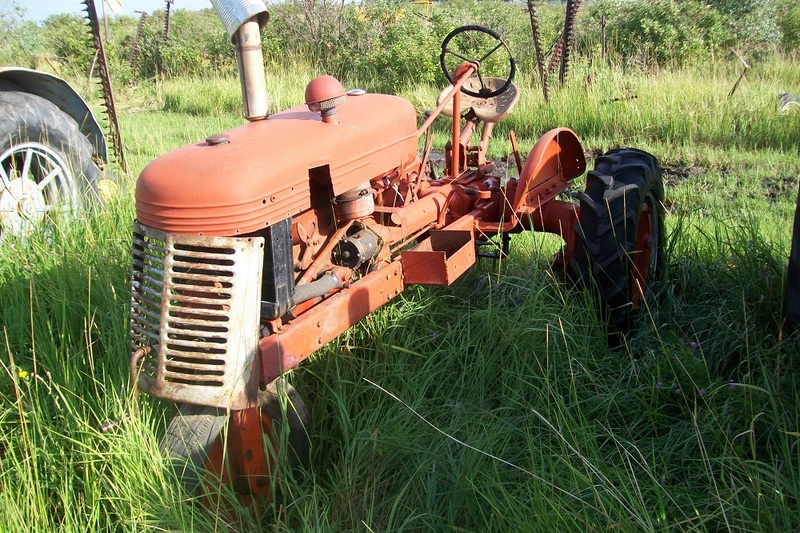 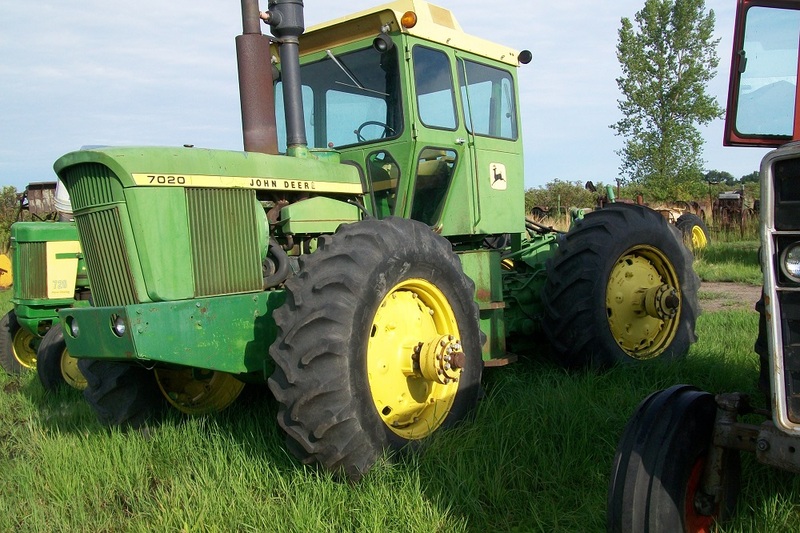 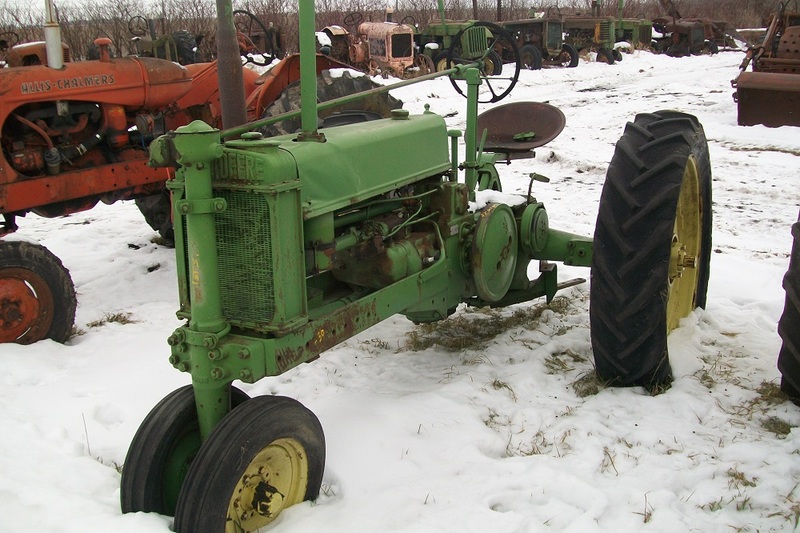 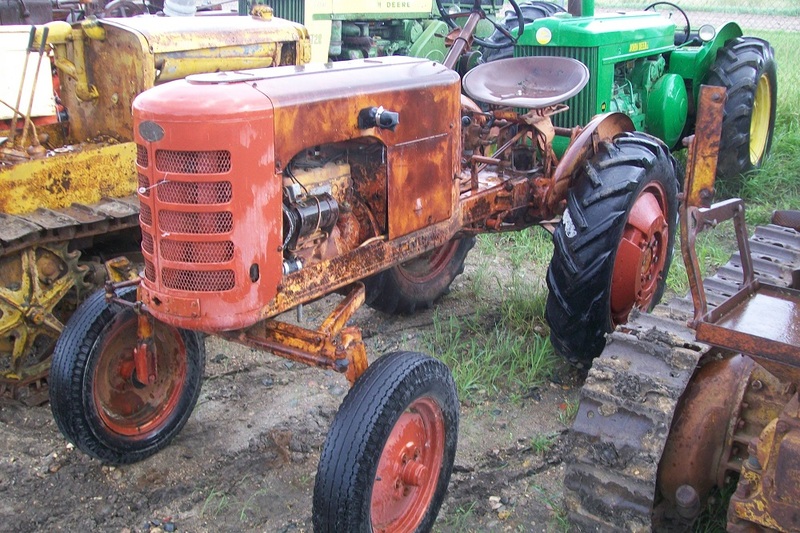 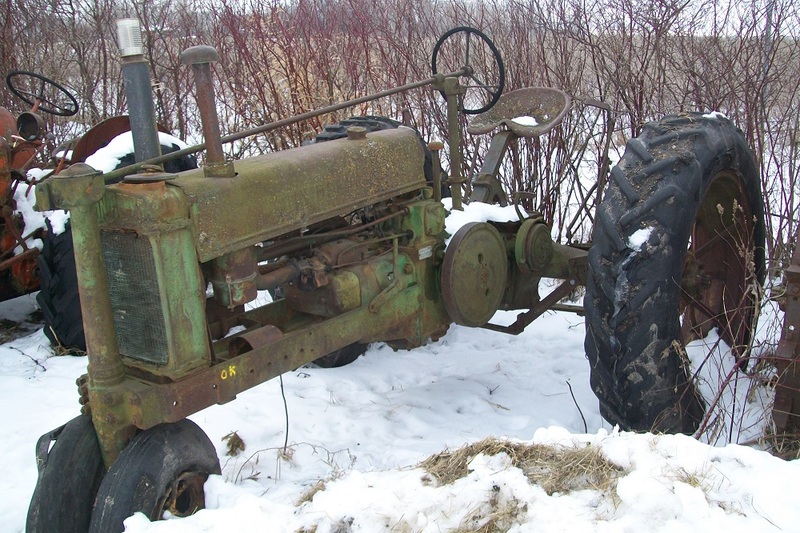 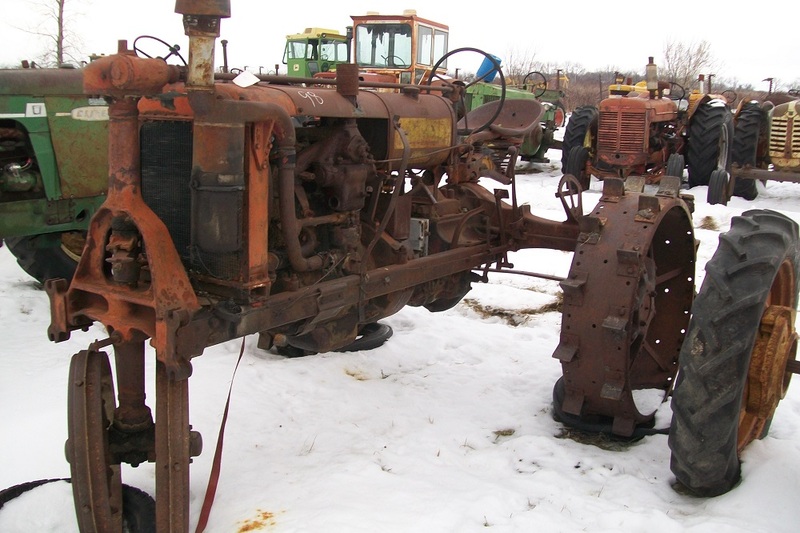 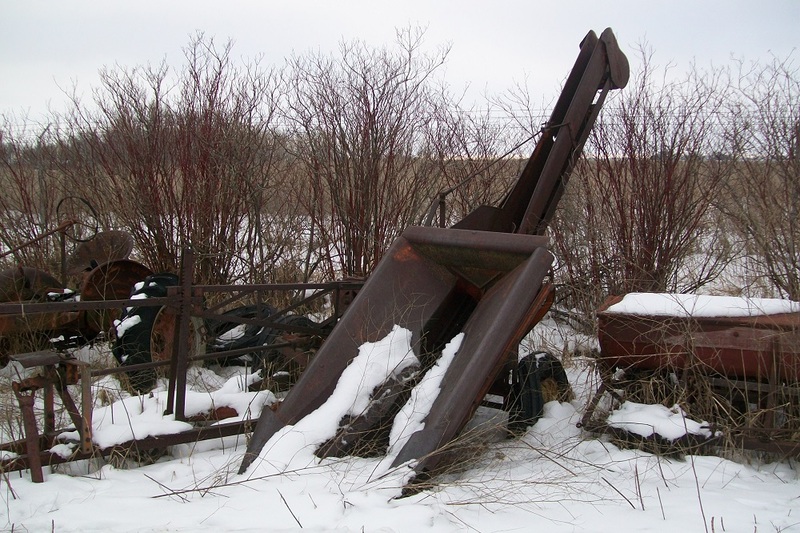 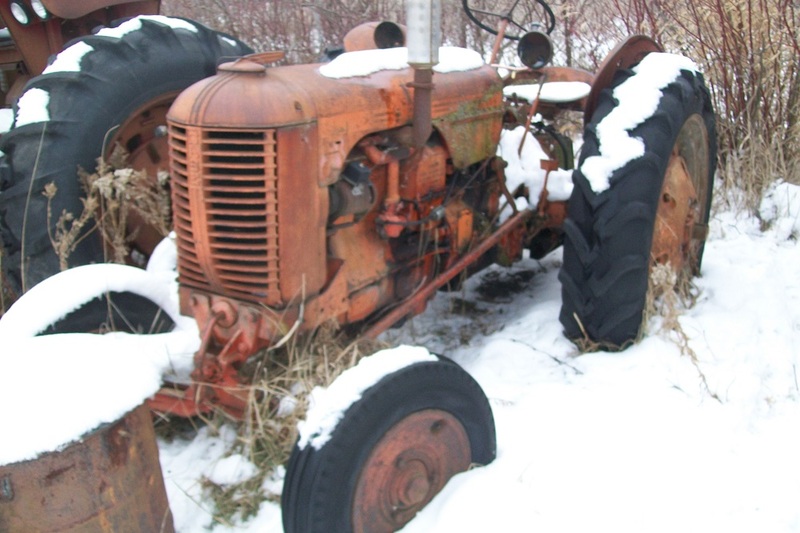 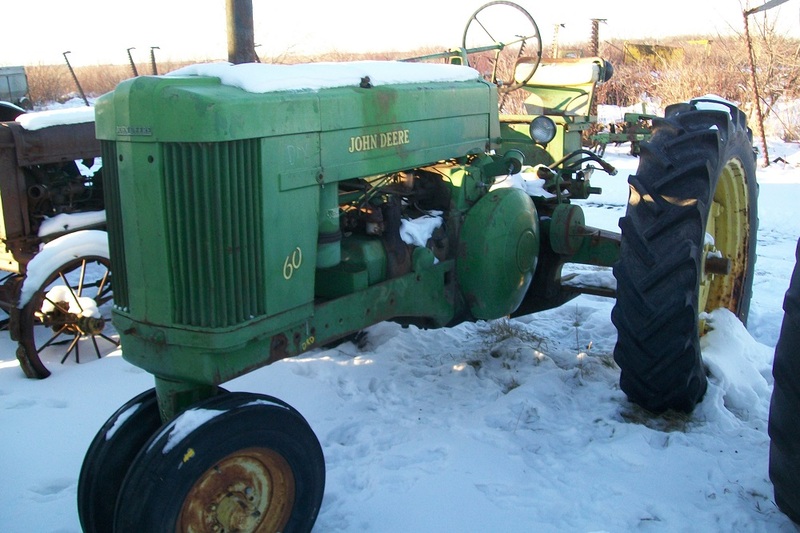 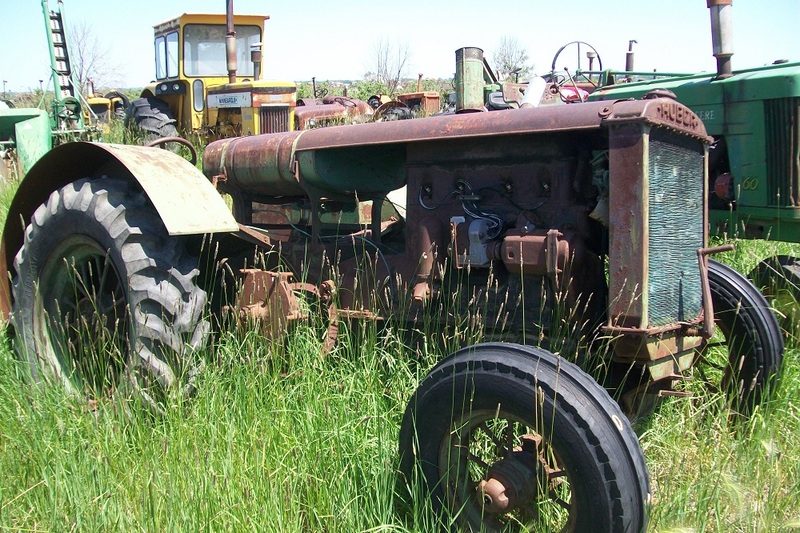 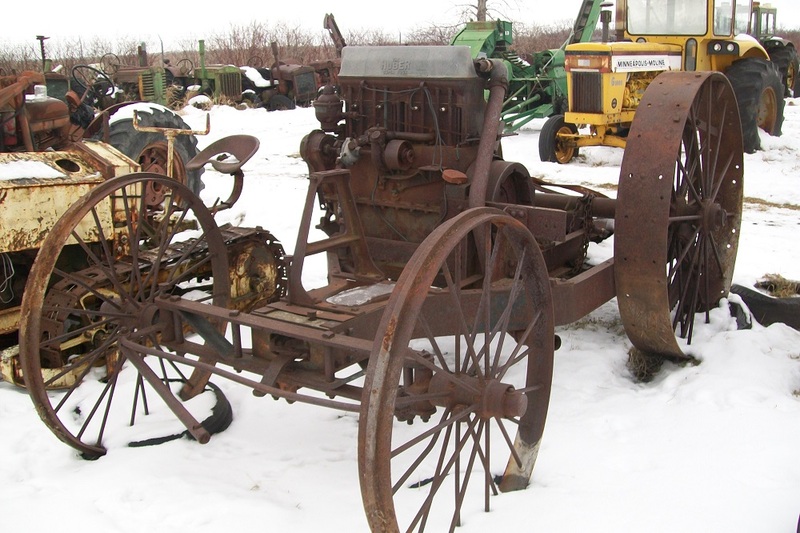 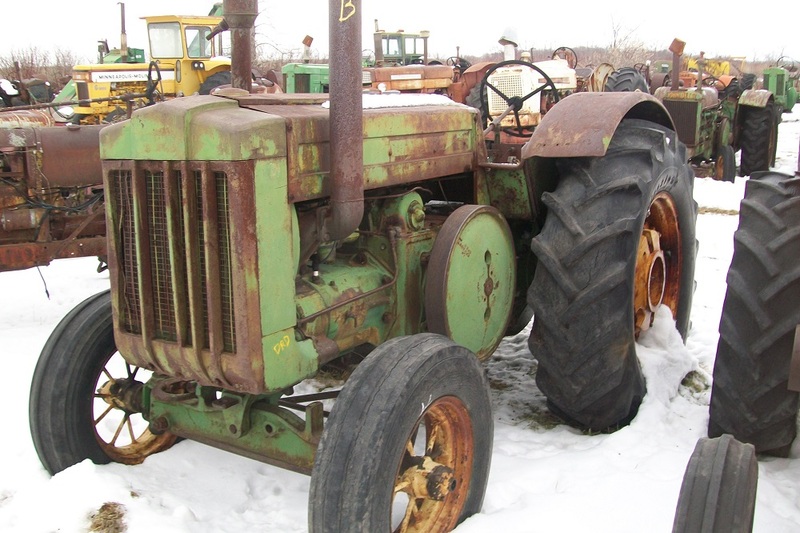 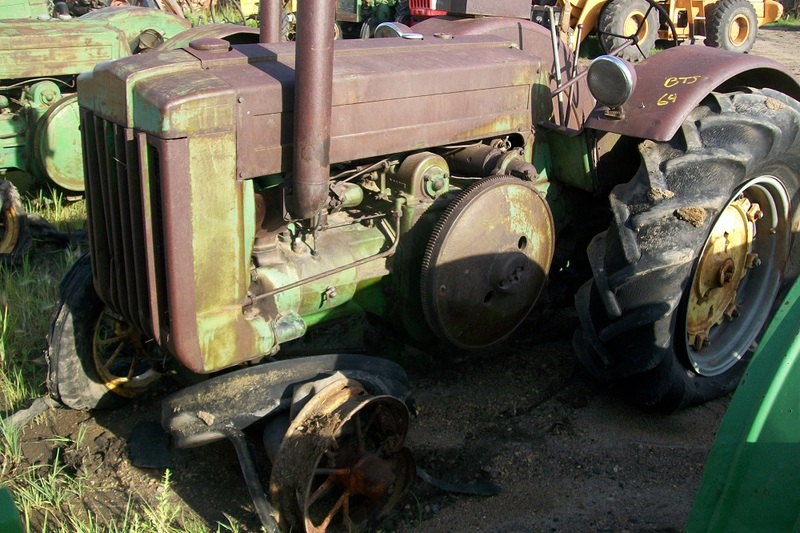 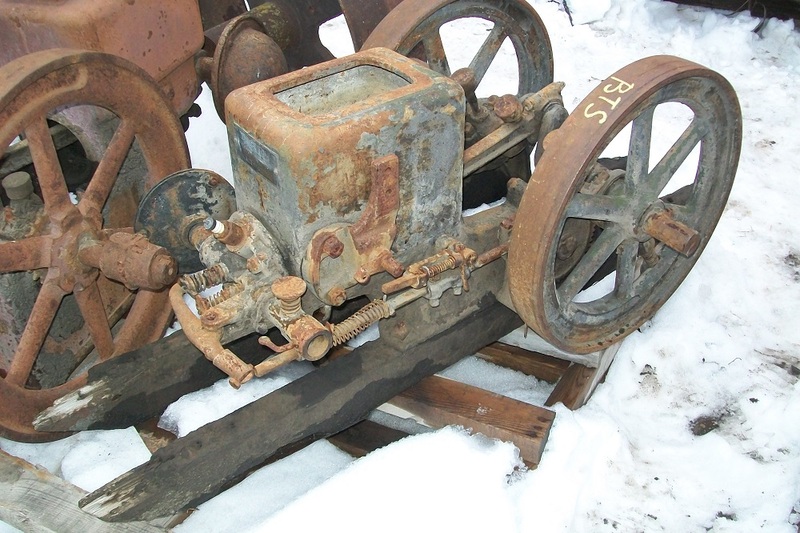 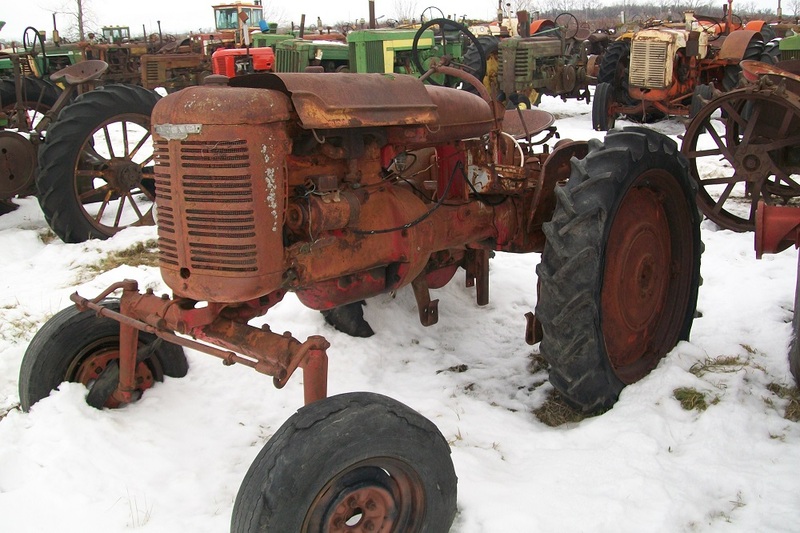 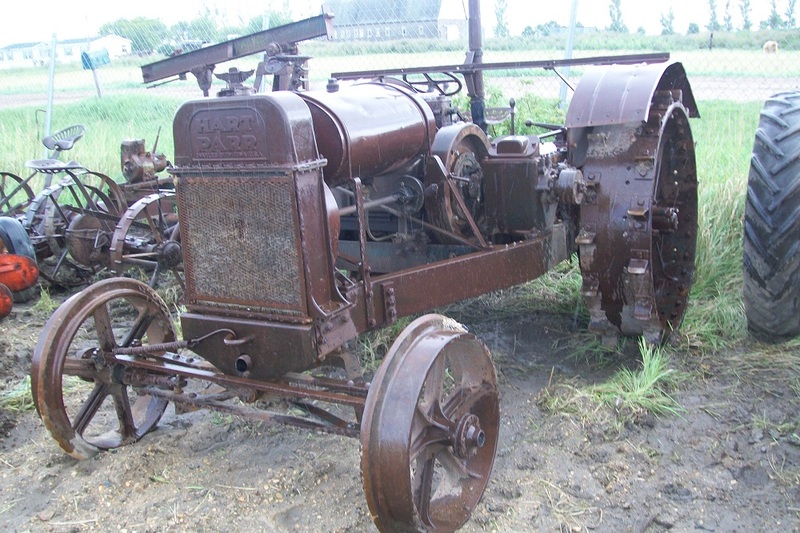 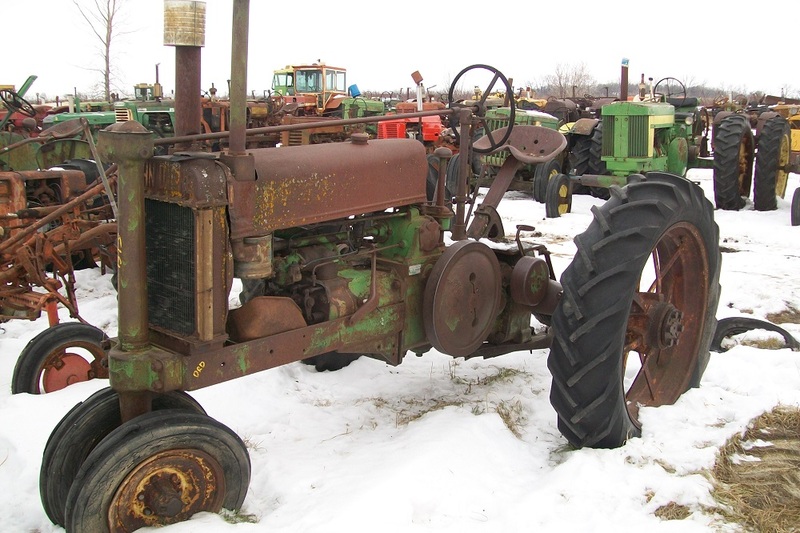 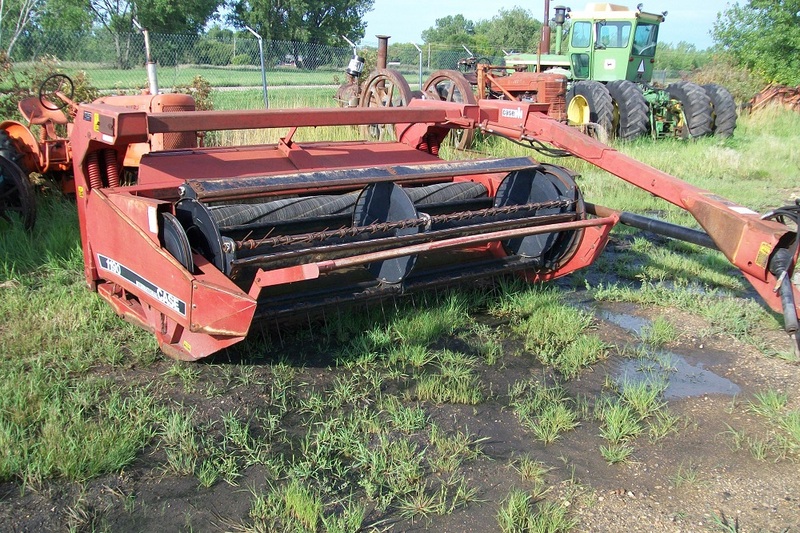 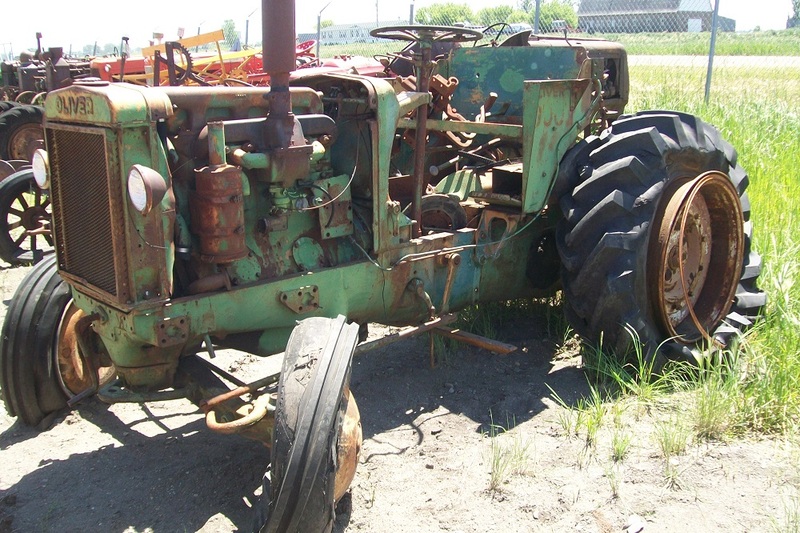 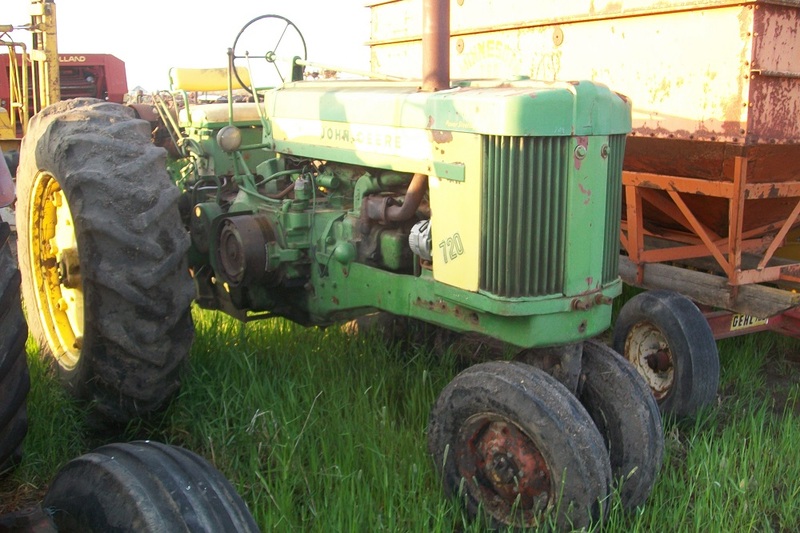 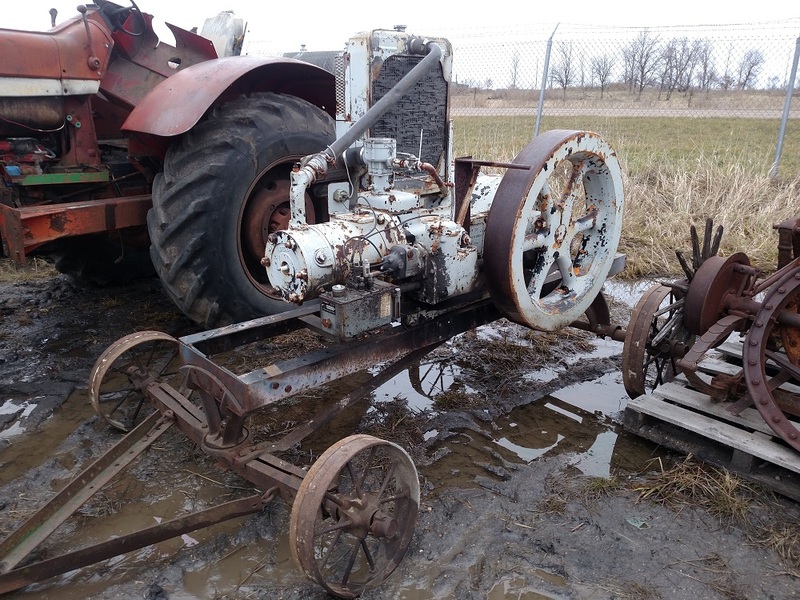 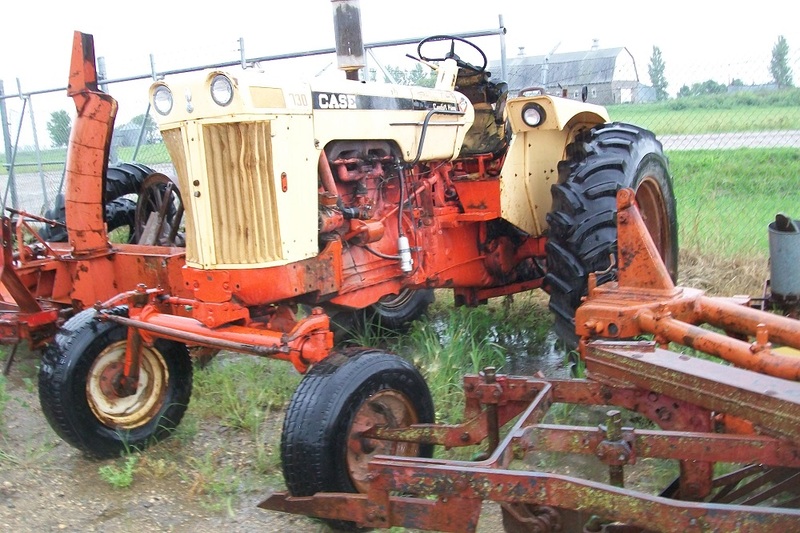 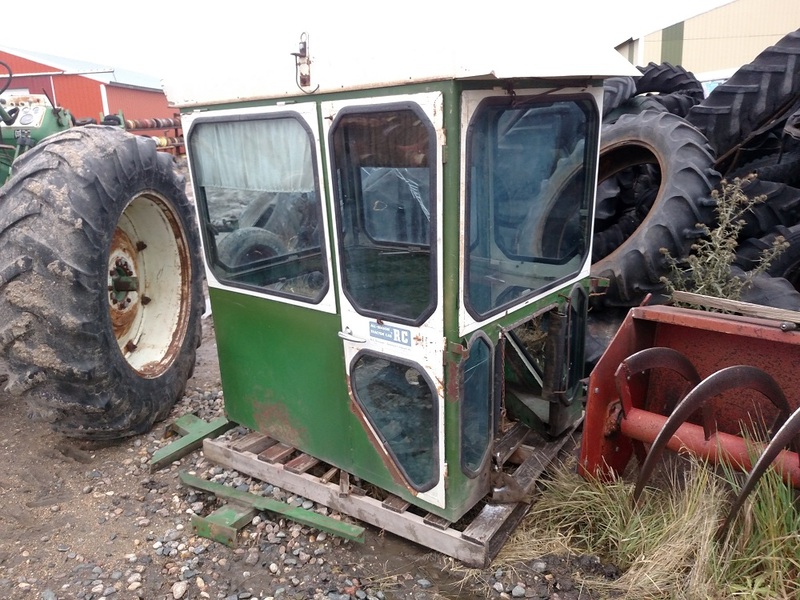 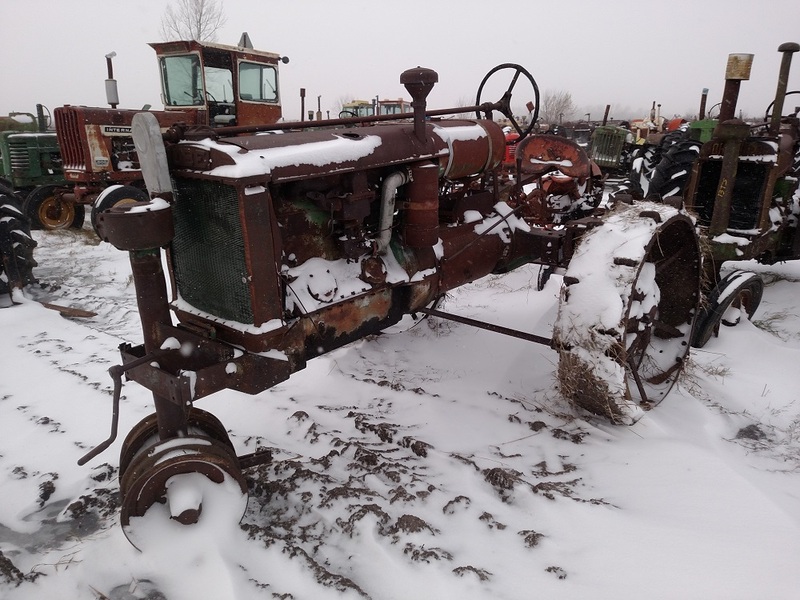 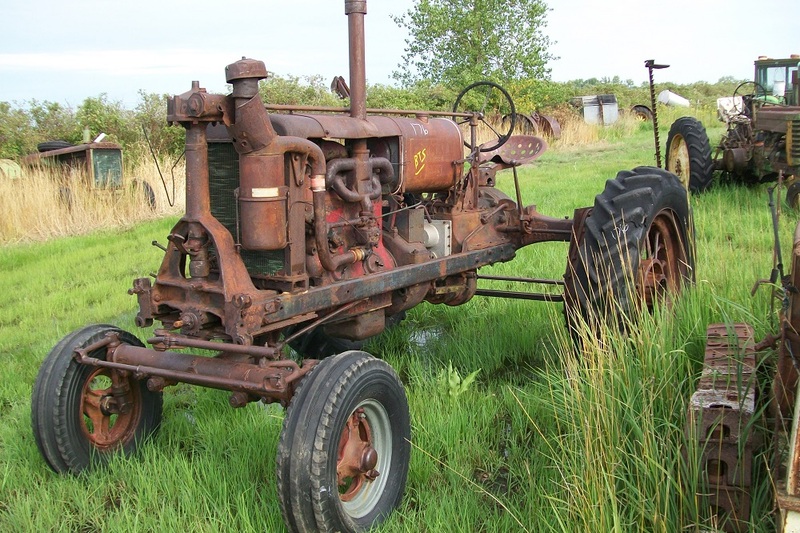 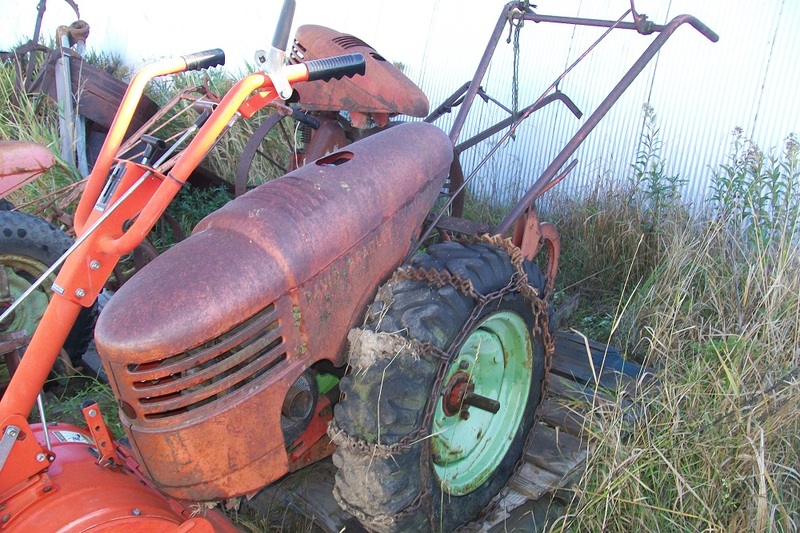 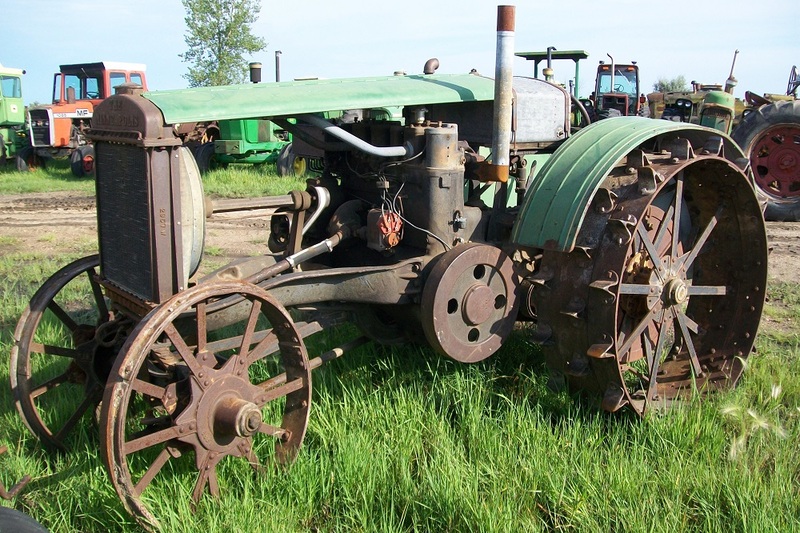 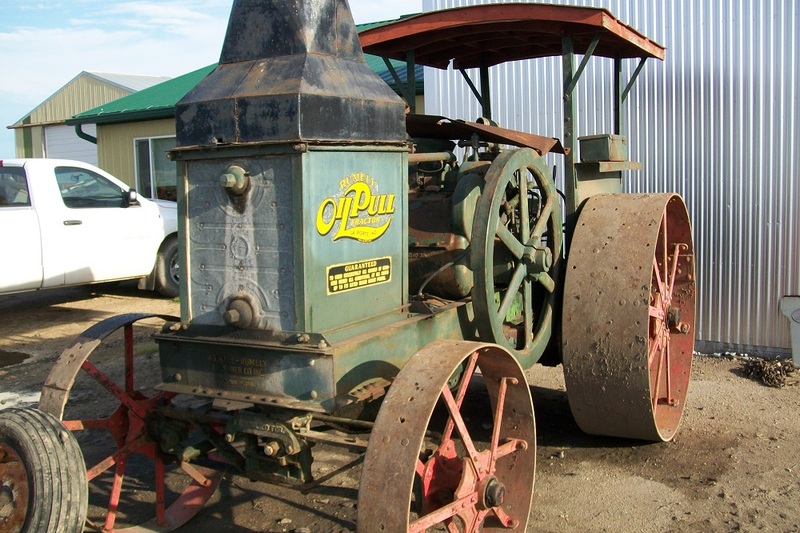 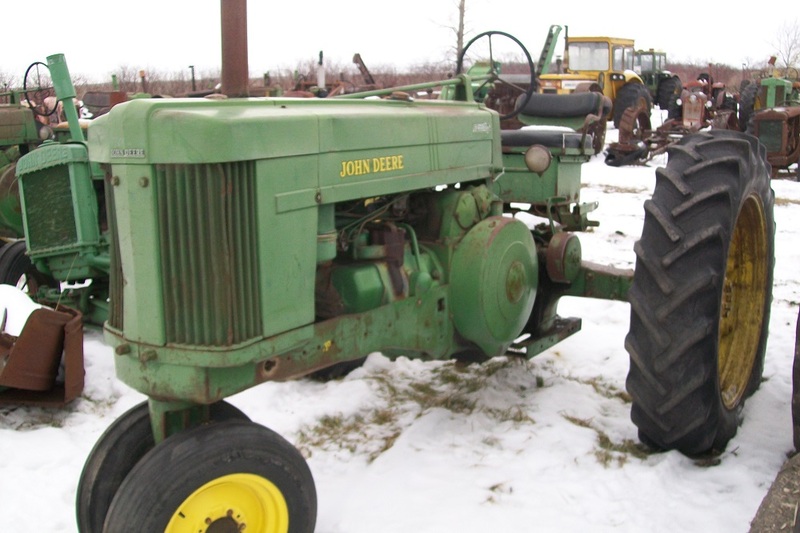 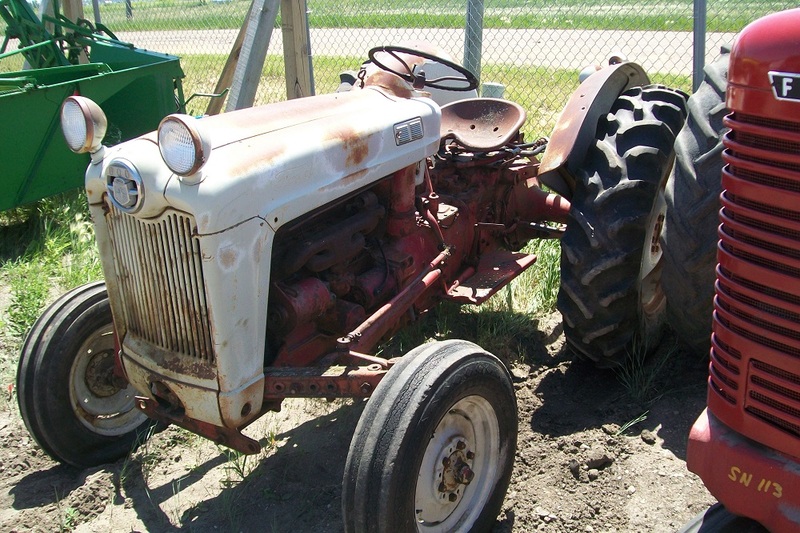 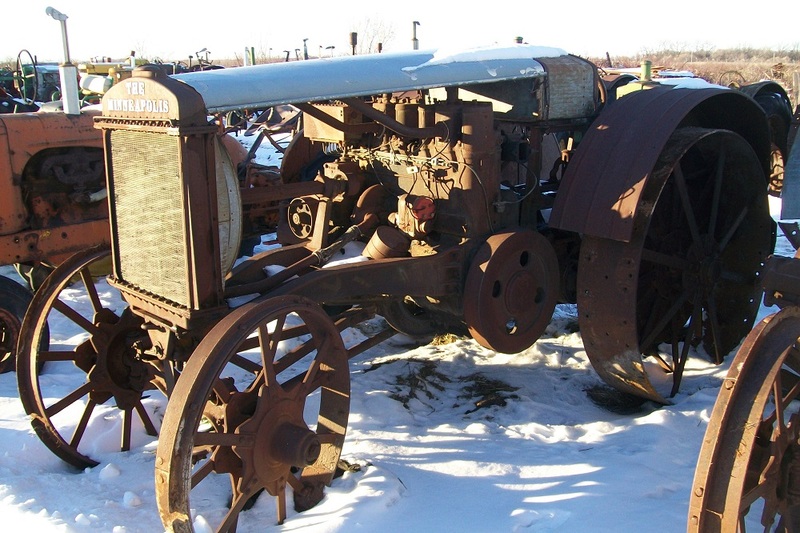 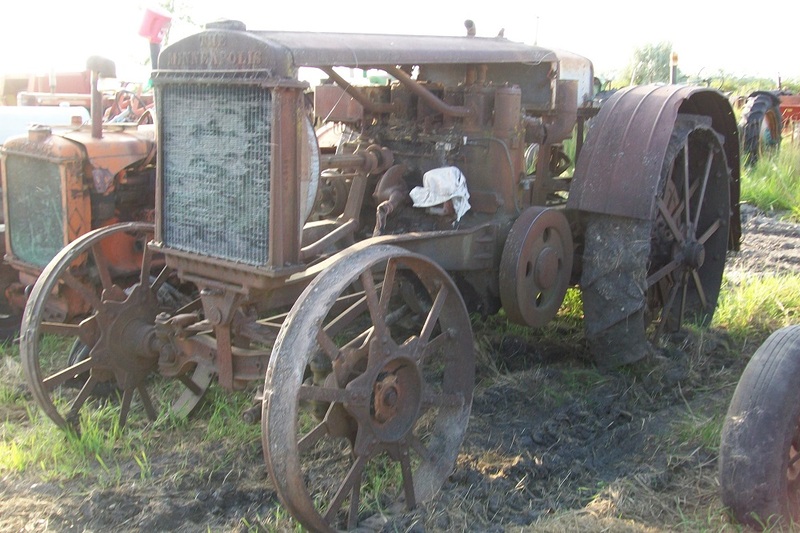 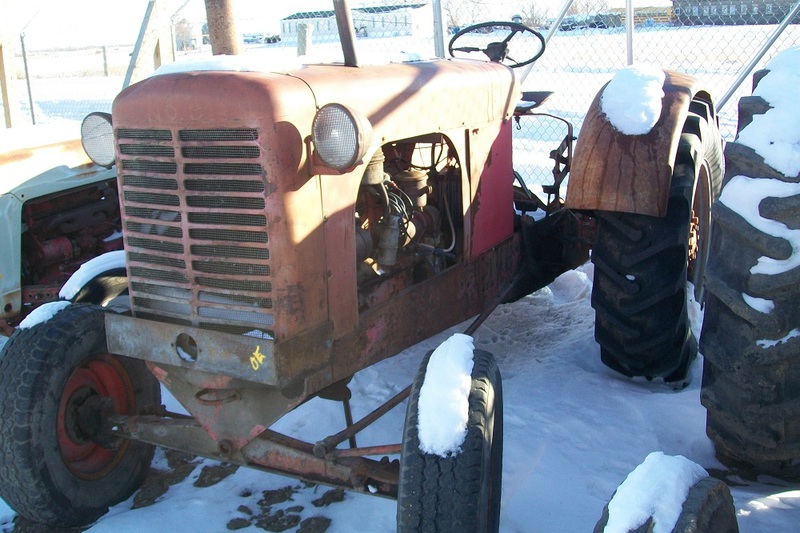 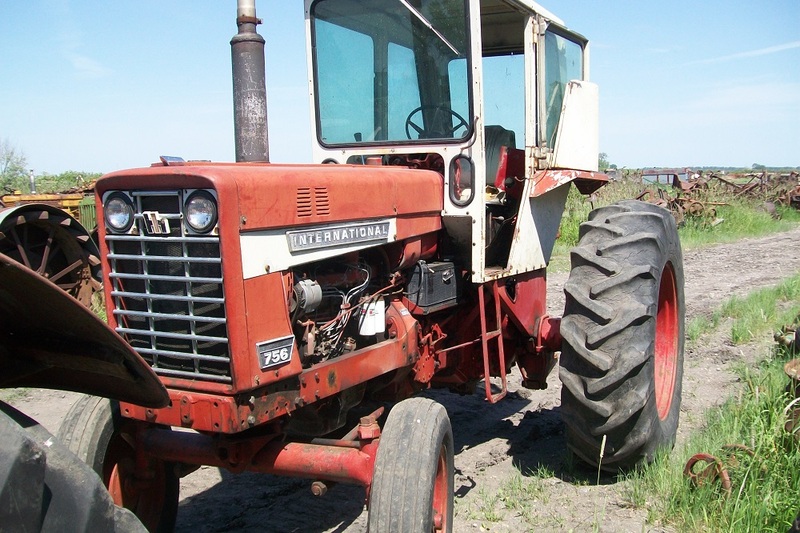 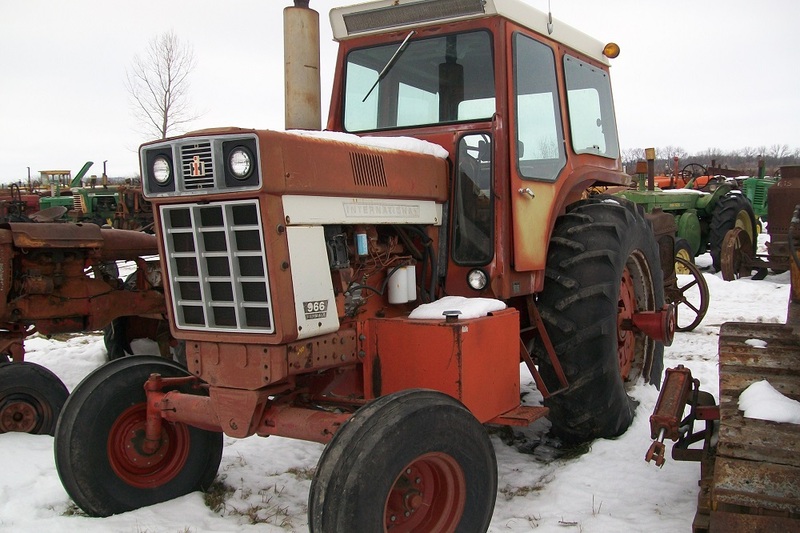 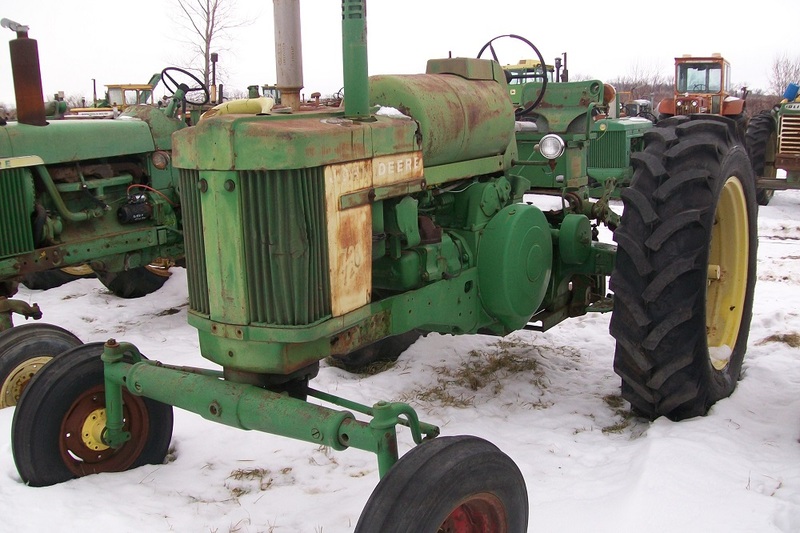 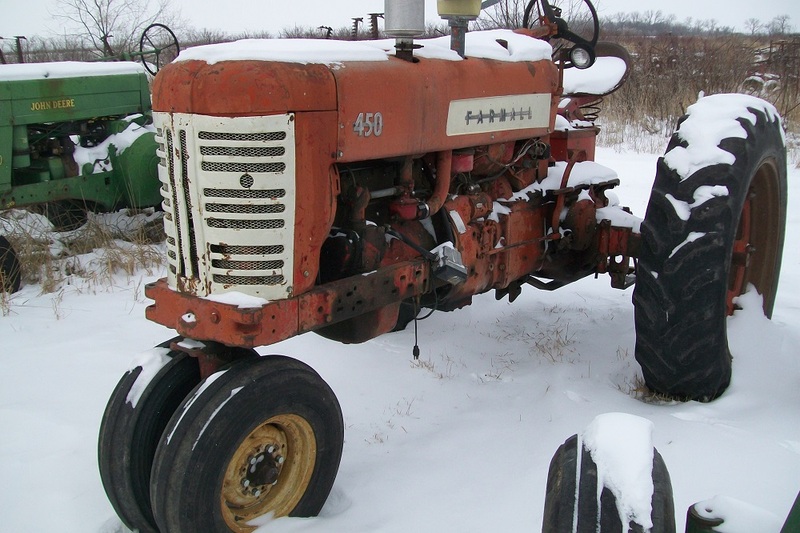 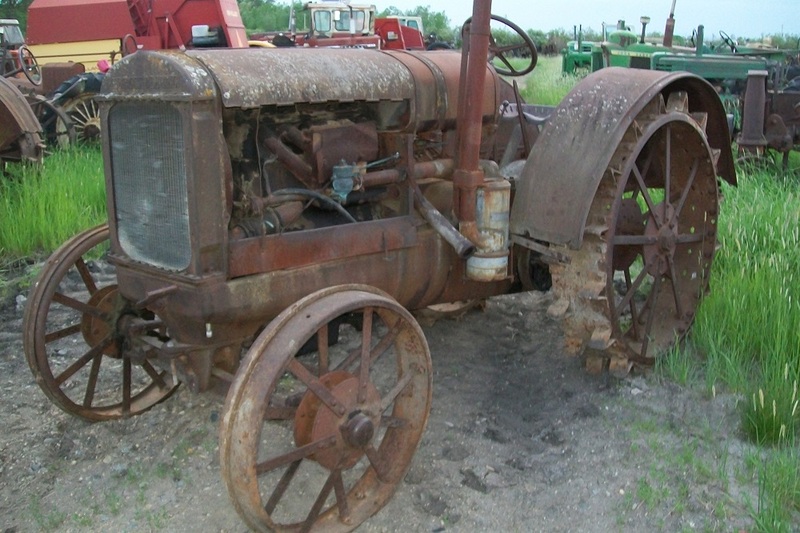 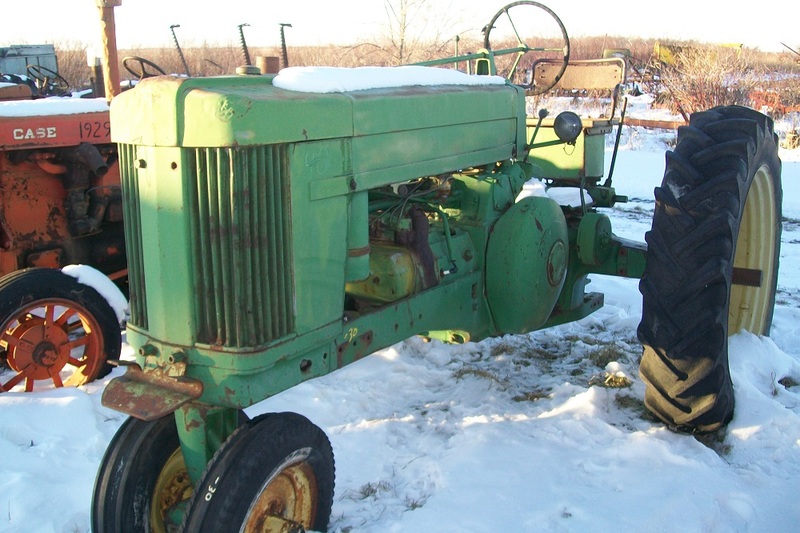 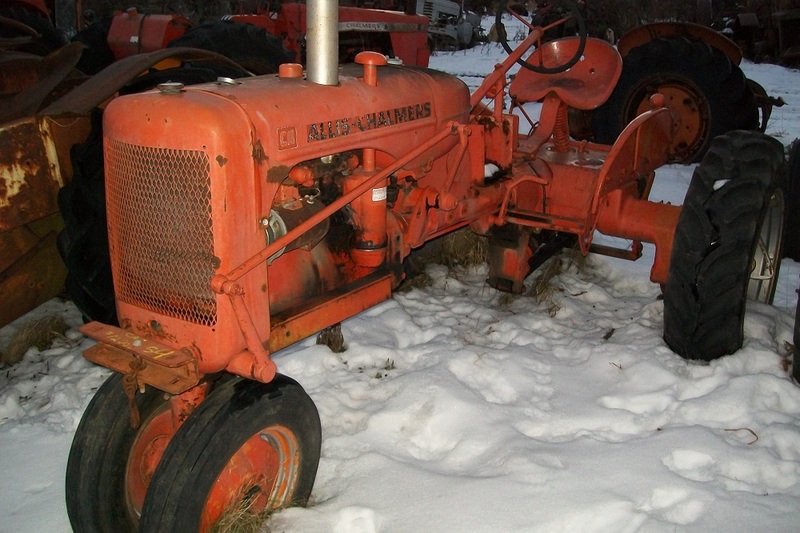 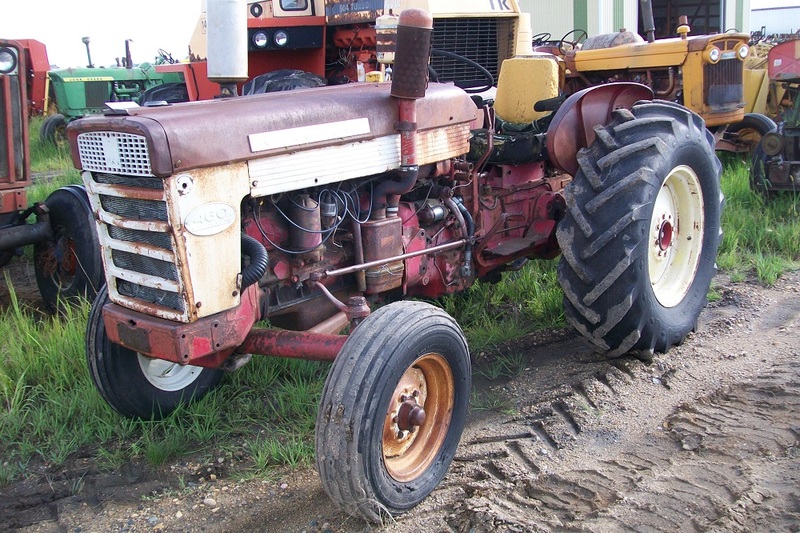 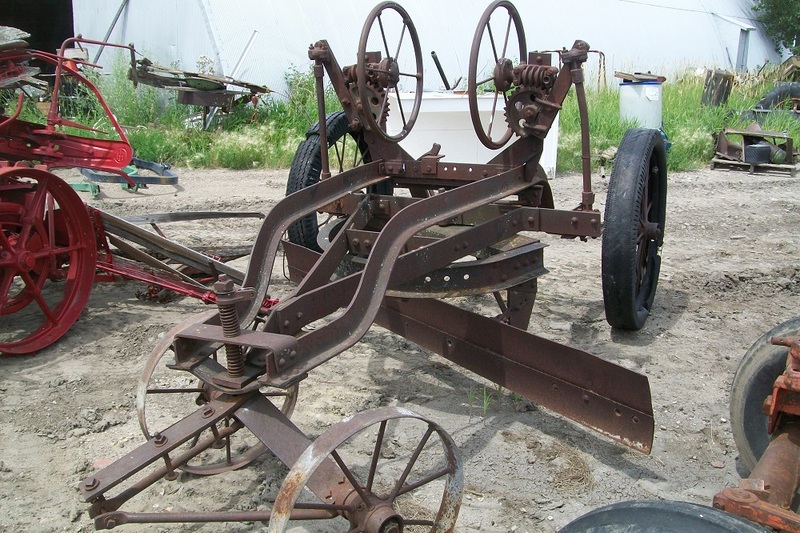 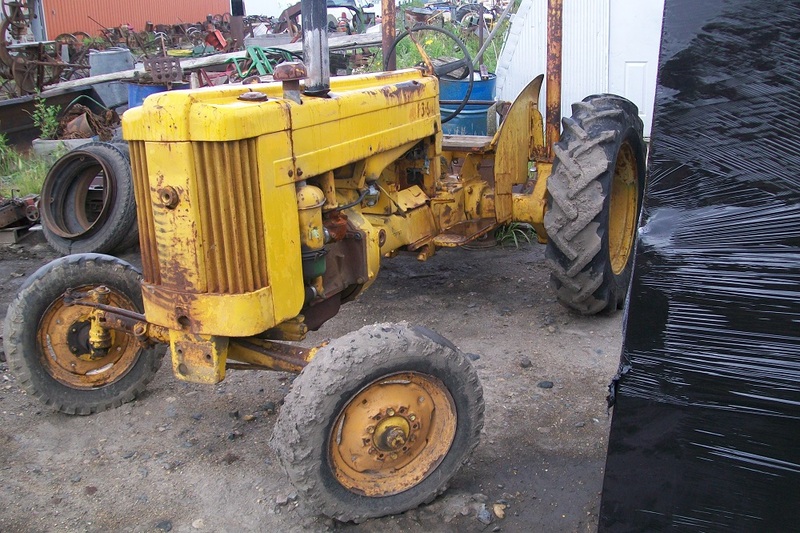 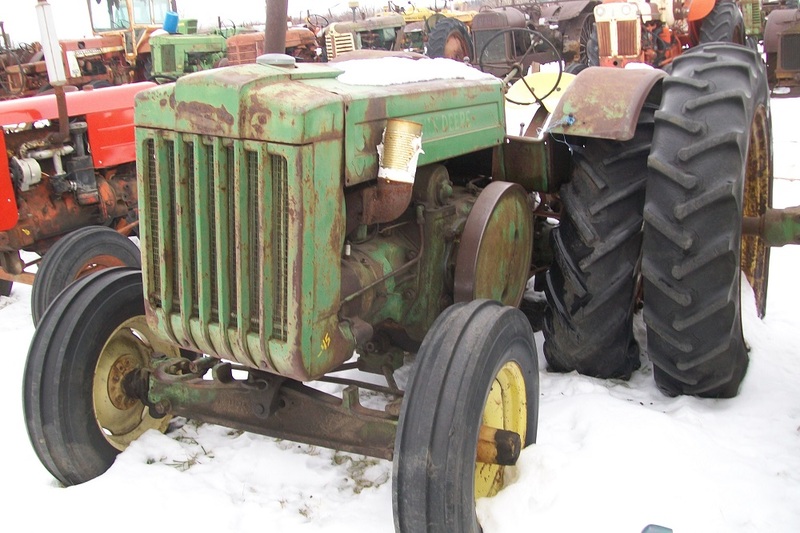 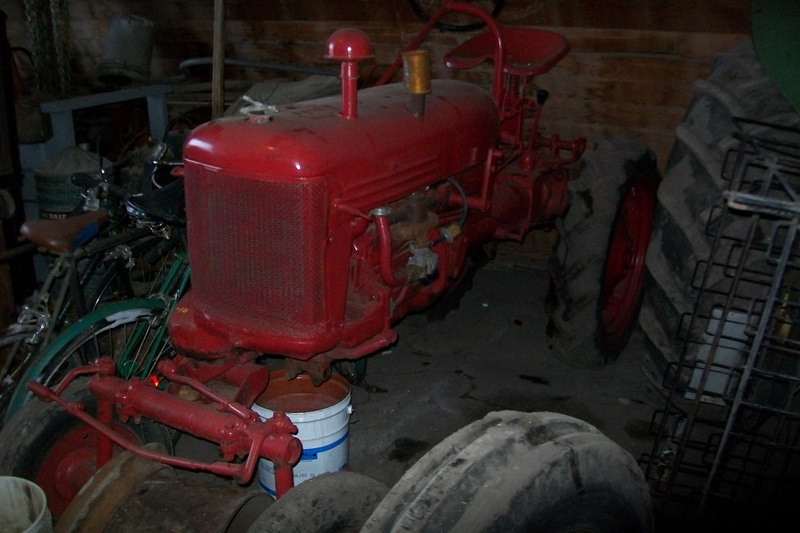 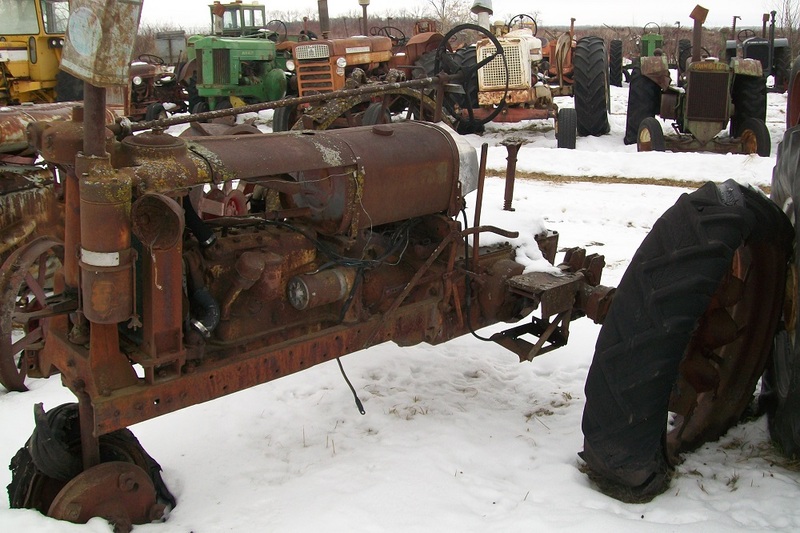 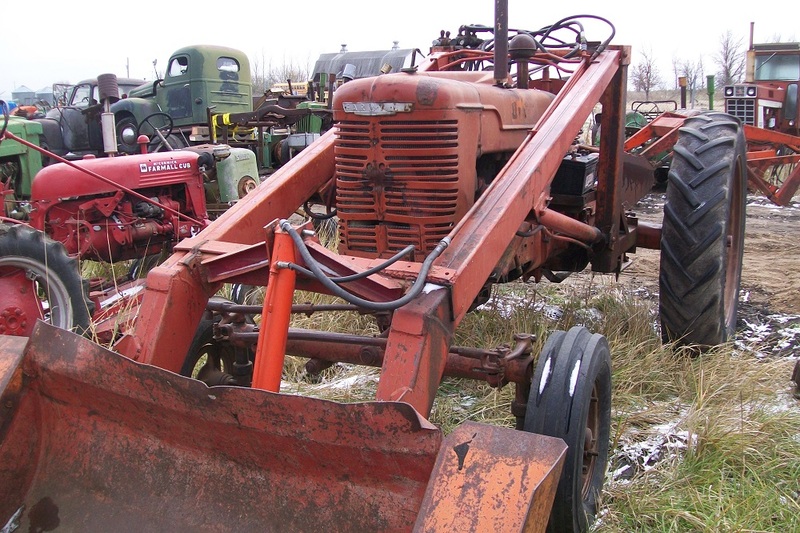 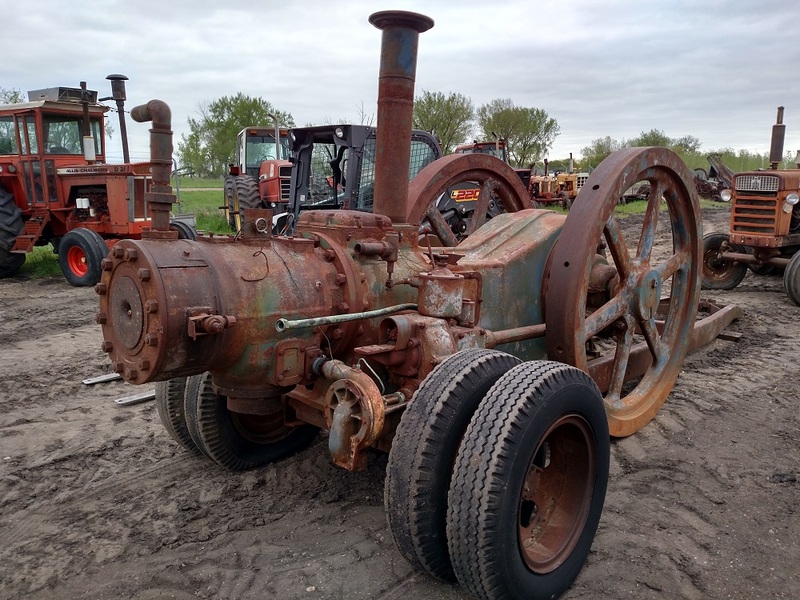 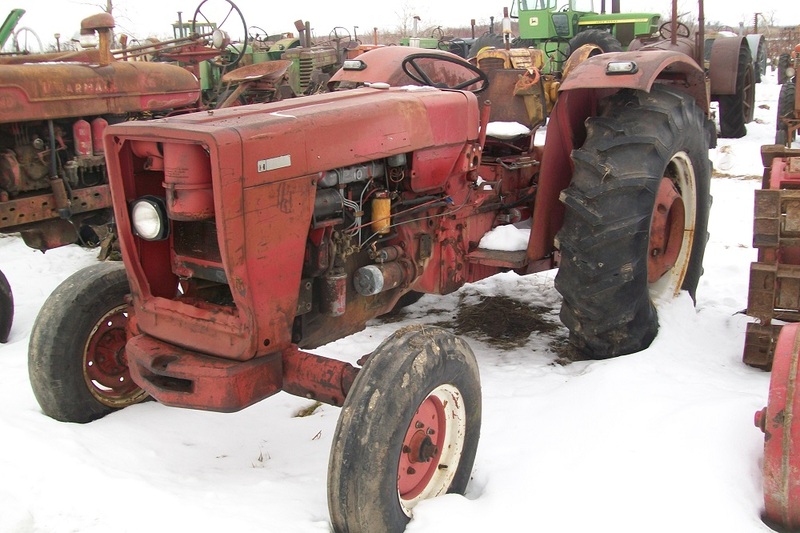 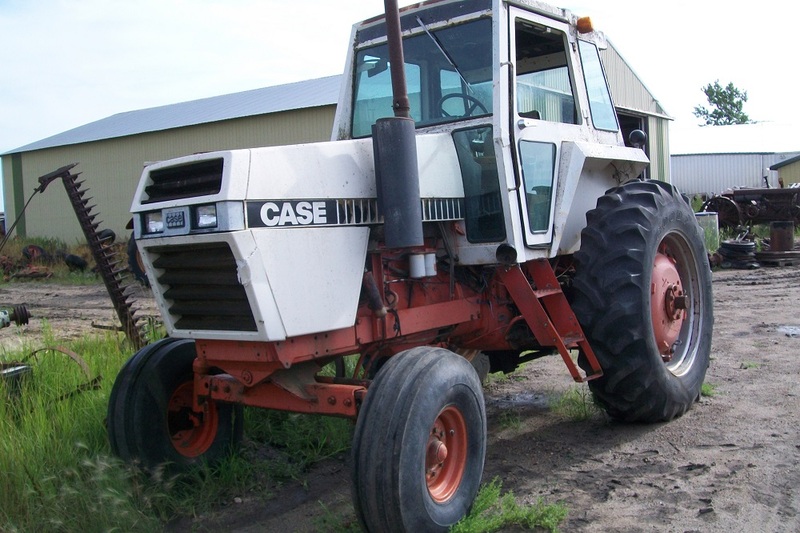 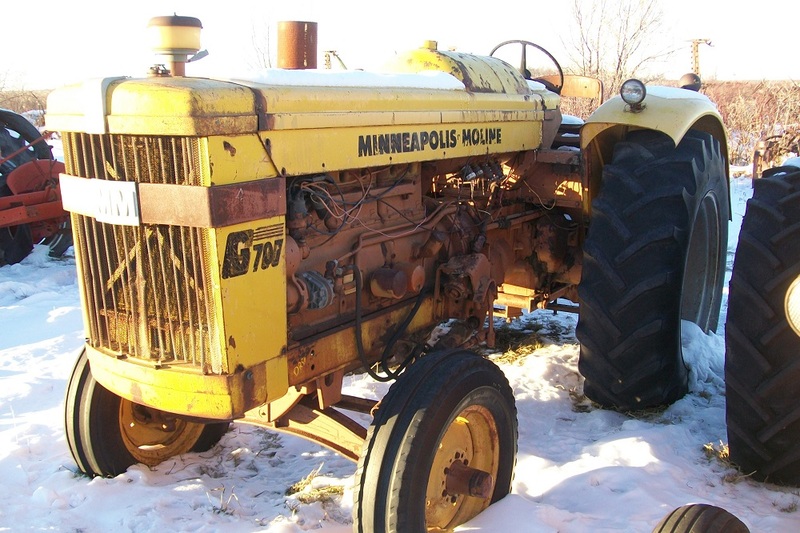 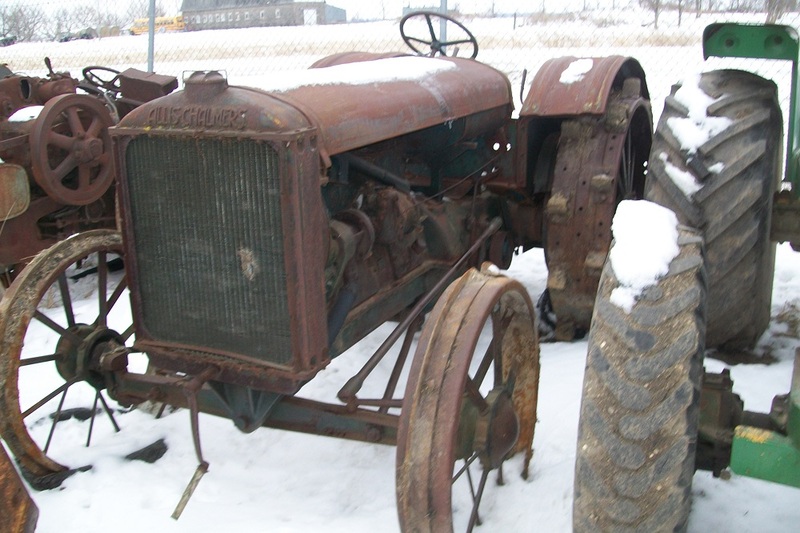 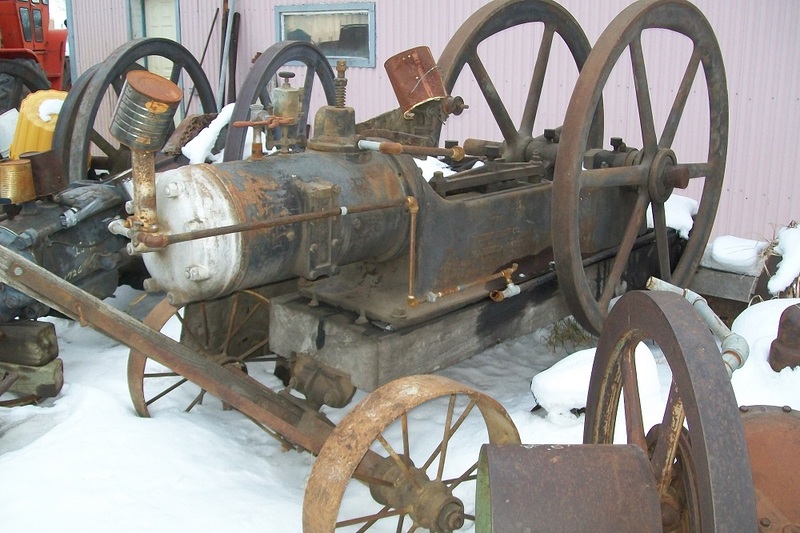 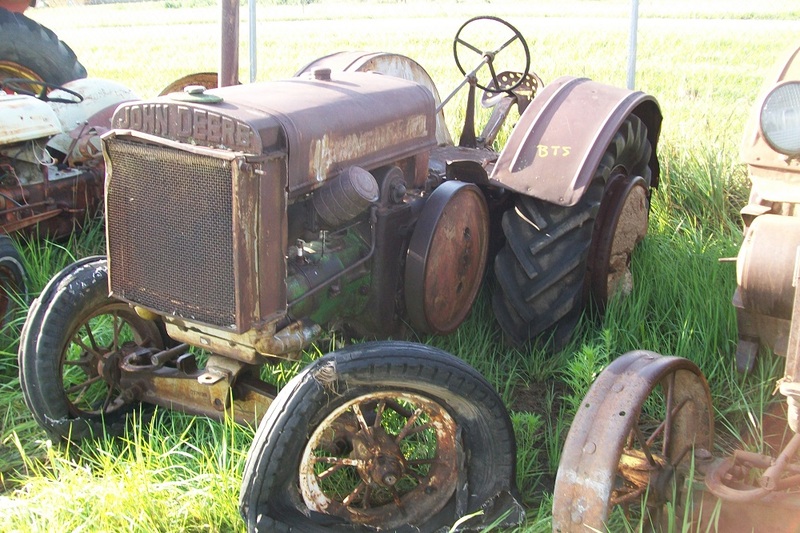 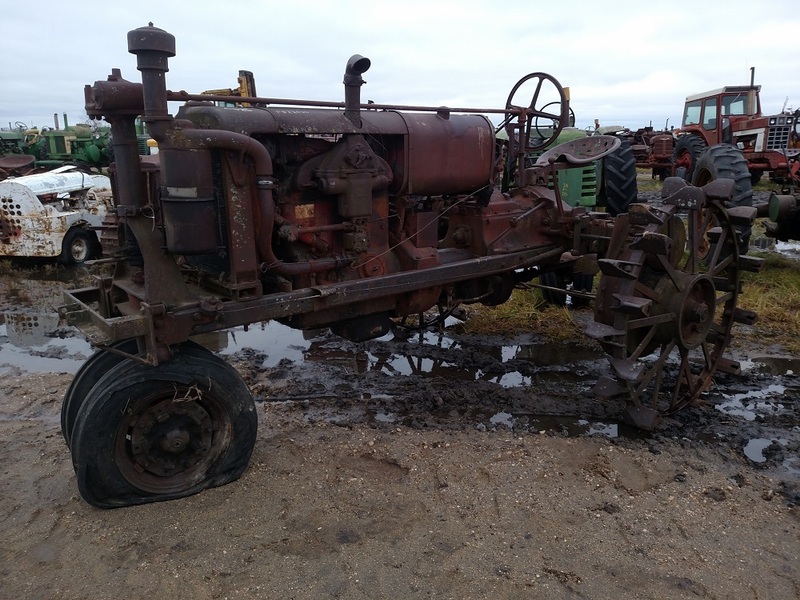 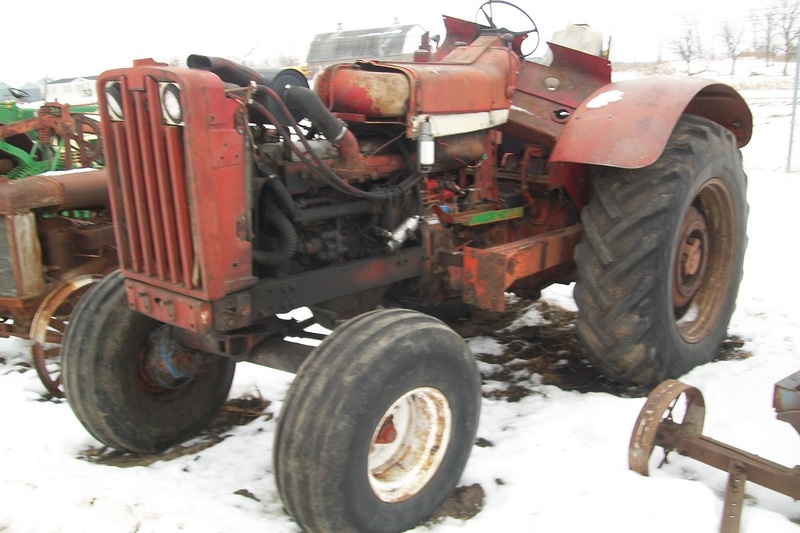 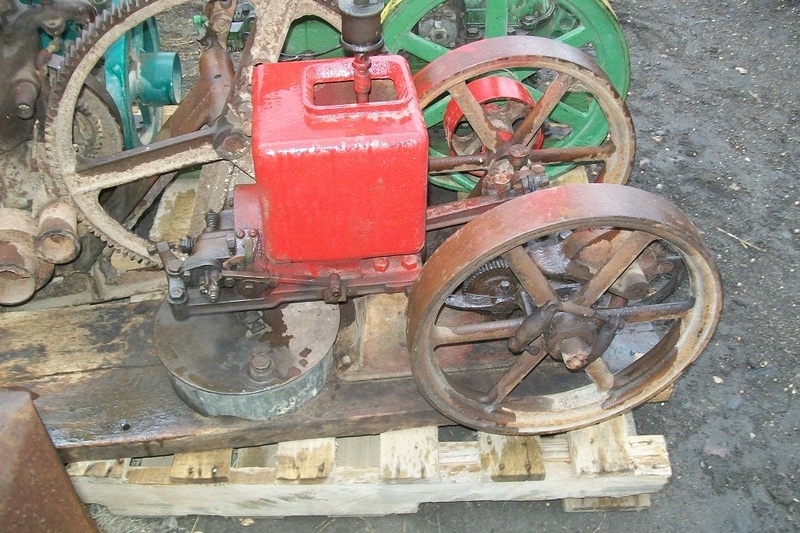 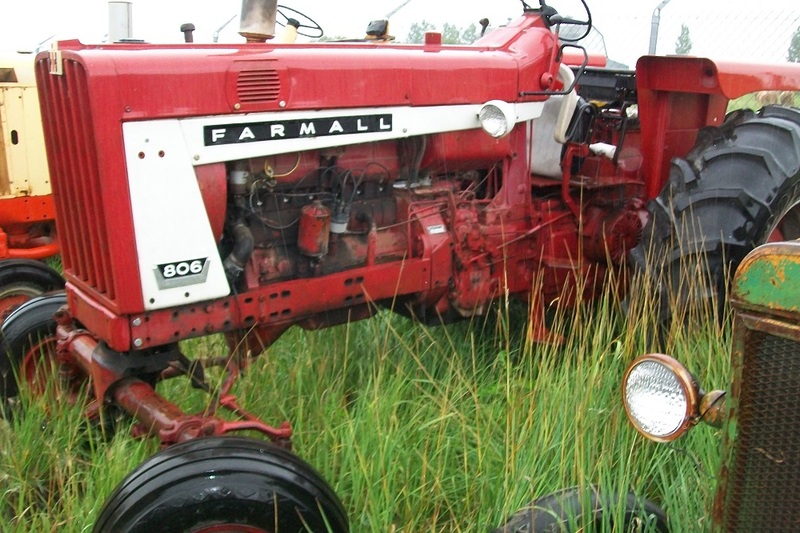 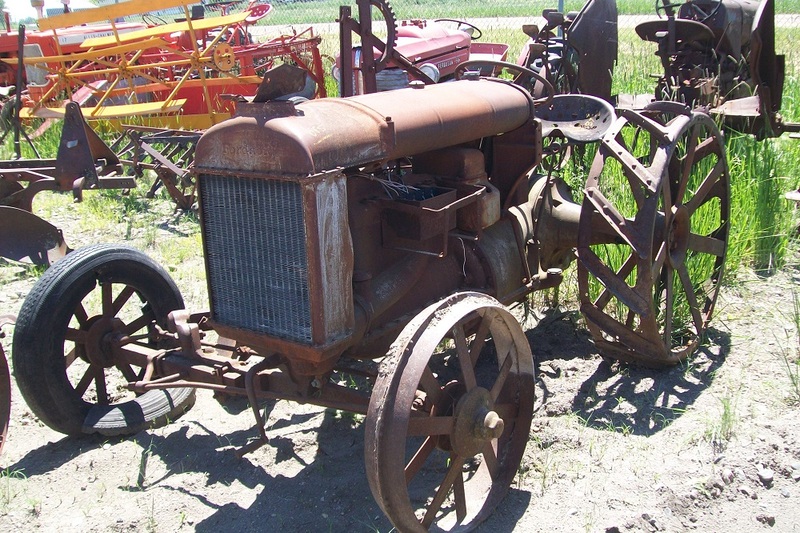 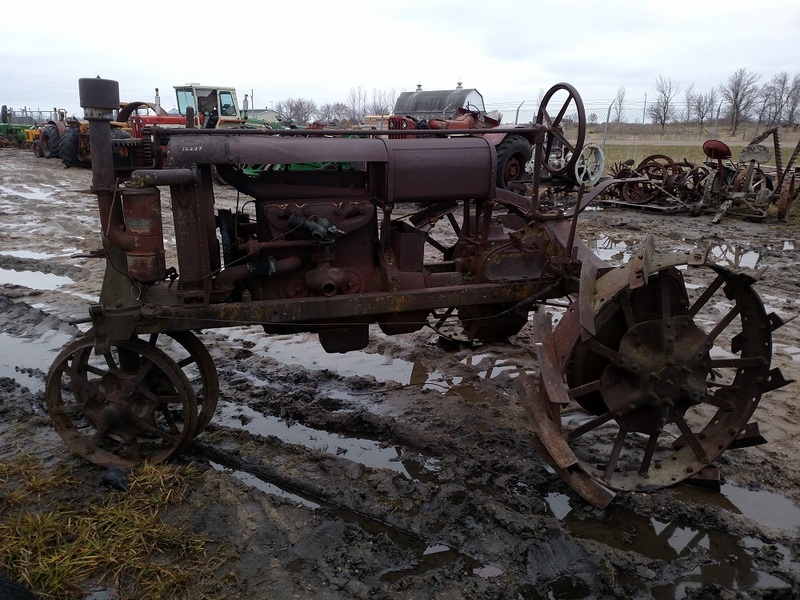 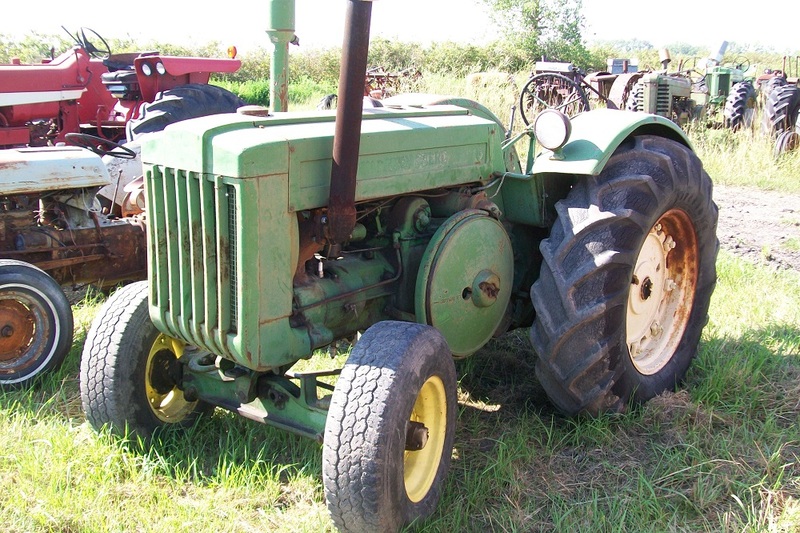 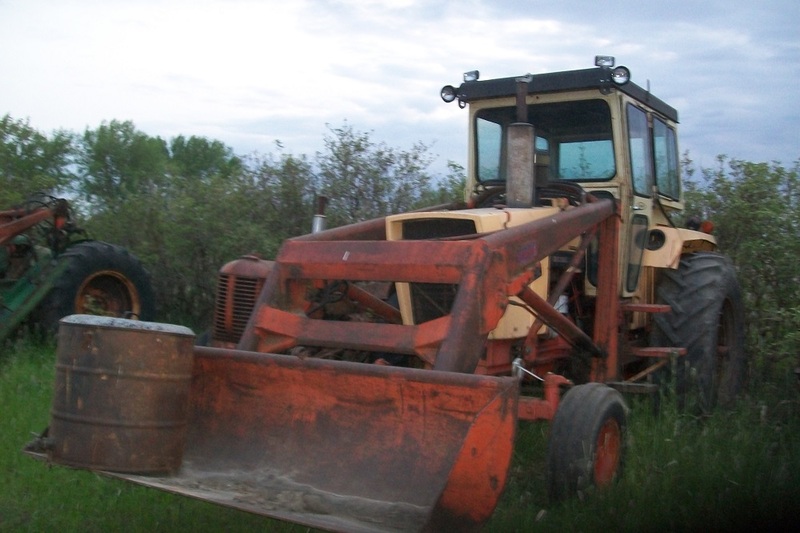 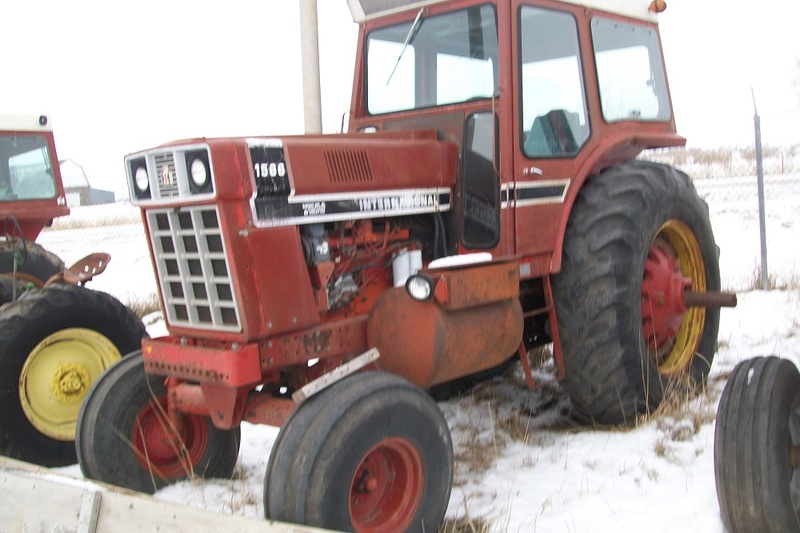 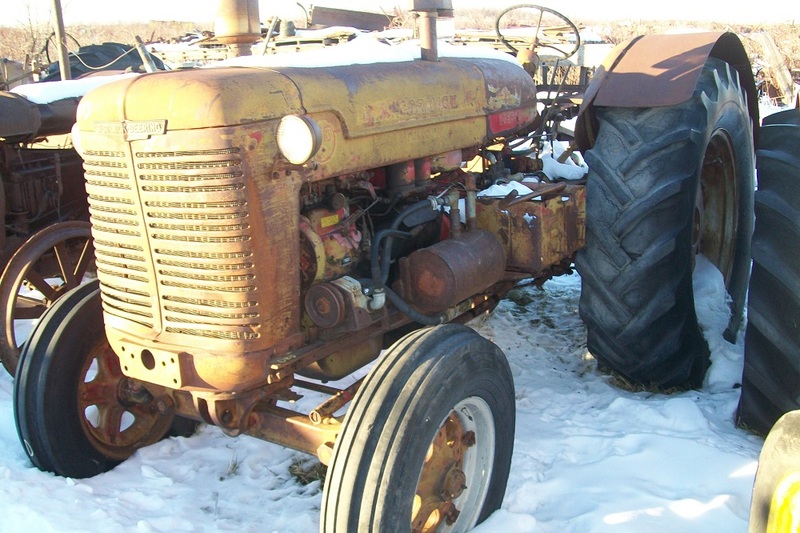 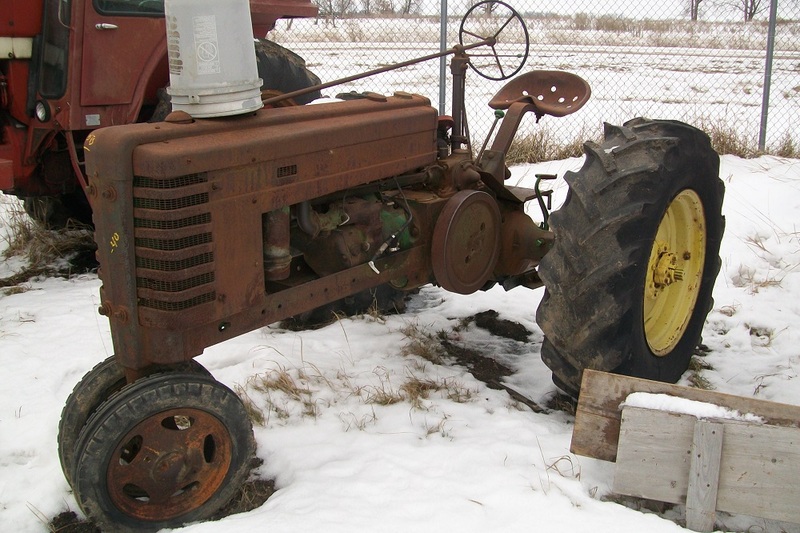 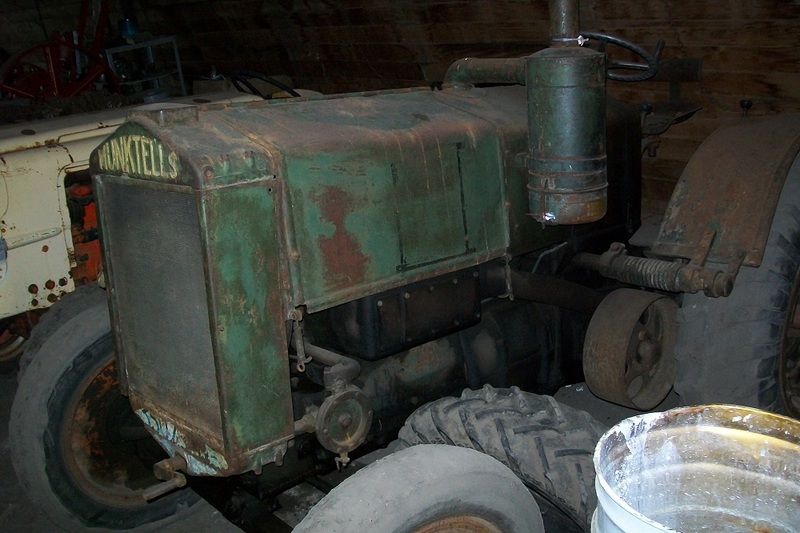 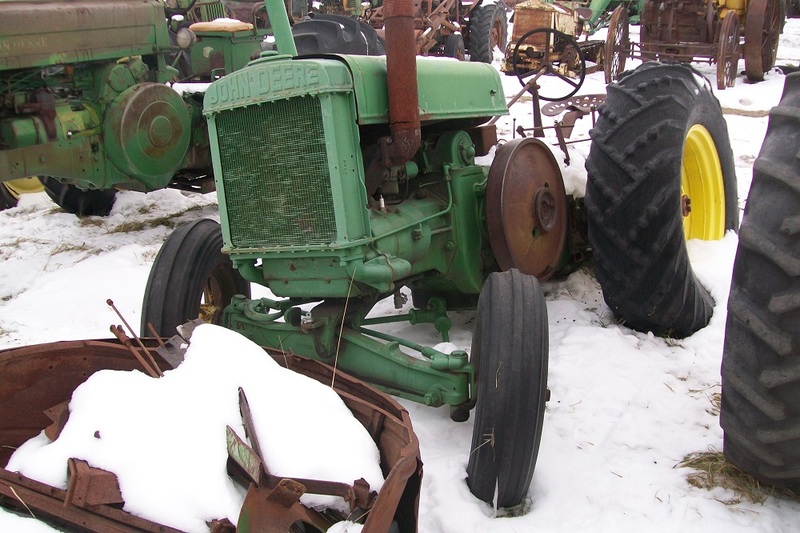 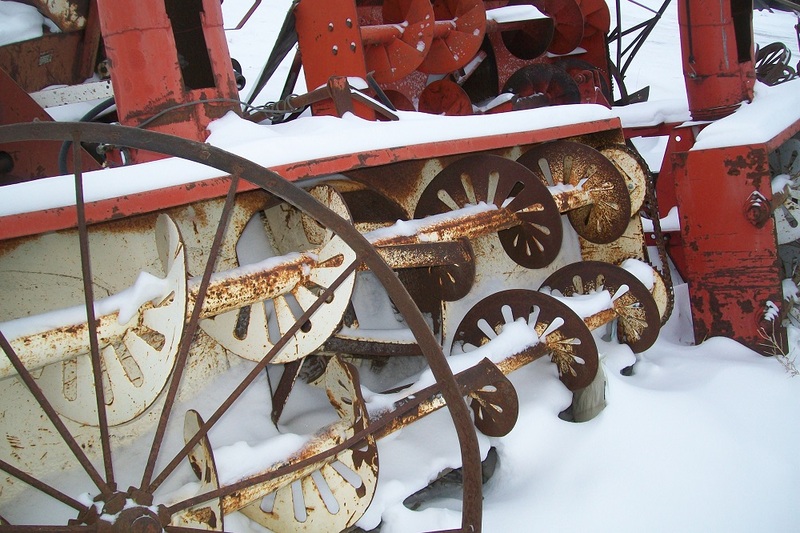 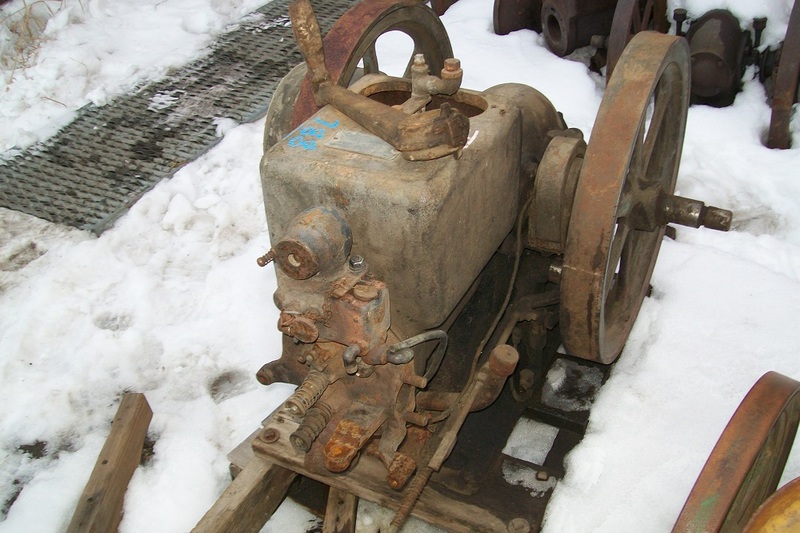 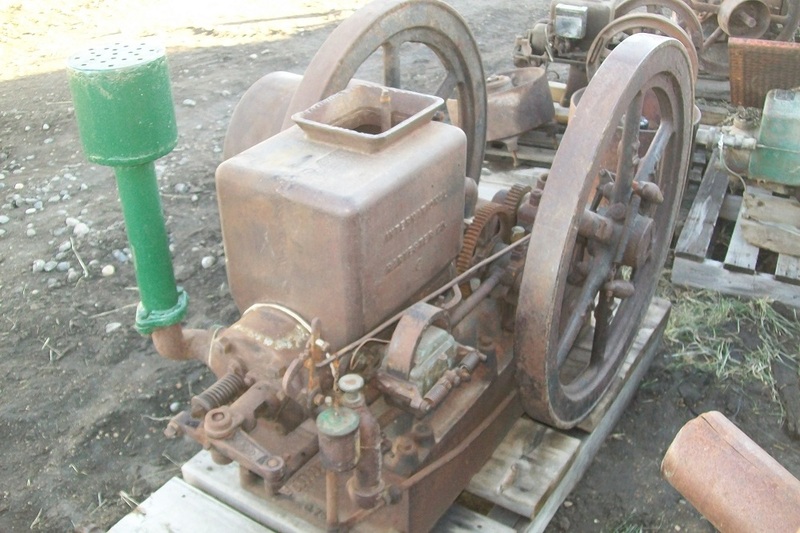 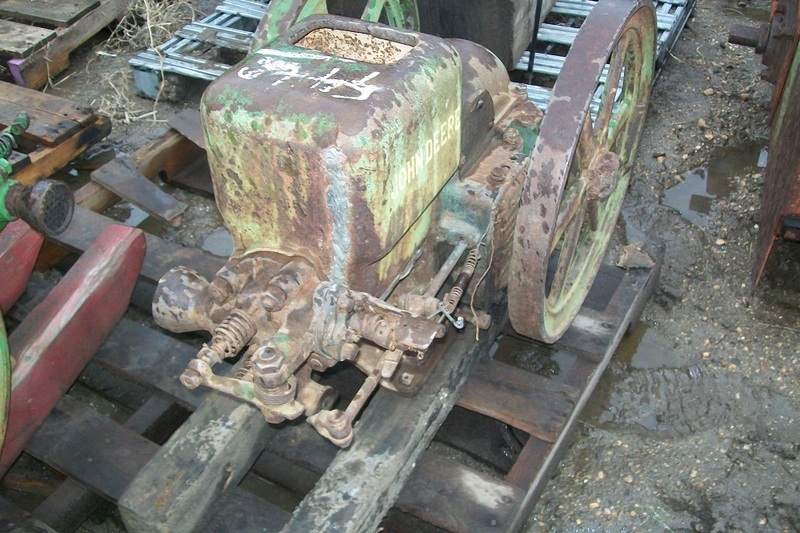 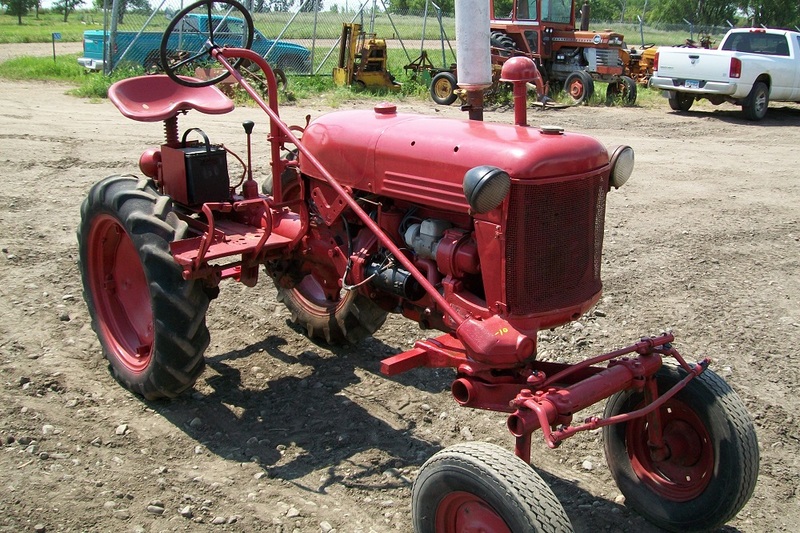 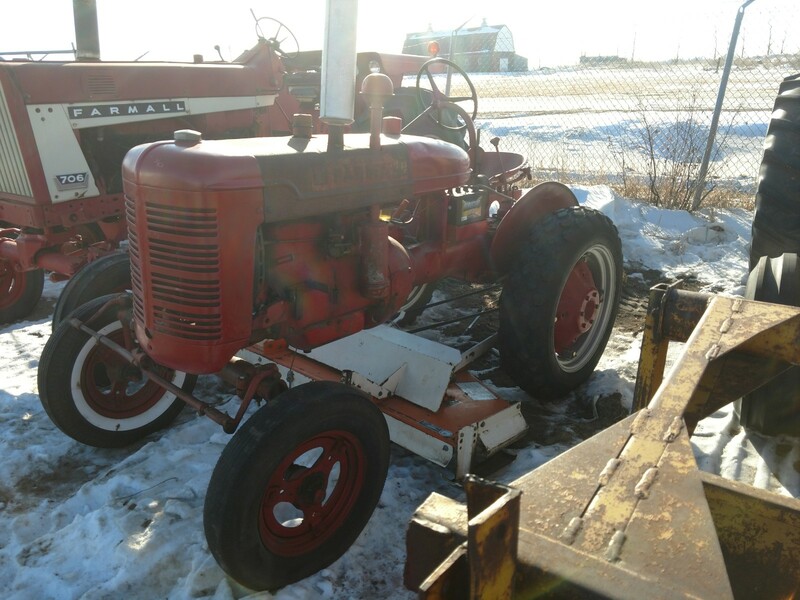 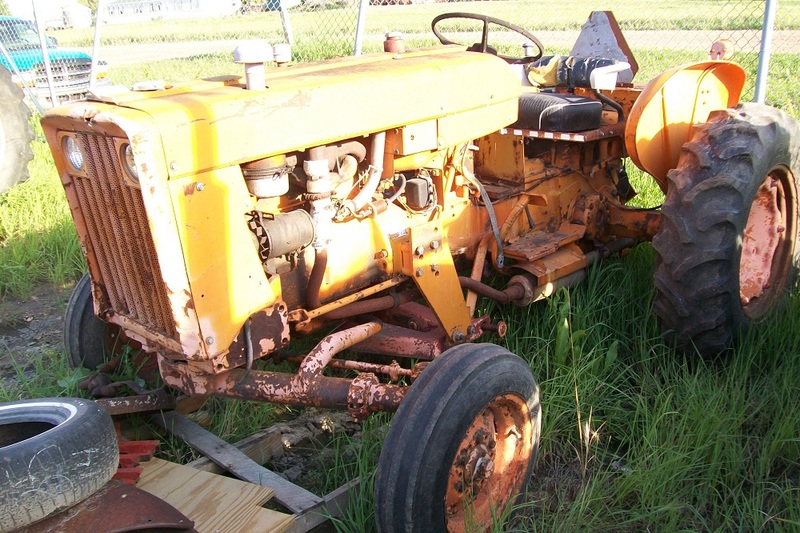 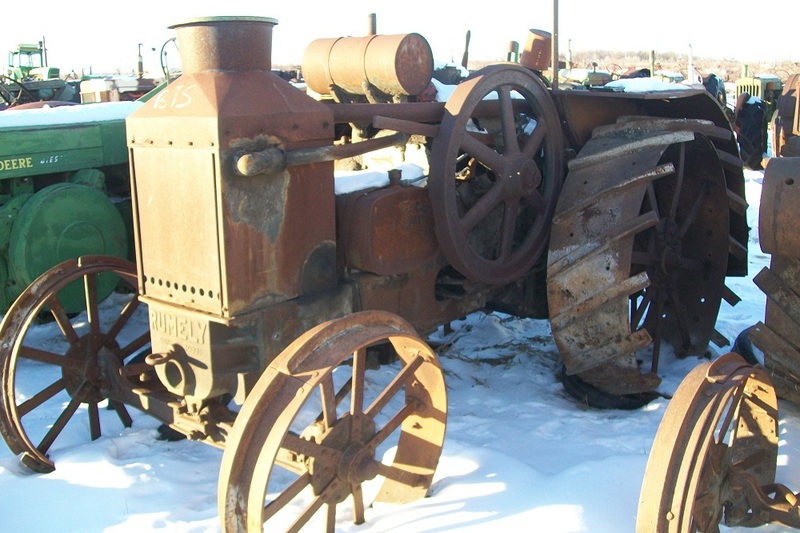 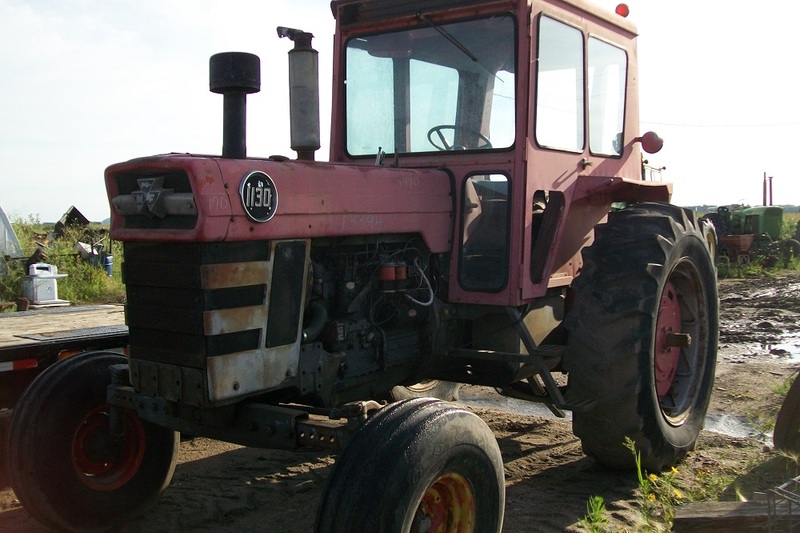 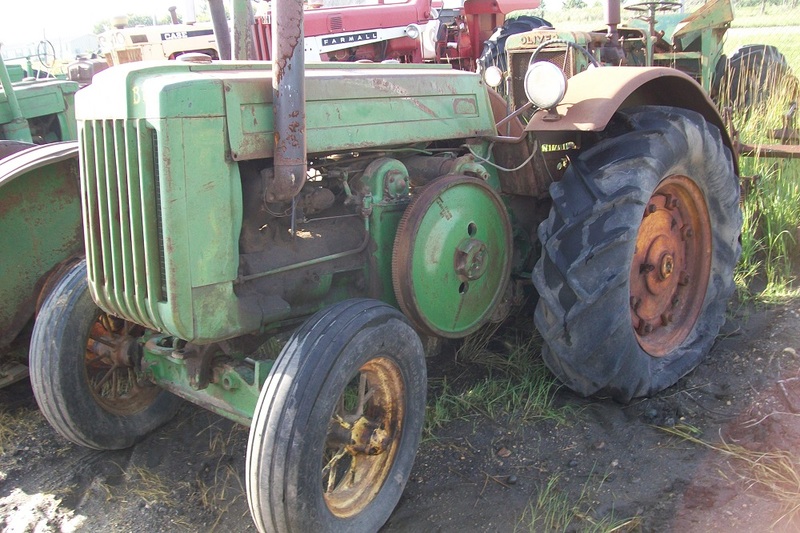 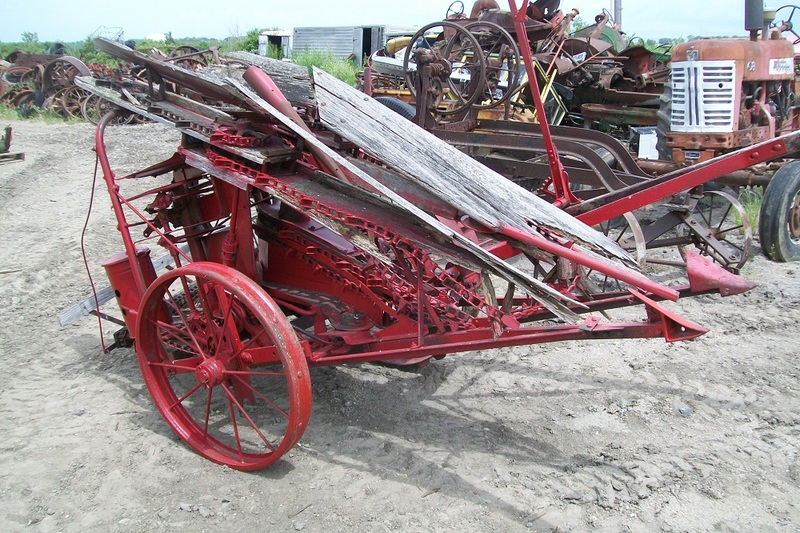 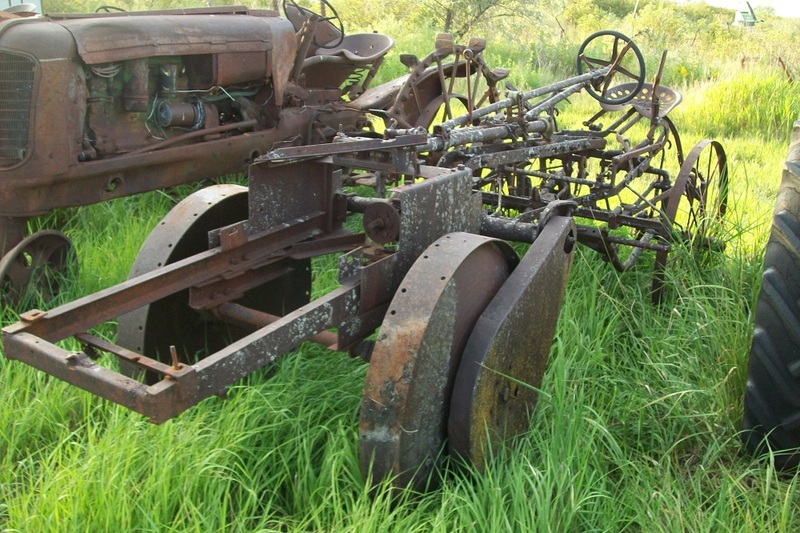 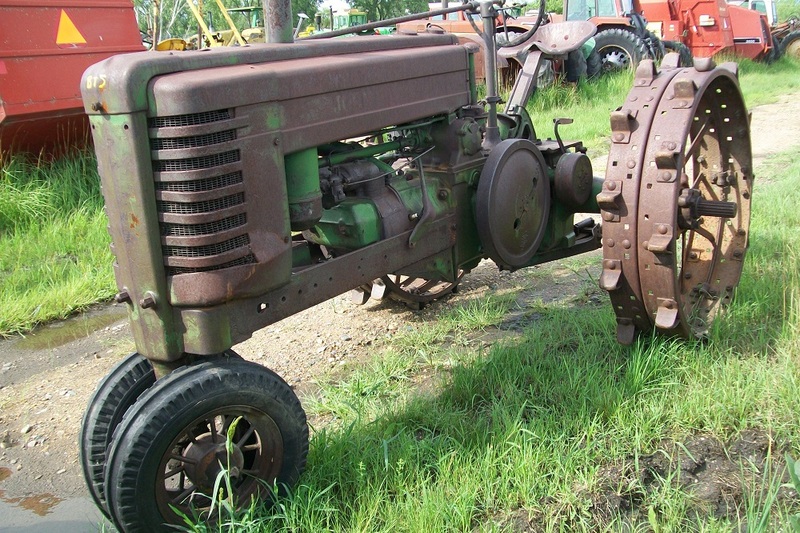 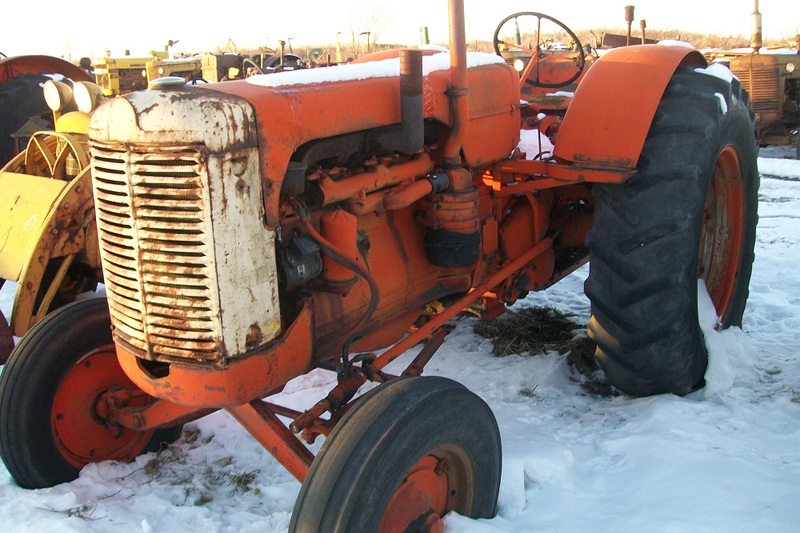 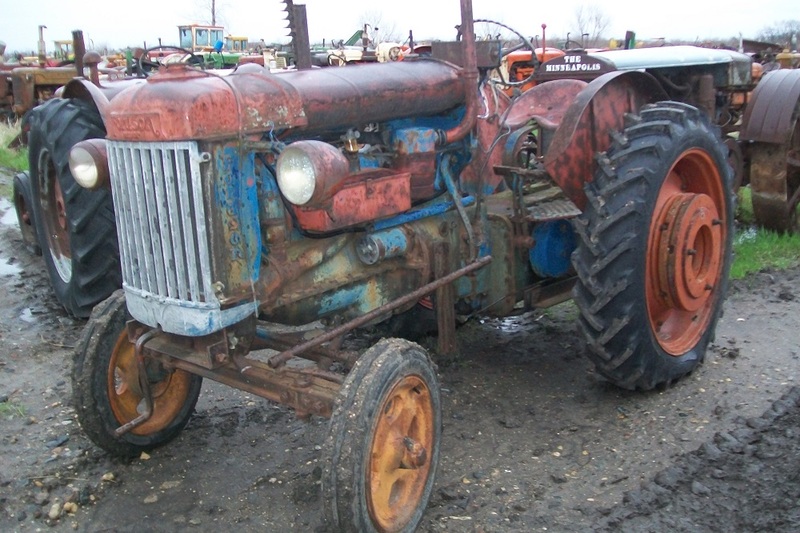 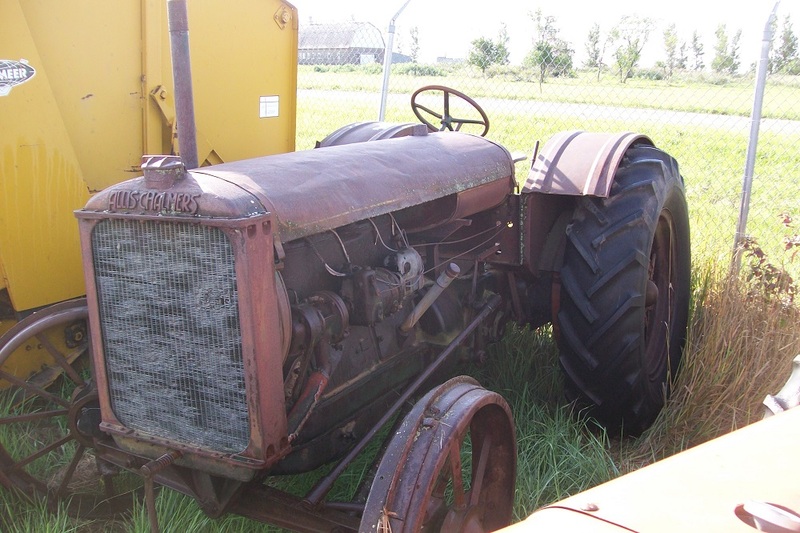 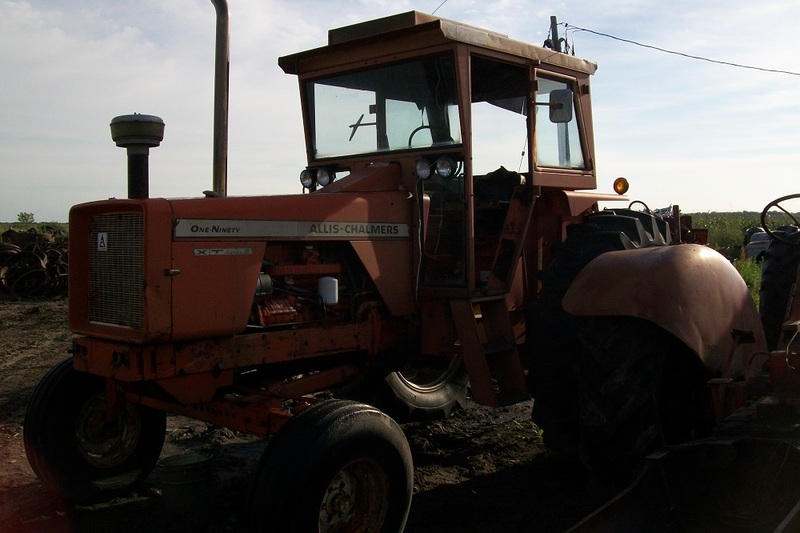 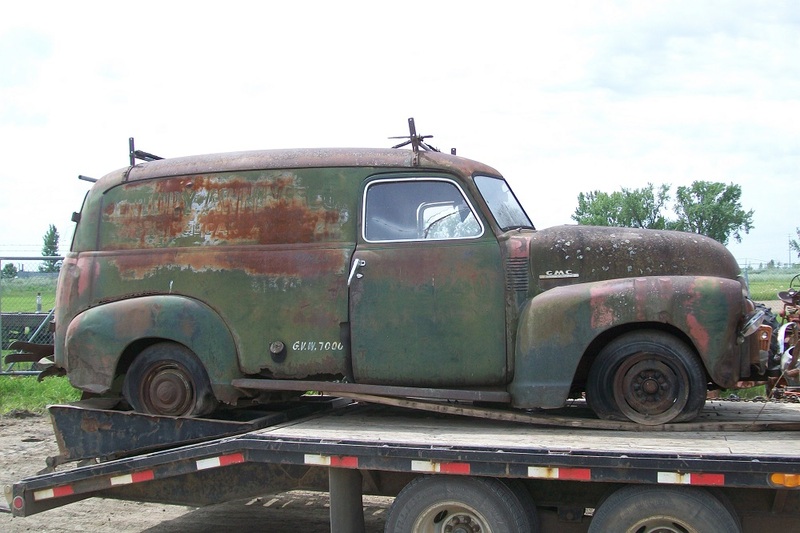 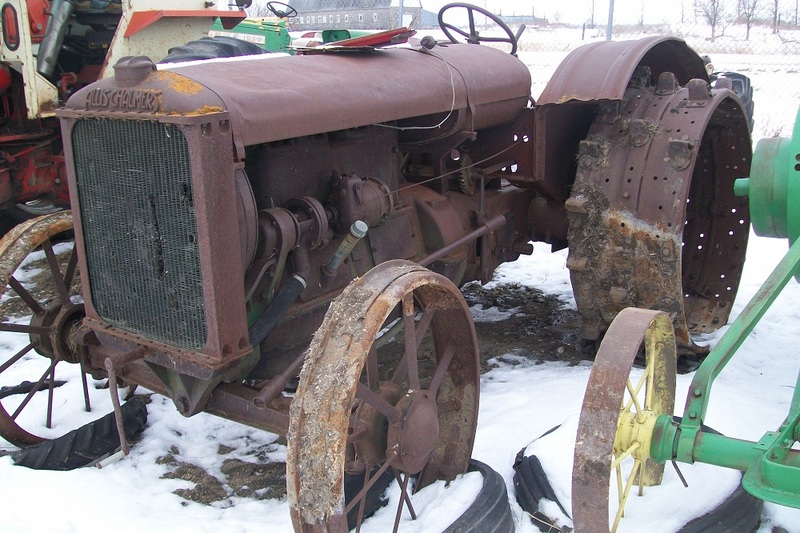 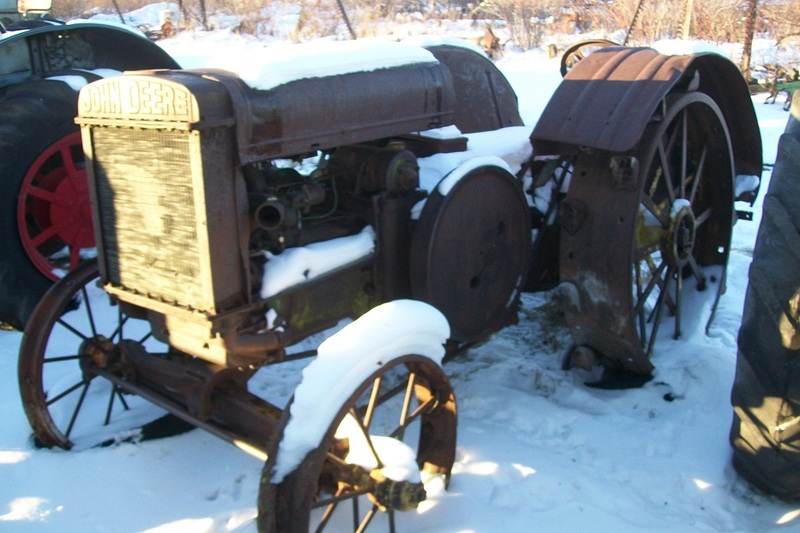 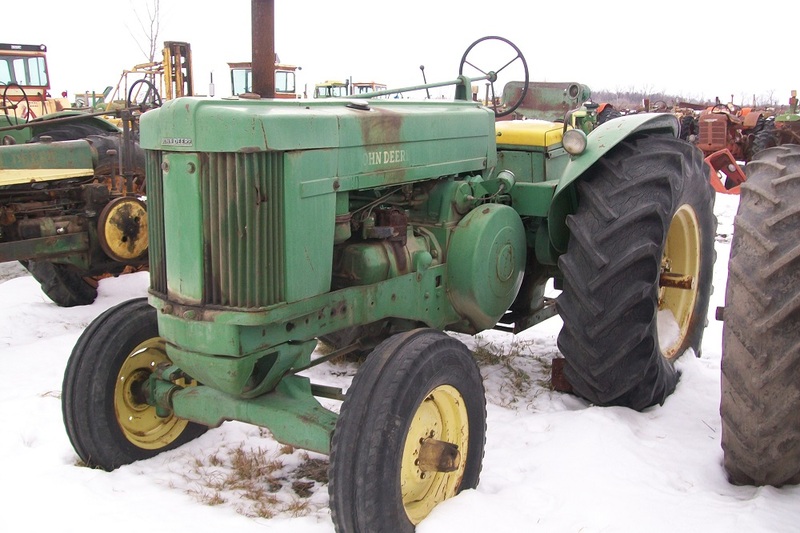 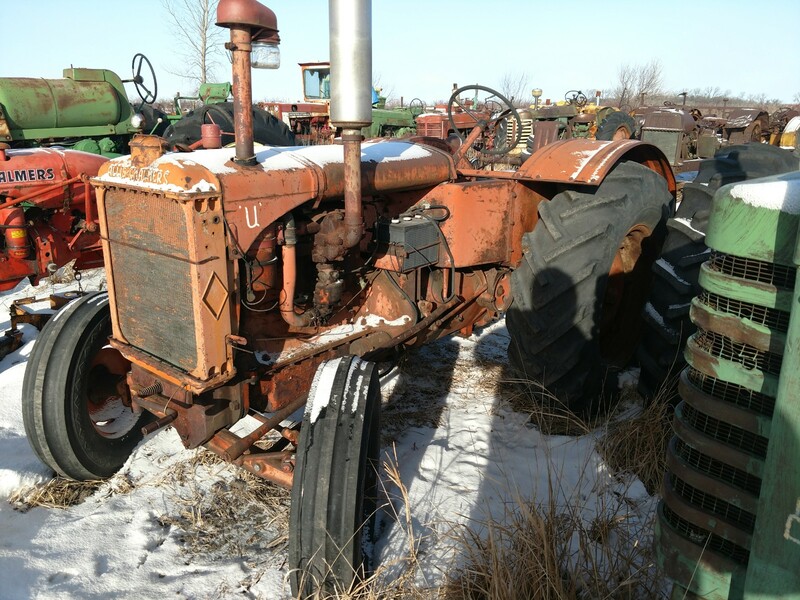 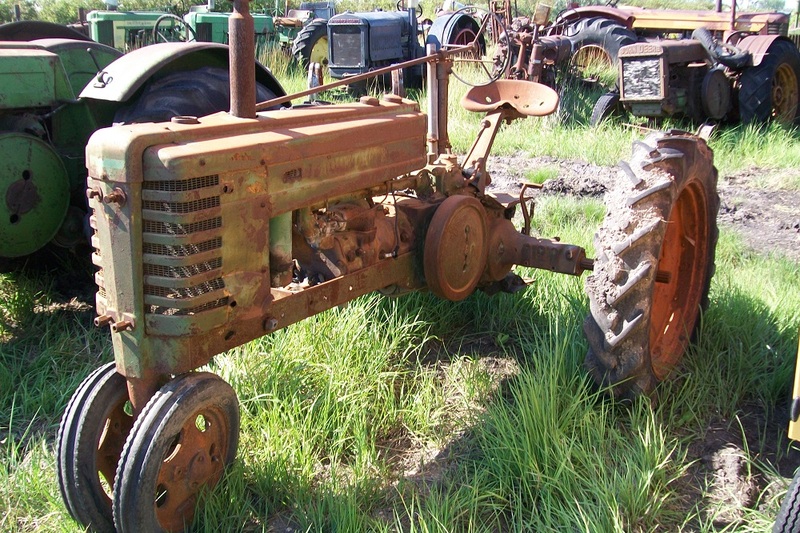 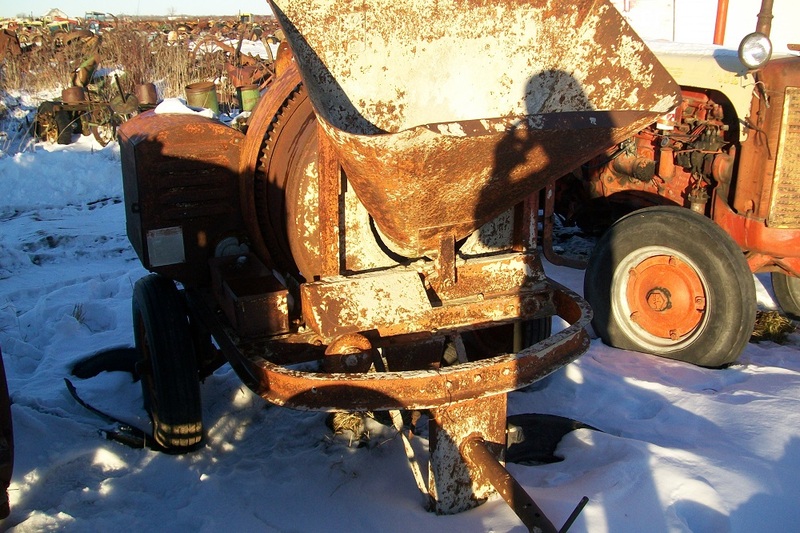 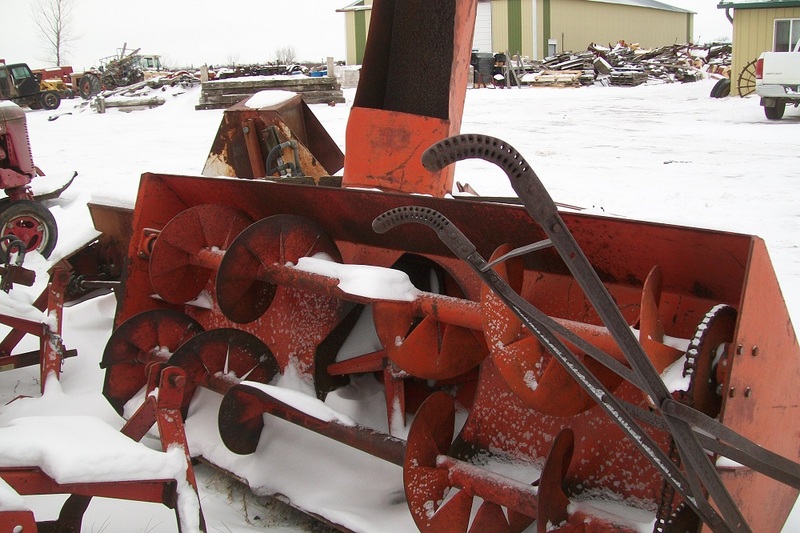 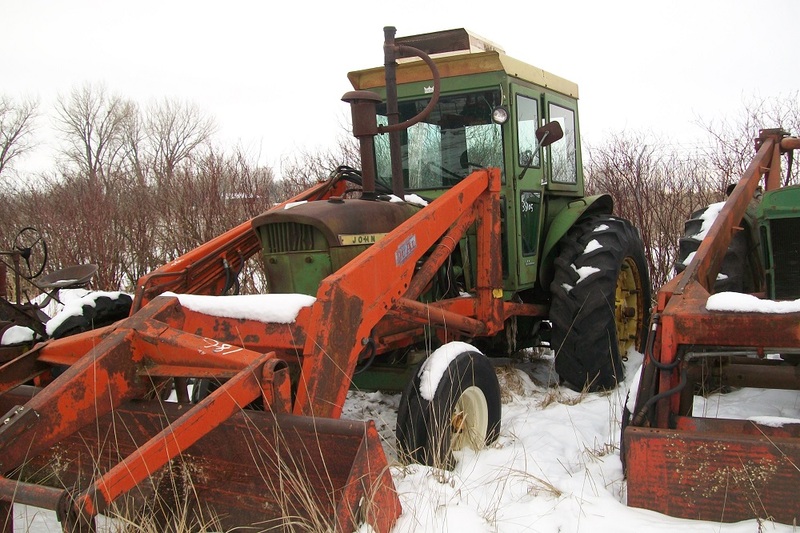 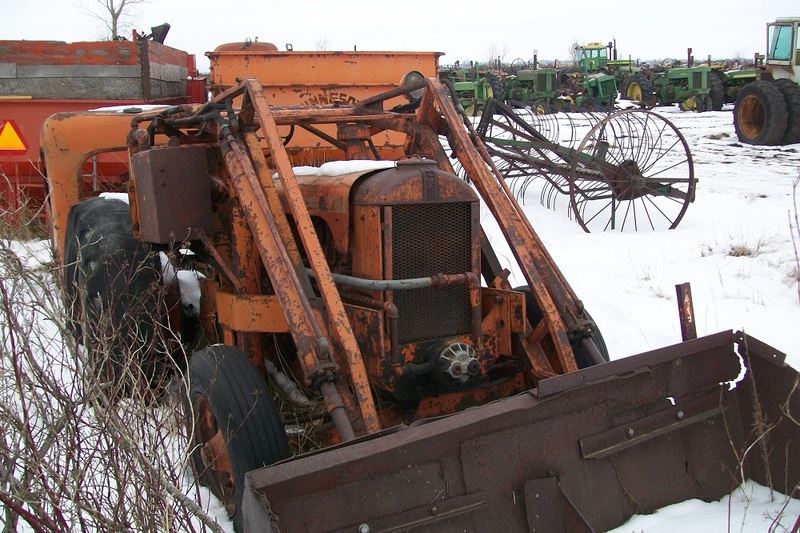 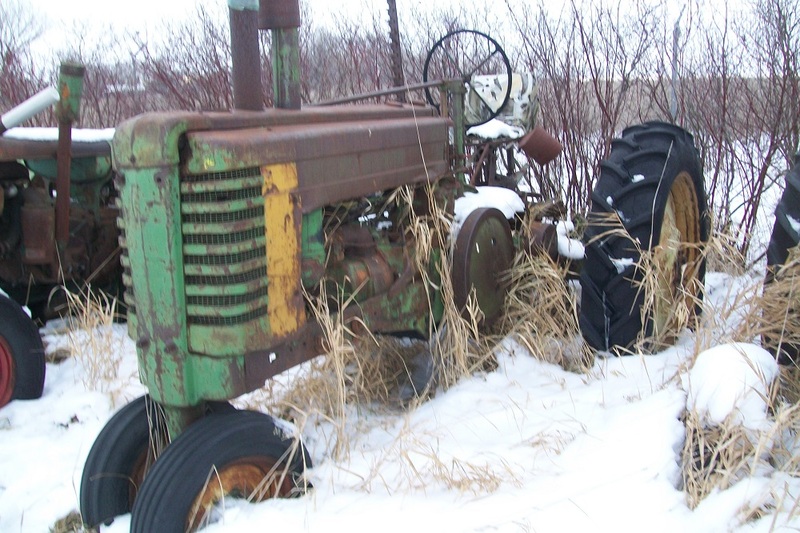 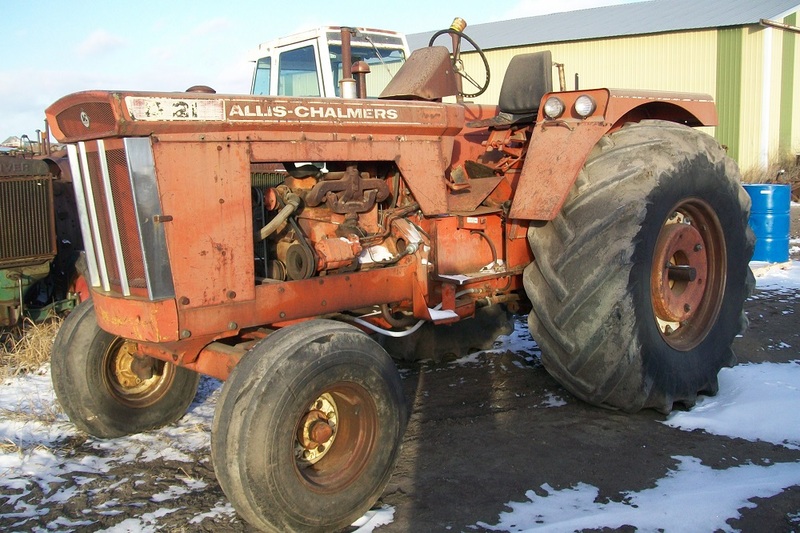 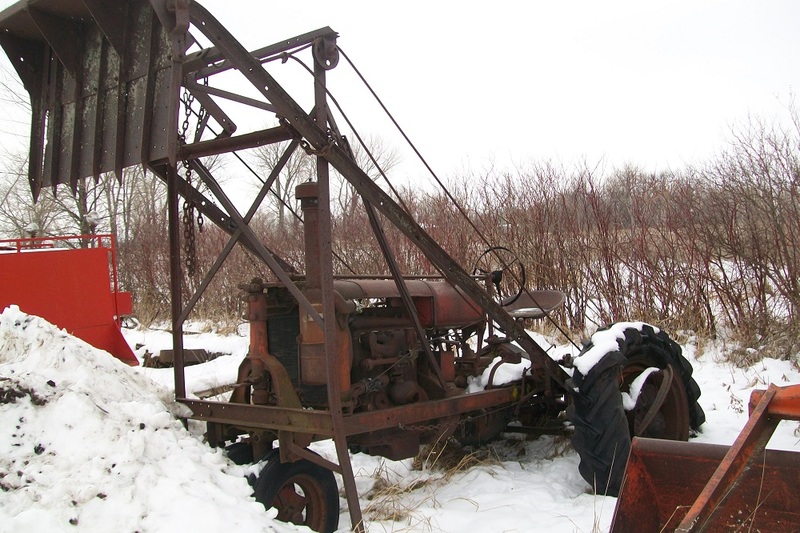 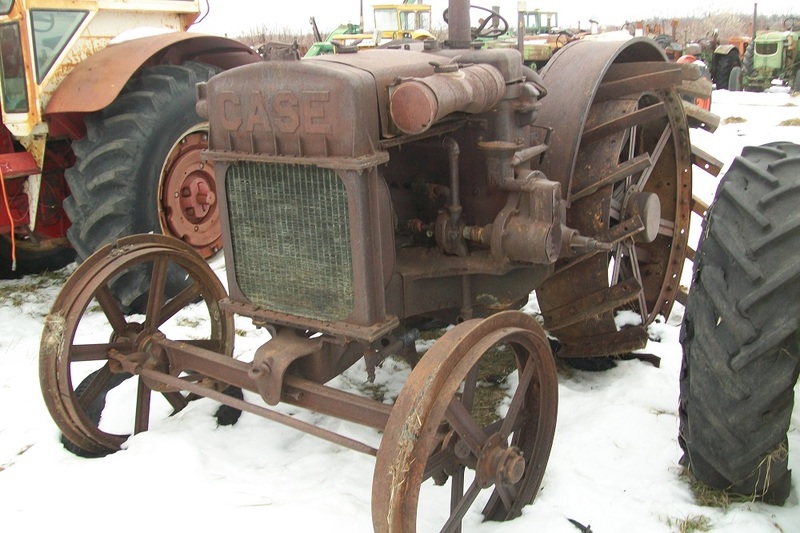 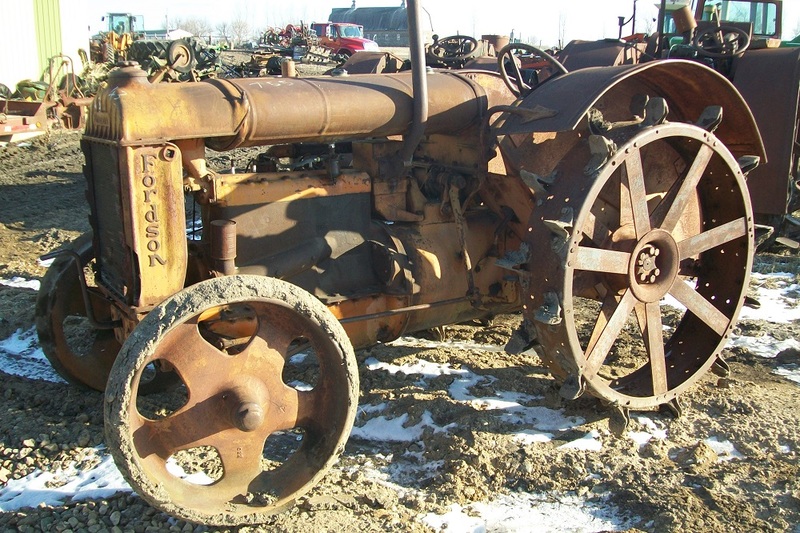 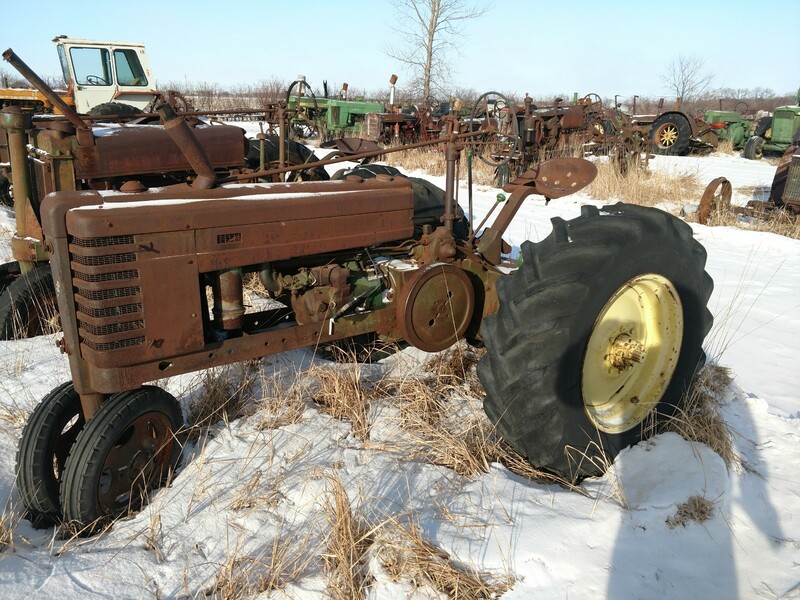 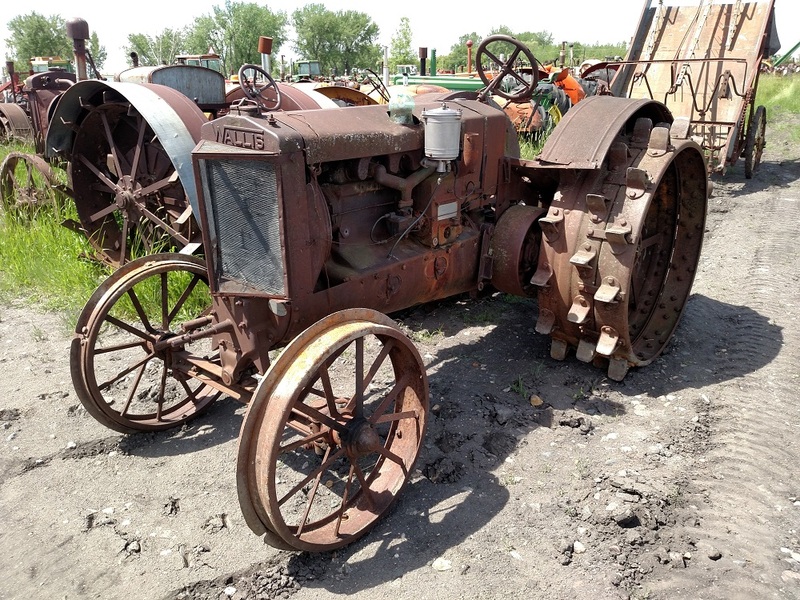 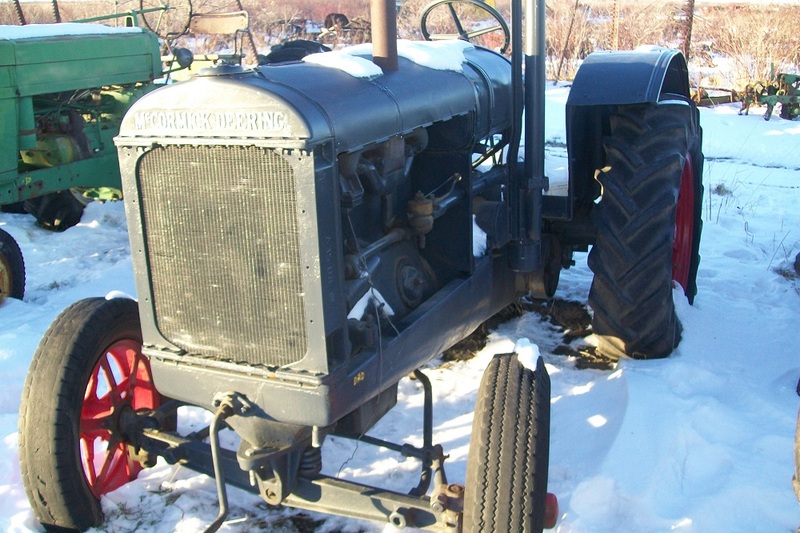 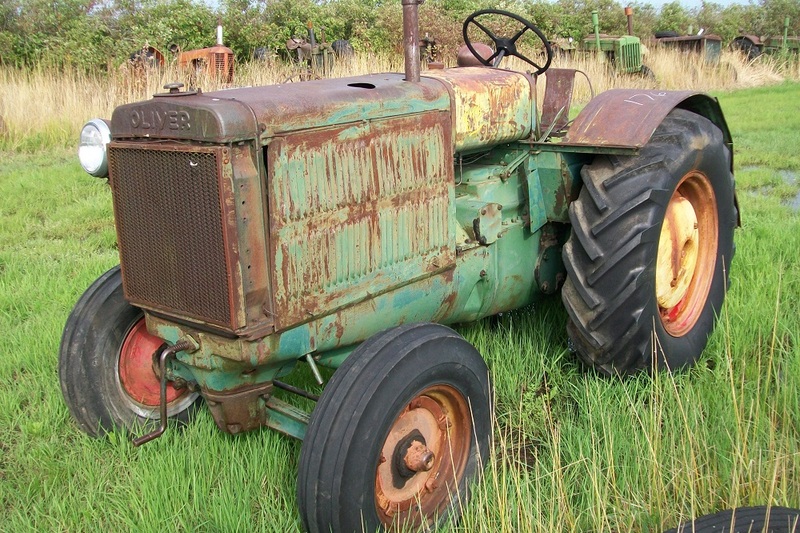 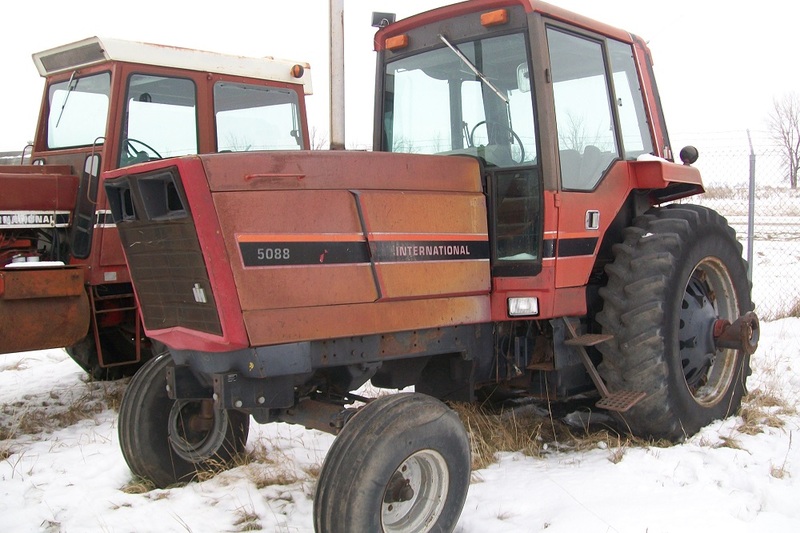 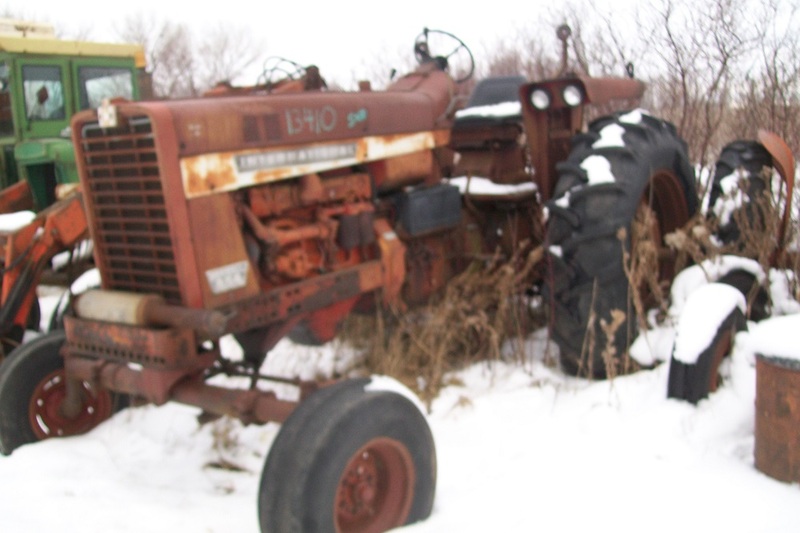 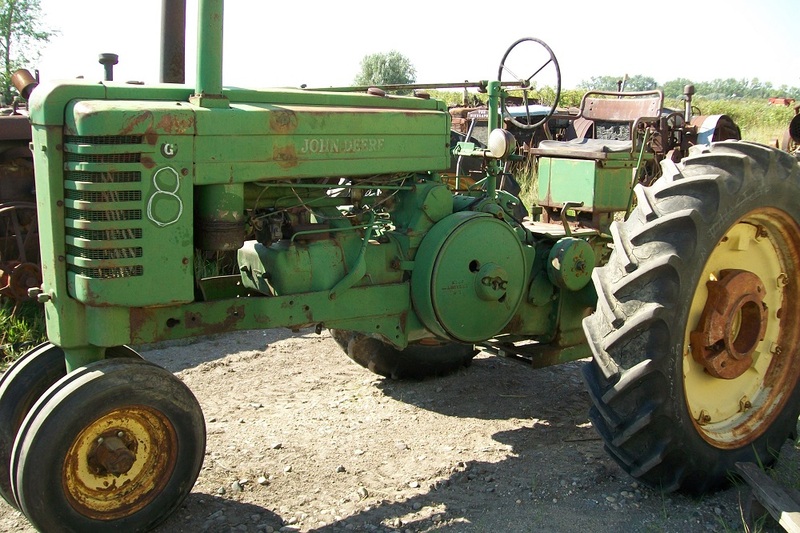 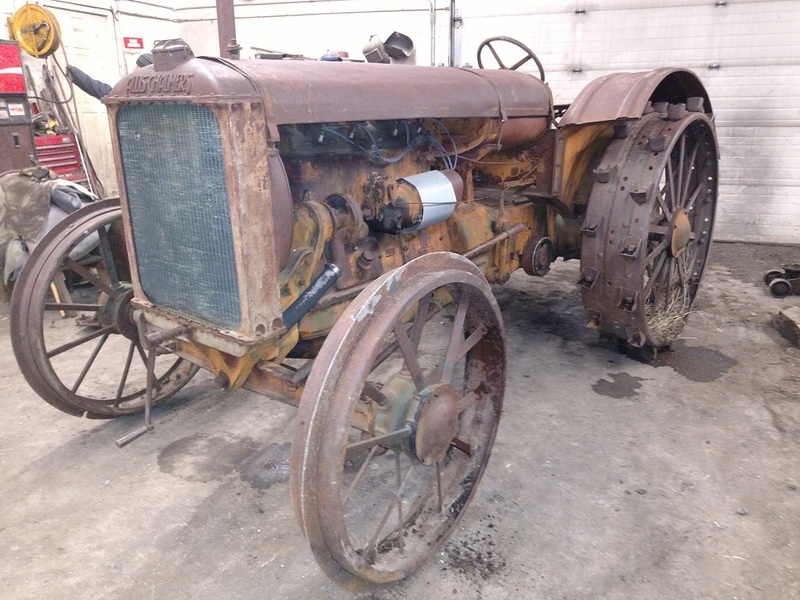 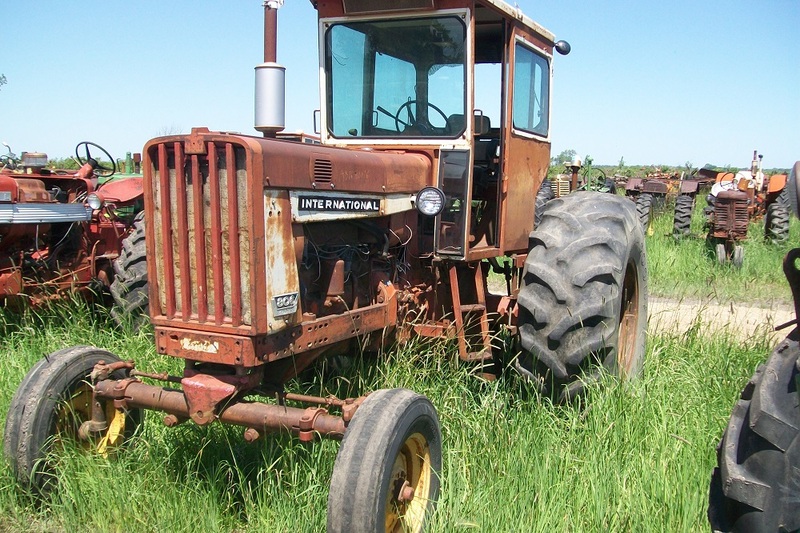 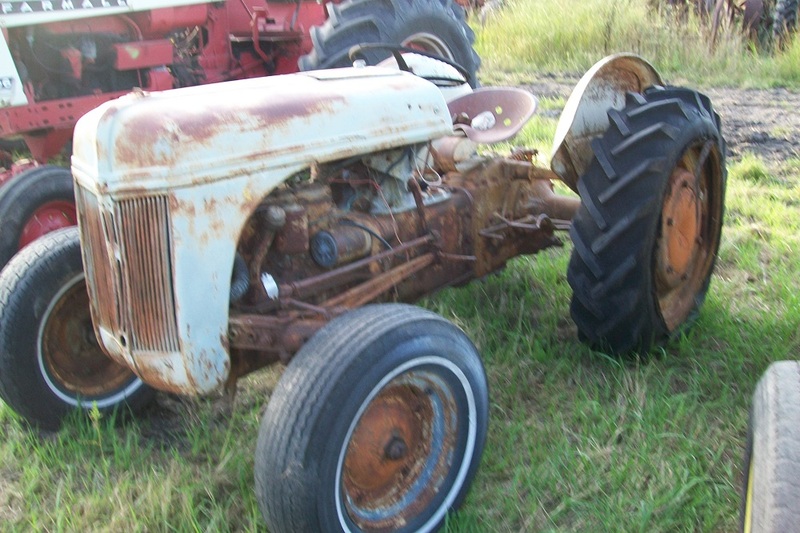 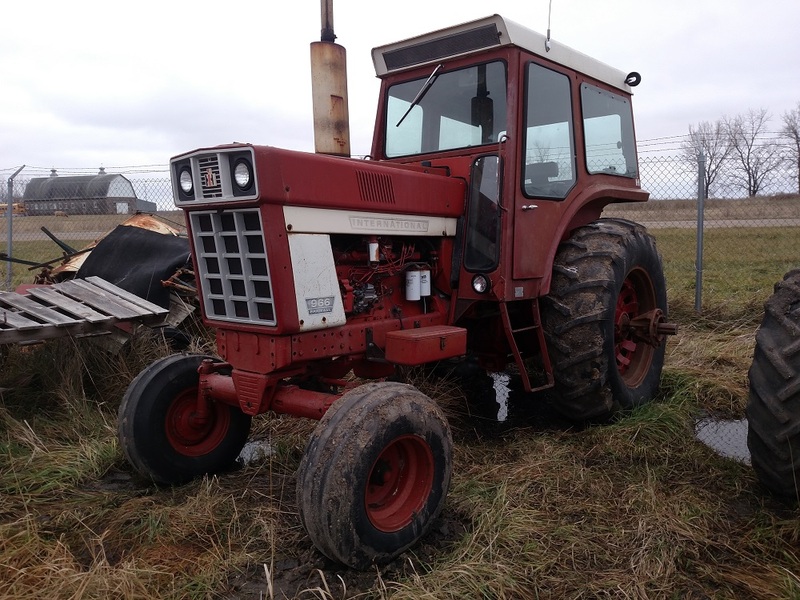 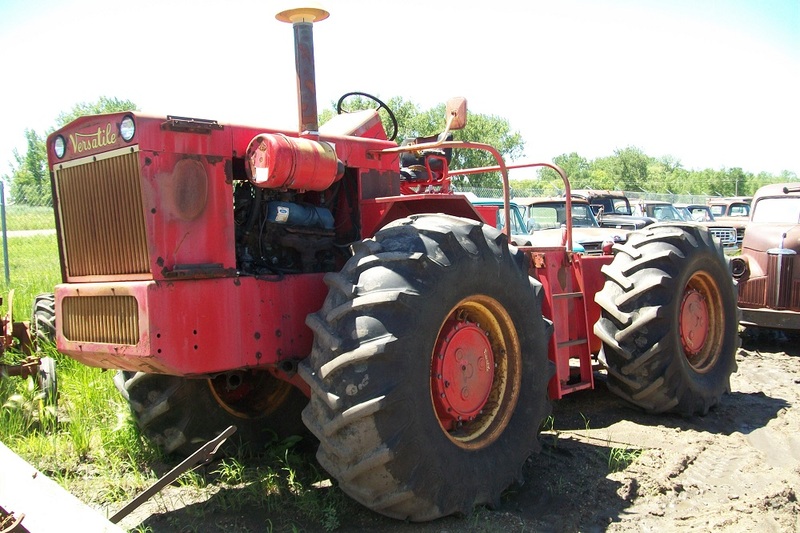 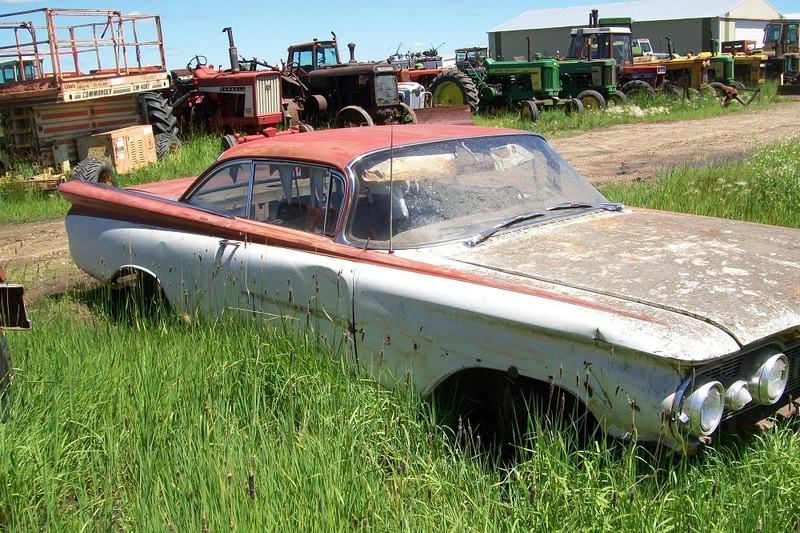 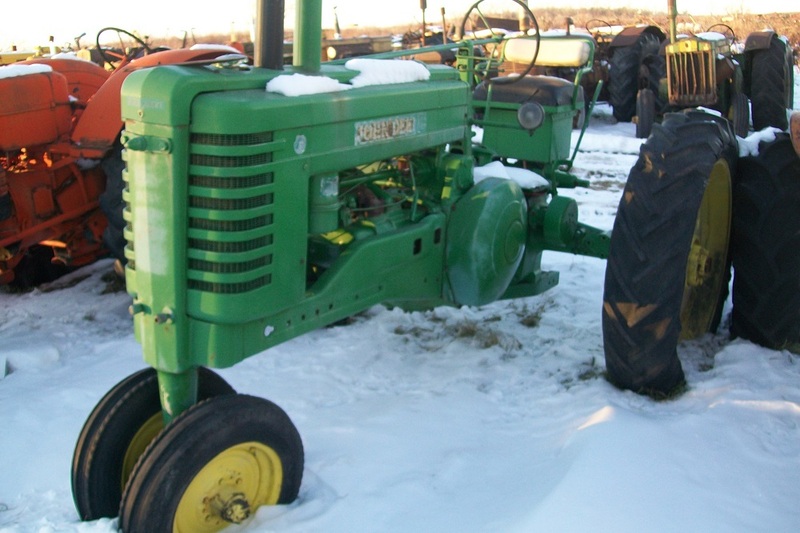 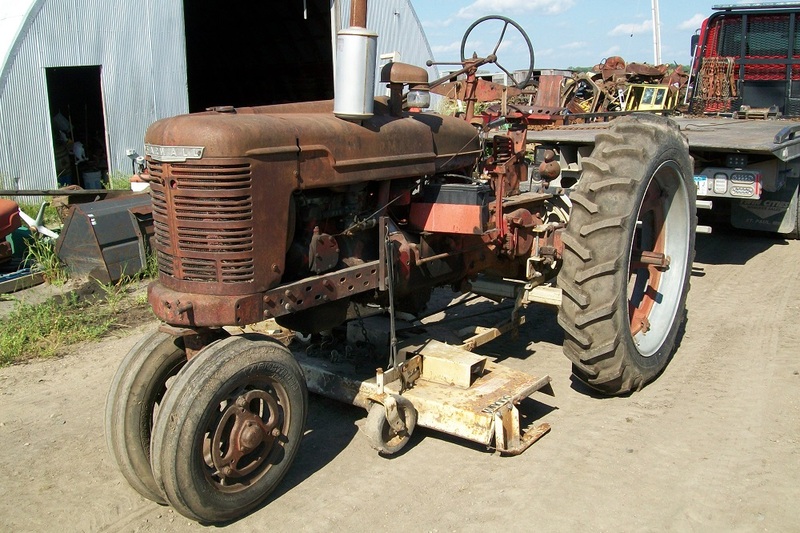 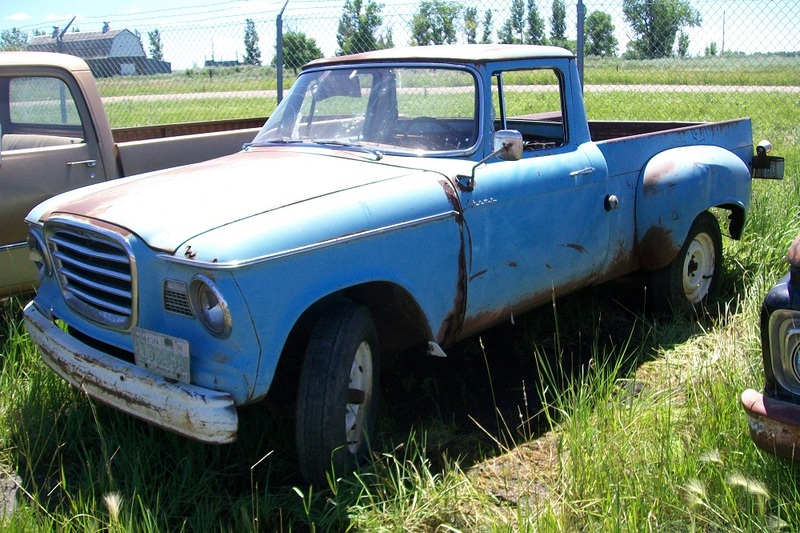 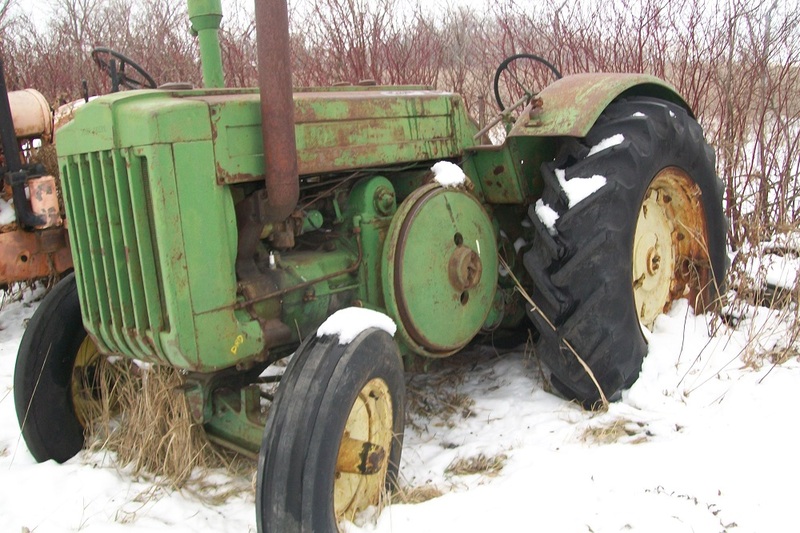 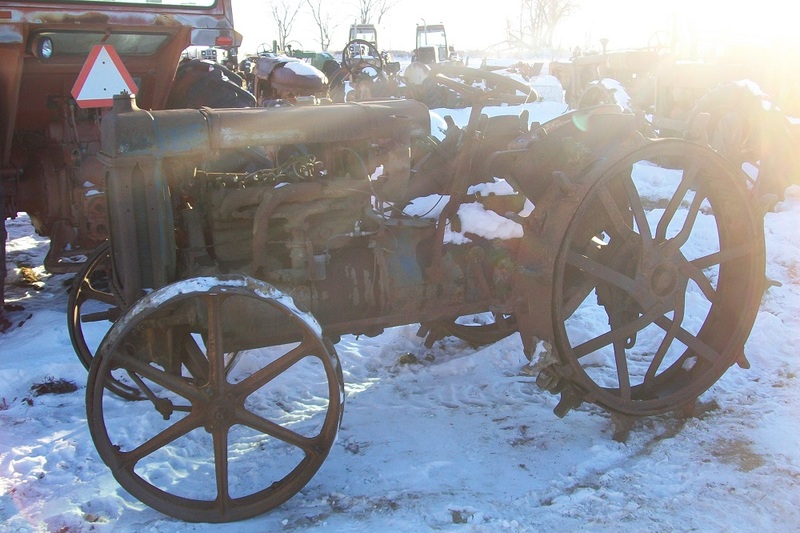 engine, bolt or complete tractor, Biewer's Tractor Salvage is where you'll find it all! 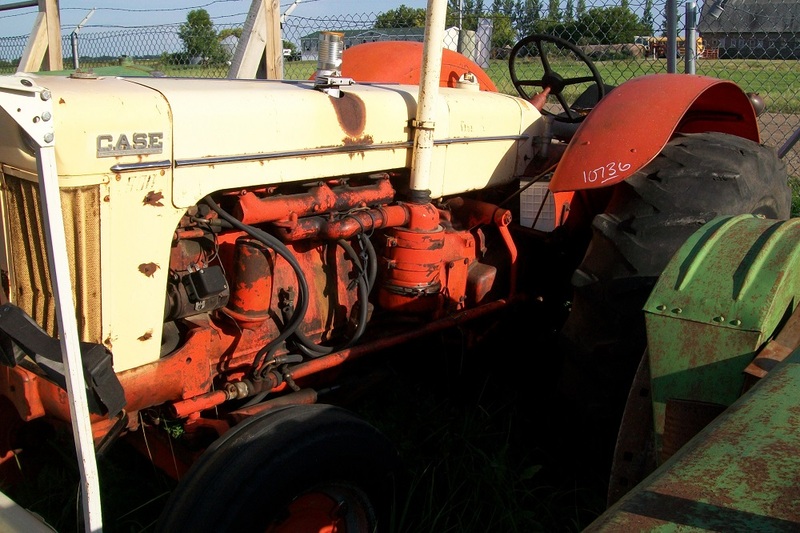 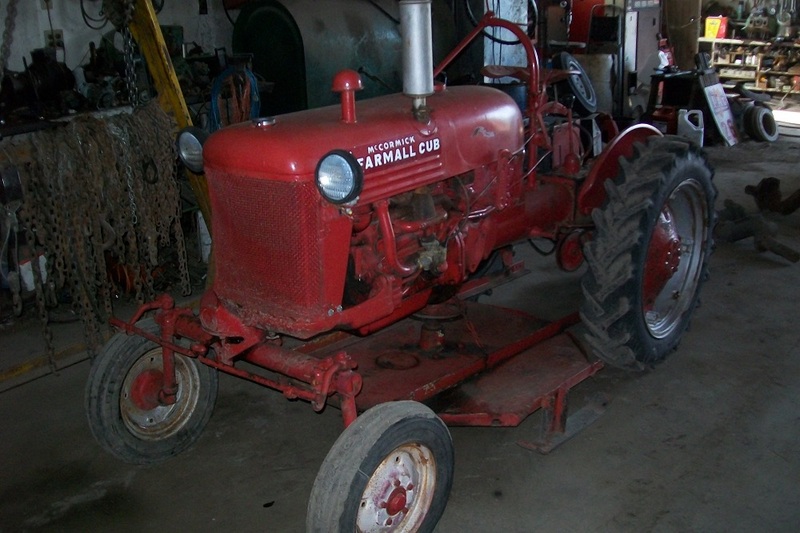 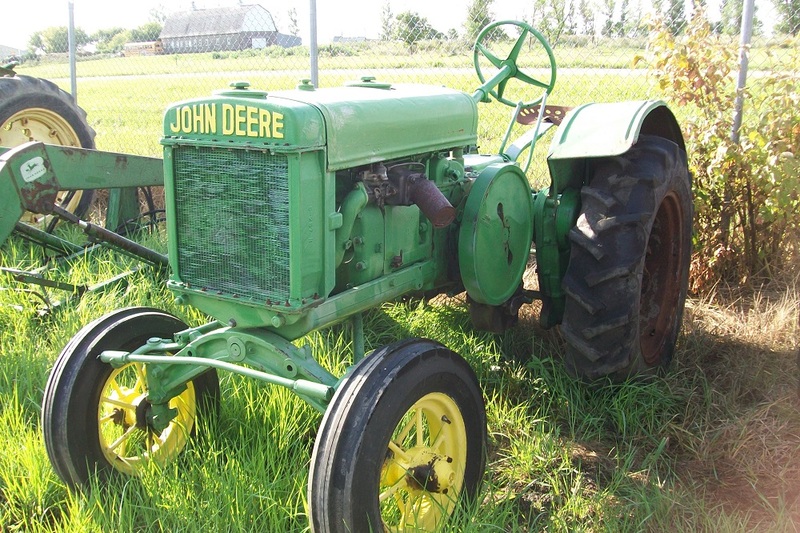 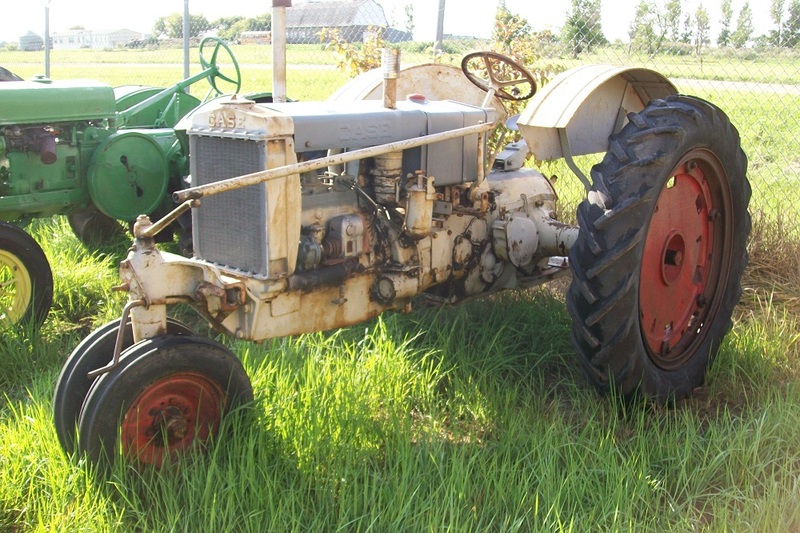 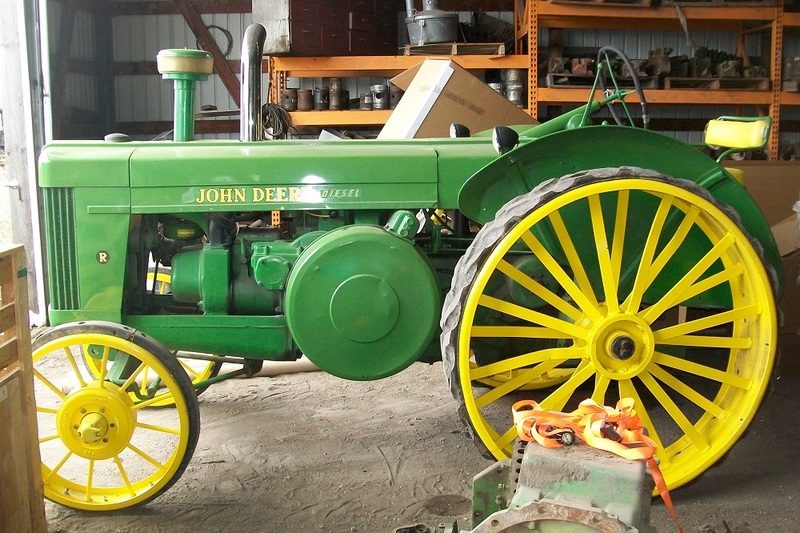 PICTURES OF ALL TRACTORS AND GAS ENGINES CAN BE SEEN BY CLICKING ON THE SPECIFIC TRACTOR OR GAS ENGINE TITLE. 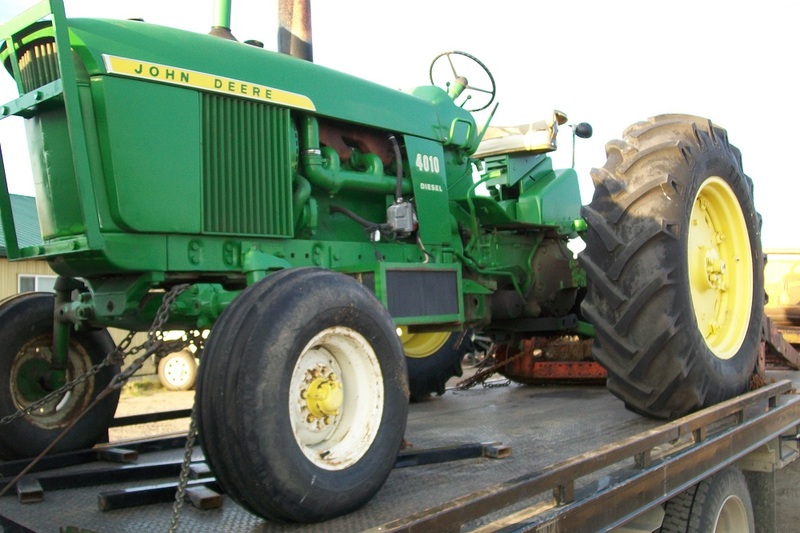 For all overseas tractor enthusiasts, we load containers. 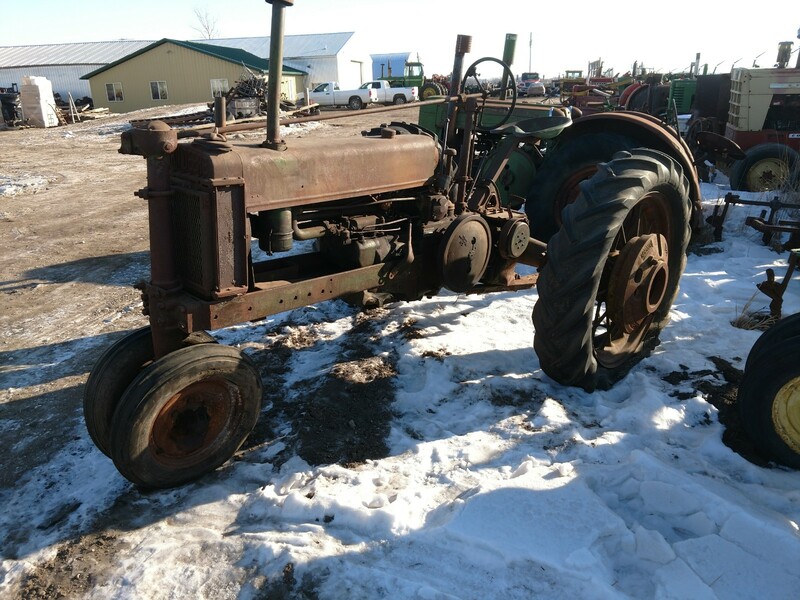 Please email for more details if interested. 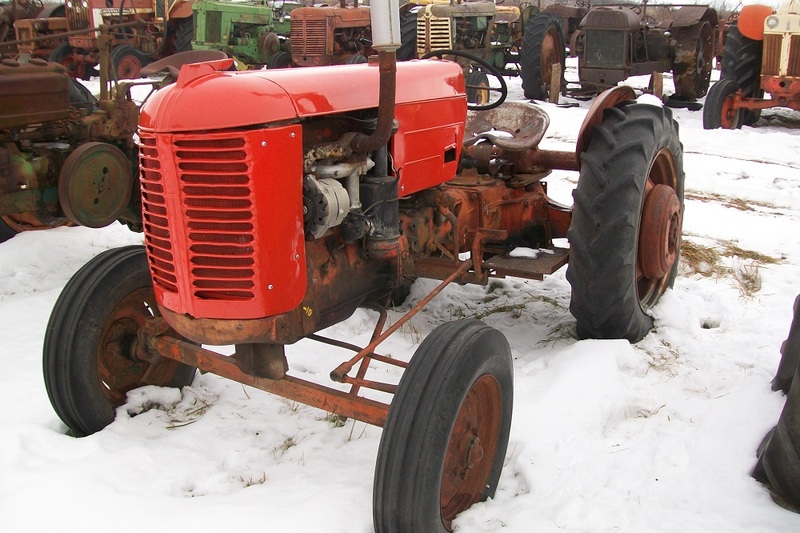 ATTENTION ALL ONLINE CUSTOMERS: DUE TO THE GREAT AMOUNT OF NEW-AFTER-MARKET PARTS RETURNS WE HIGHLY RECOMMEND THAT WHEN PURCHASING A PART/PARTS YOU HAVE YOUR PART NUMBER TO MATCH WITH THE A & I PART. 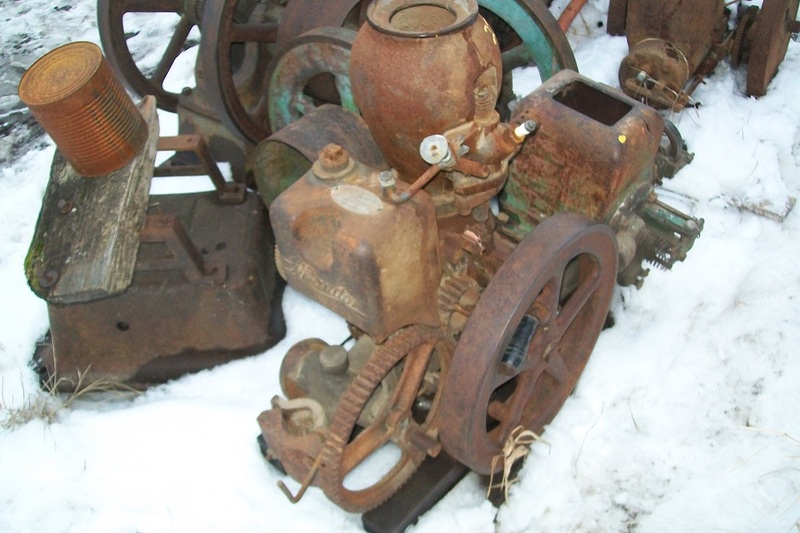 IF YOU DO NOT KNOW WHAT THE PART NUMBER IS PLEASE CALL US TO FIND IT FOR YOU. 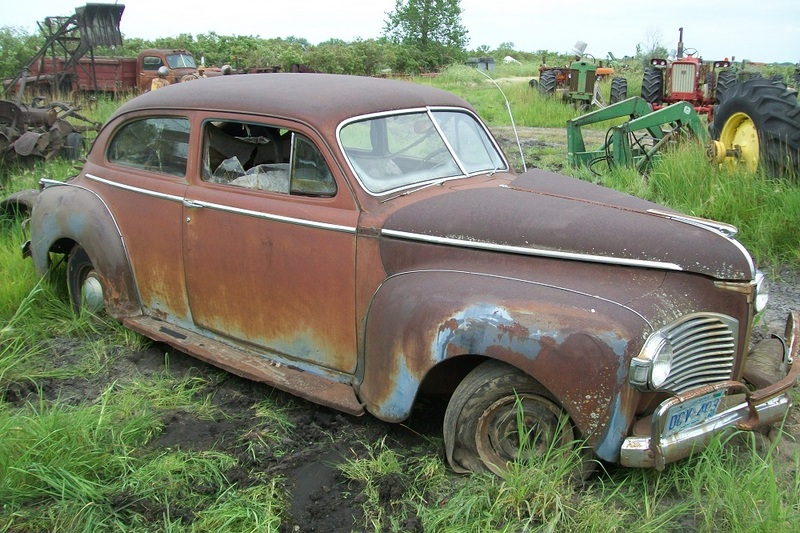 IT IS A LONG AND LABORIOUS TASK OF PAPER WORK, VERIFICATION CALLS, AND ALSO COSTLY. 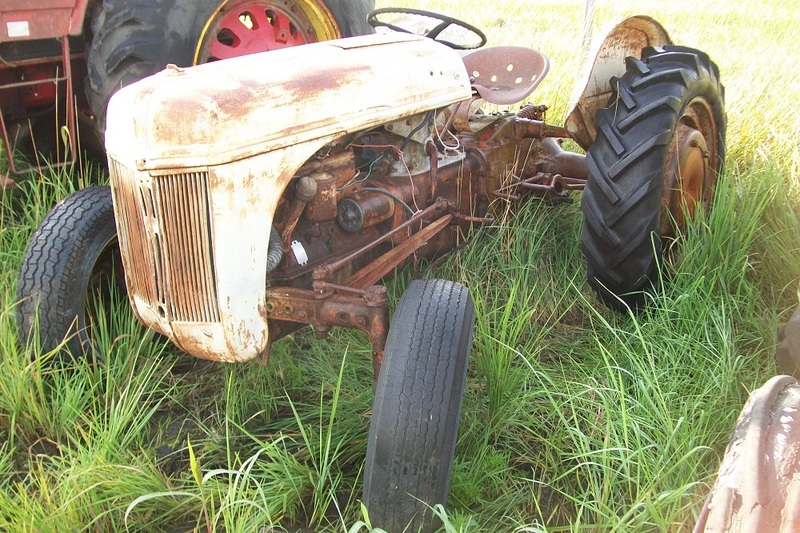 IF YOU ORDER AN AFTER-MARKET PART ONLINE AND IT TURNS OUT TO BE THE WRONG ONE, YOU WILL HAVE TO PAY THE RETURN SHIPPING !!! 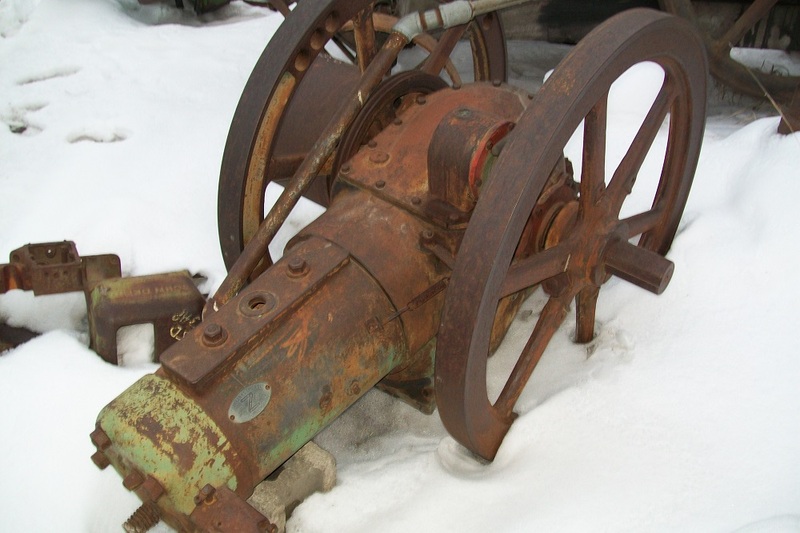 IF YOU CALL US FIRST TO VERIFY THE PART YOU NEED AND YOU GET THE WRONG PART, THEN WE PAY THE RETURN SHIPPING! 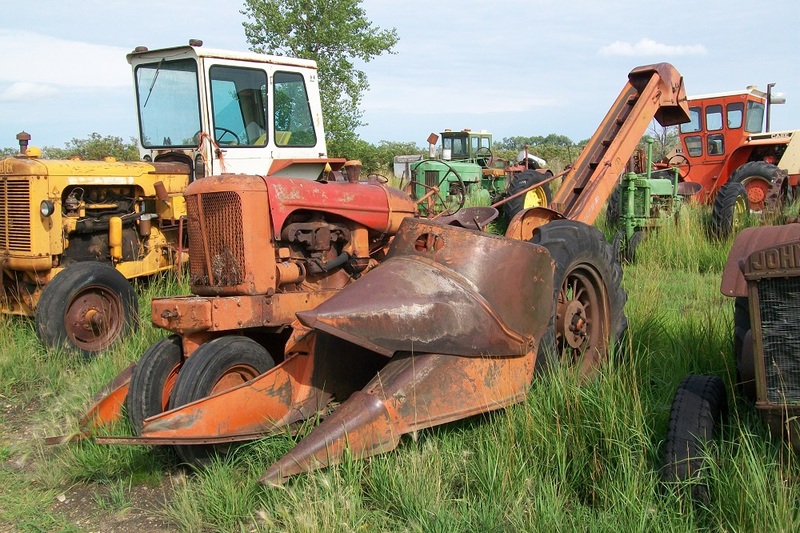 WE APPRECIATE YOUR PATRONAGE! 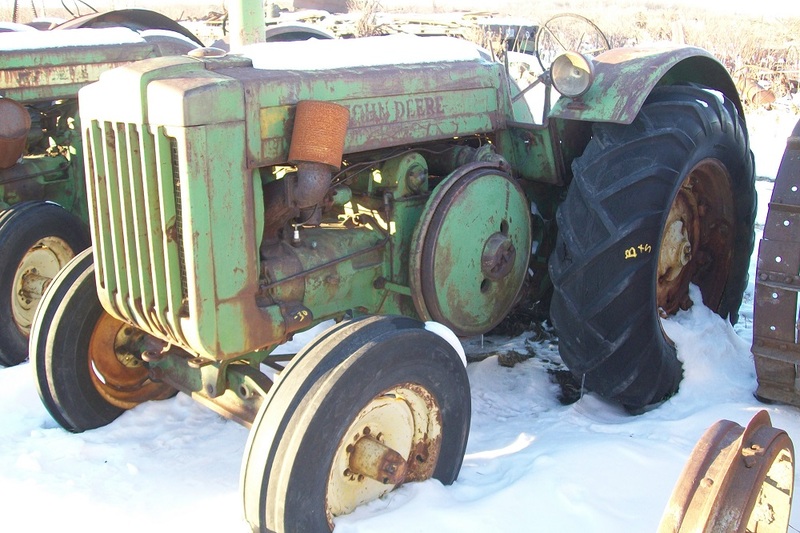 Thank you for choosing Biewer's Tractor Salvage as your parts supplier. 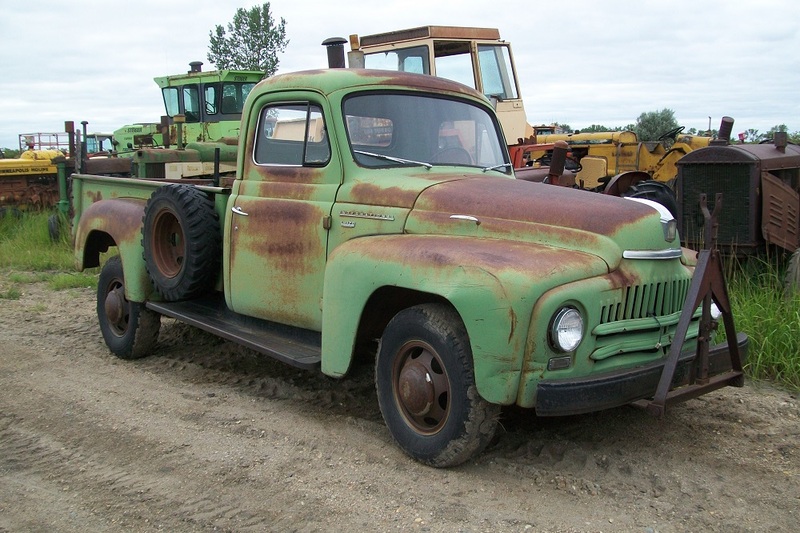 We are happy to provide you with our vast parts database 24 hours a day, 7 days a week in the convenience and comfort of your home or office. 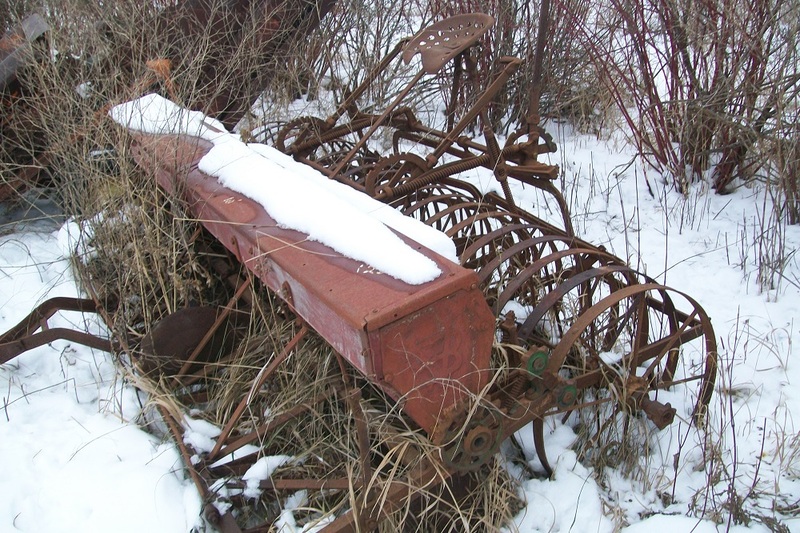 Feel free to search as long as you like. 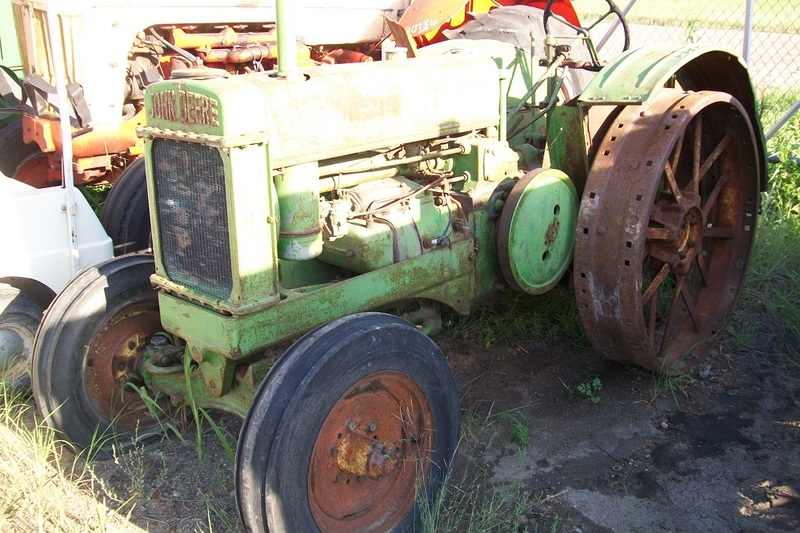 Links to specific parts are located in the navigation above under USED PARTS. 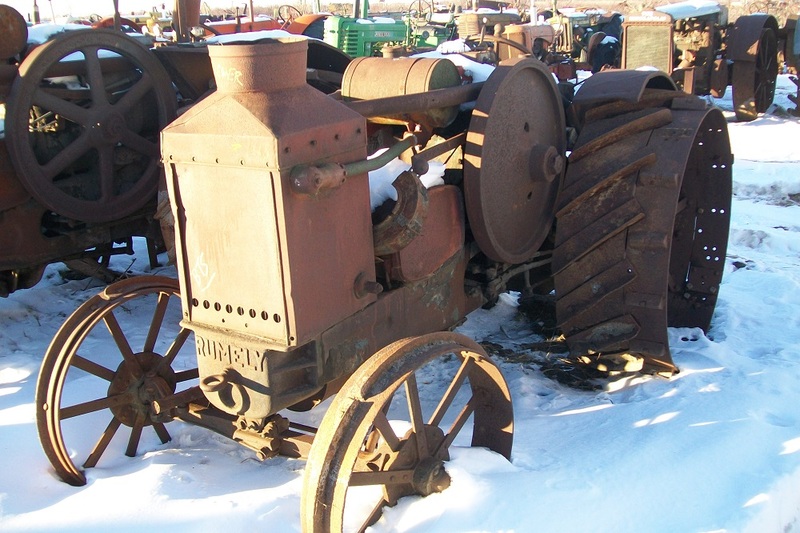 Have a few good Rumely Oil pull parts for the small and mid-sized models, ie. 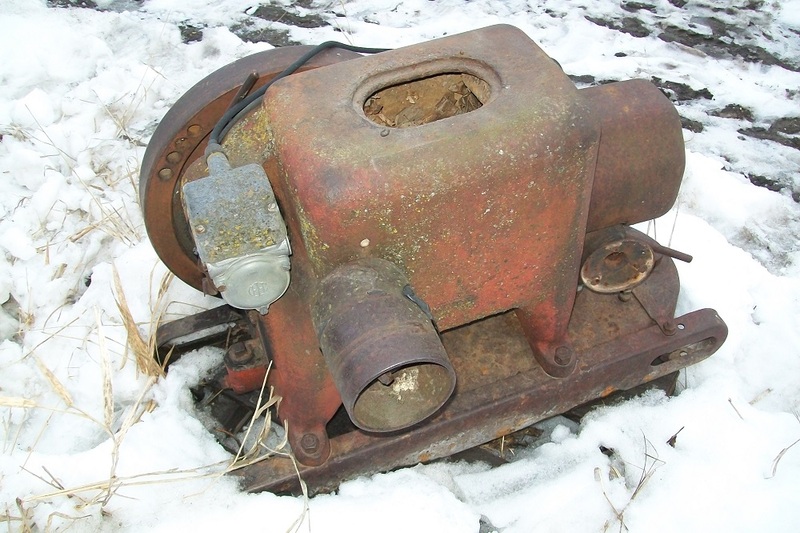 L,H,M. 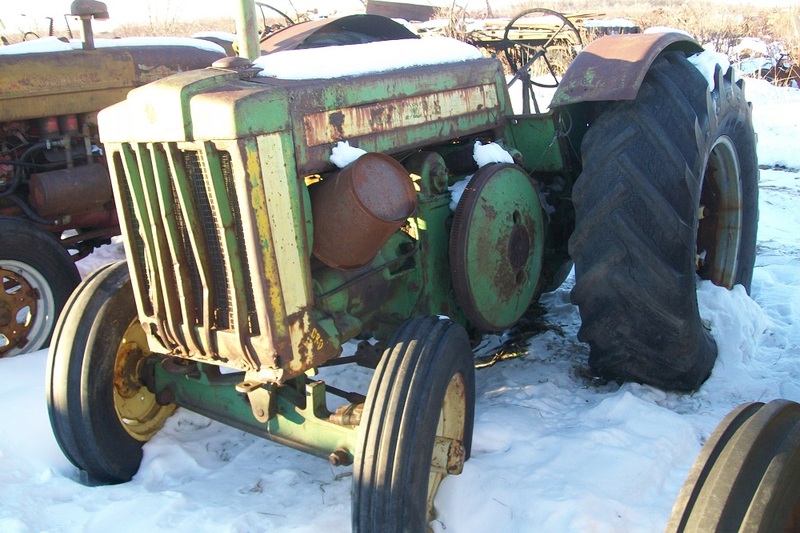 Thank you again for choosing Biewer's Tractor Salvage!